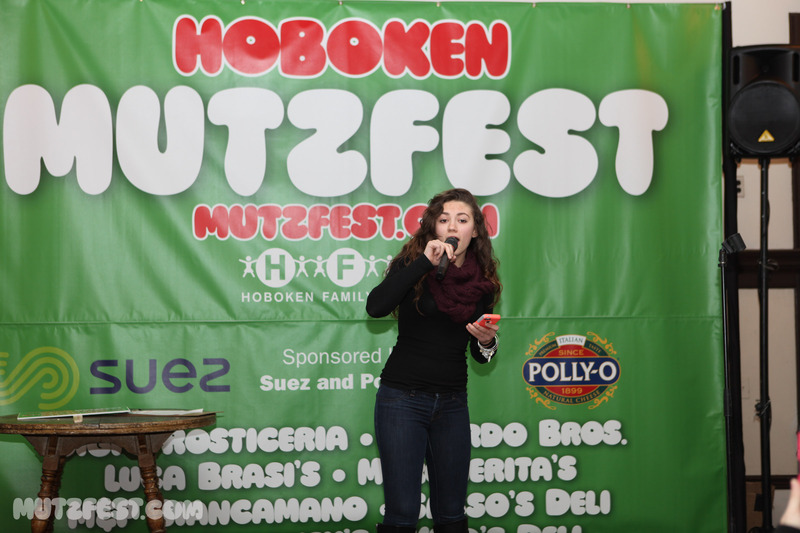 Here is a gallery of photos from the Fifth Annual Hoboken Mutzfest festival, January 29th, 2017. 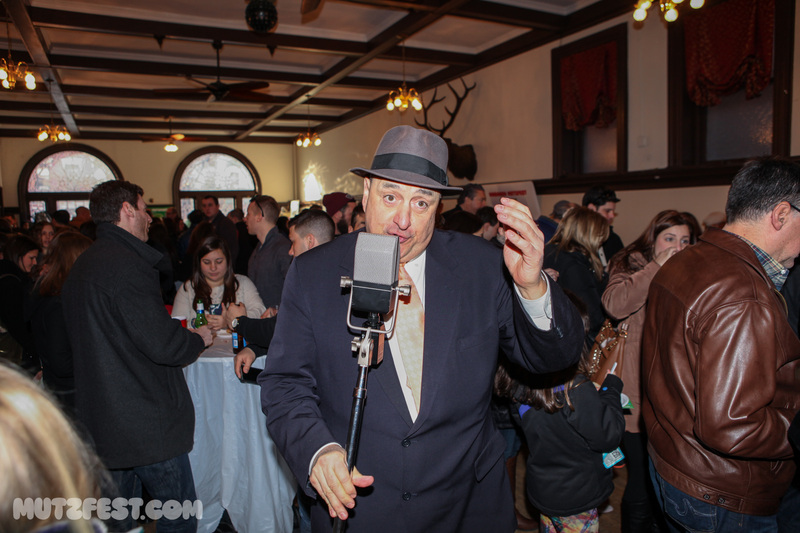 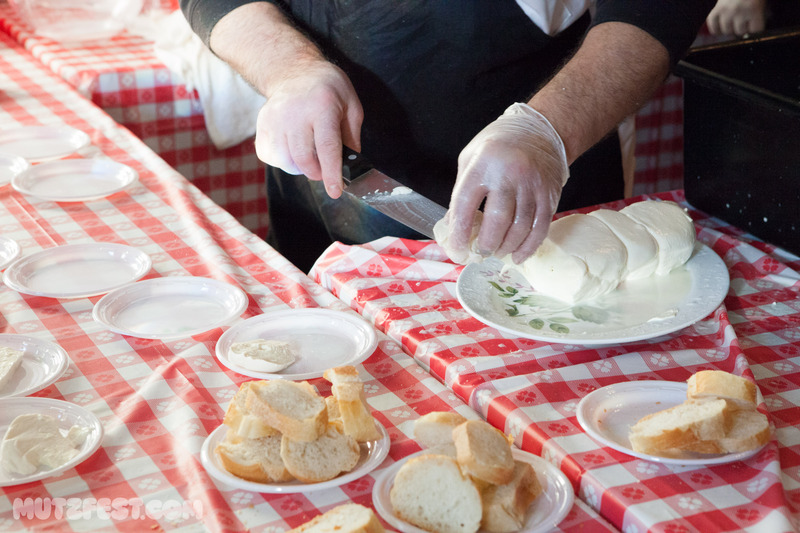 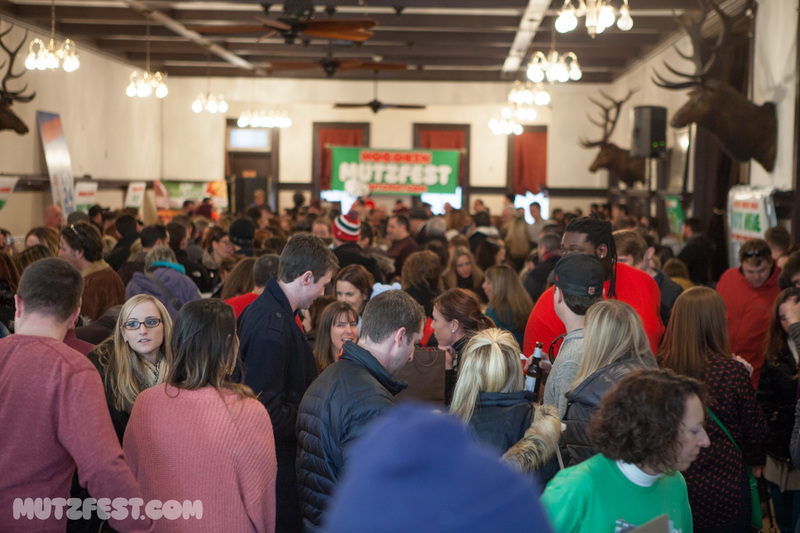 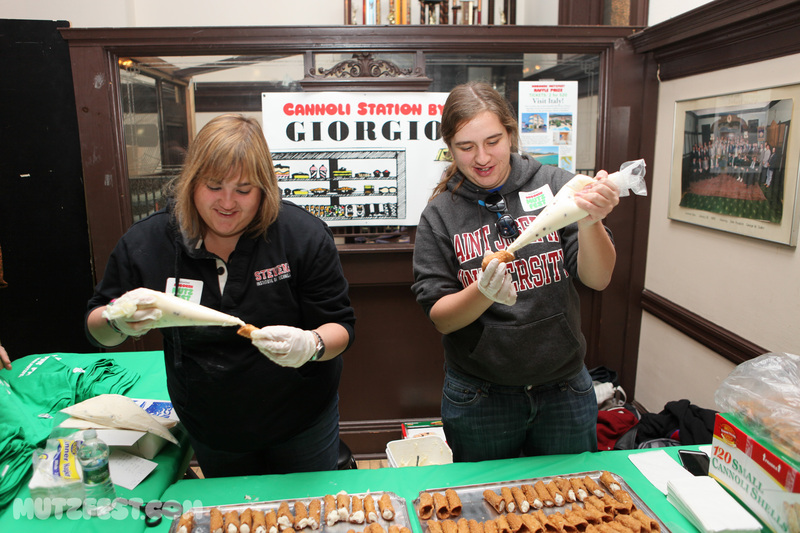 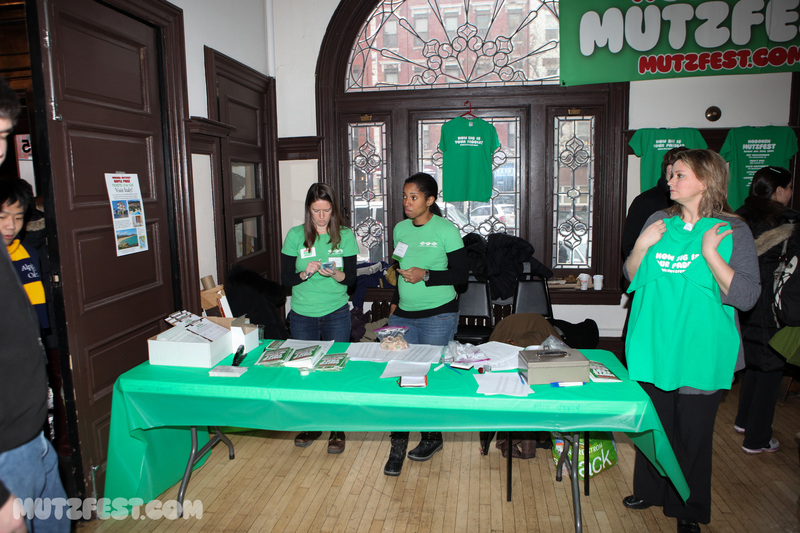 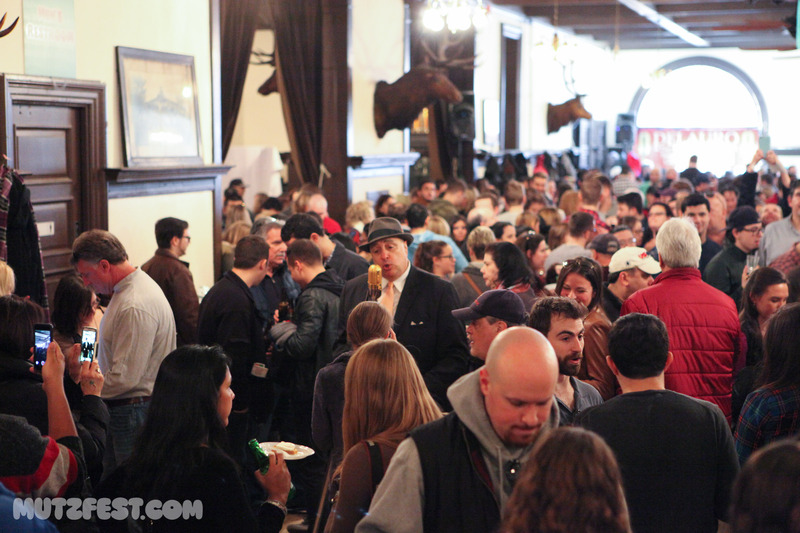 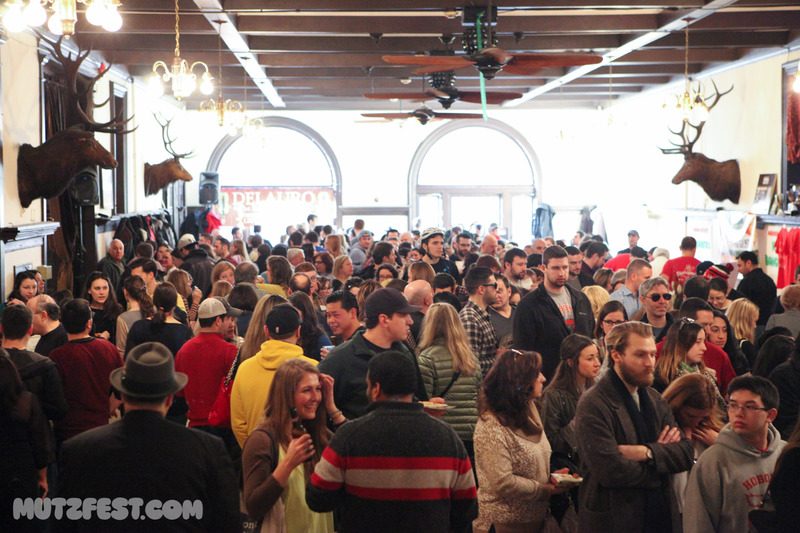 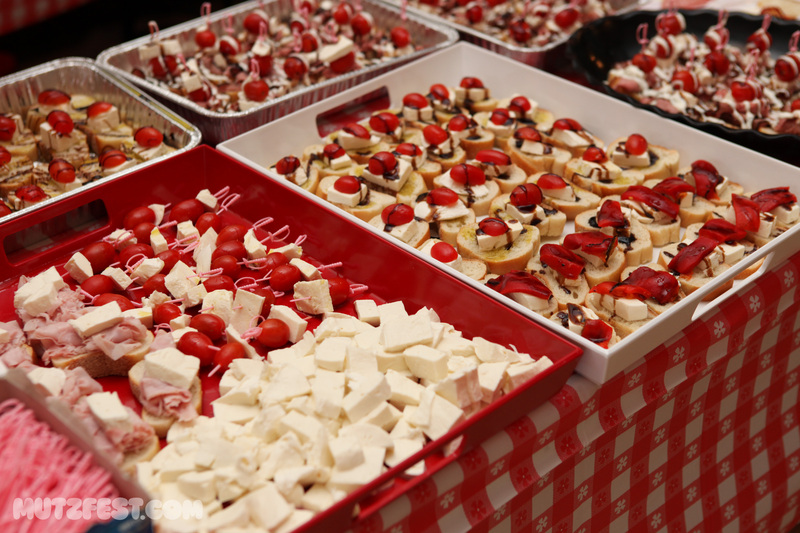 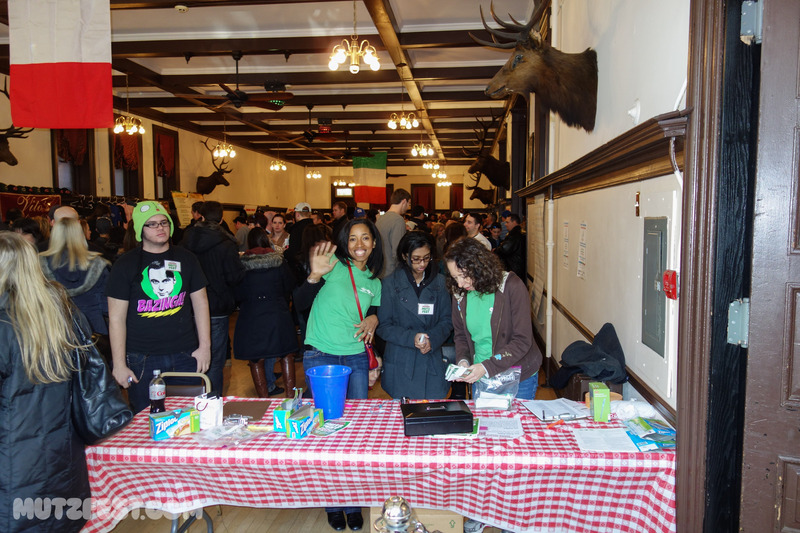 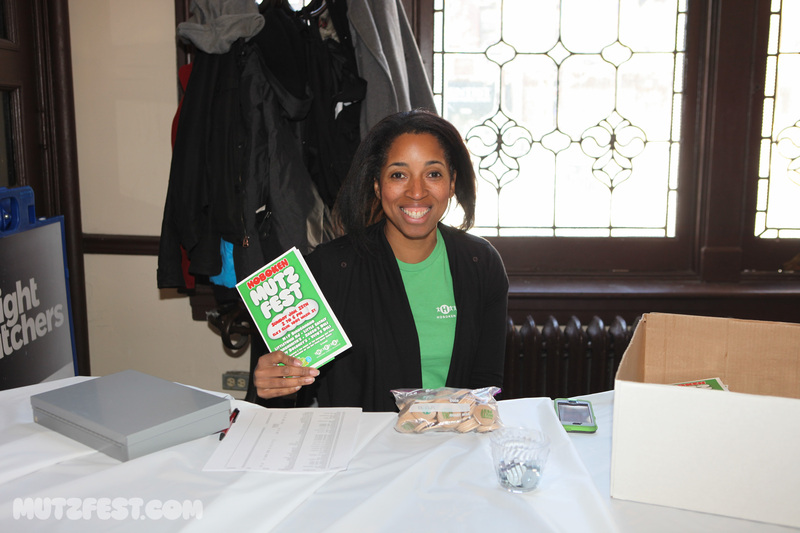 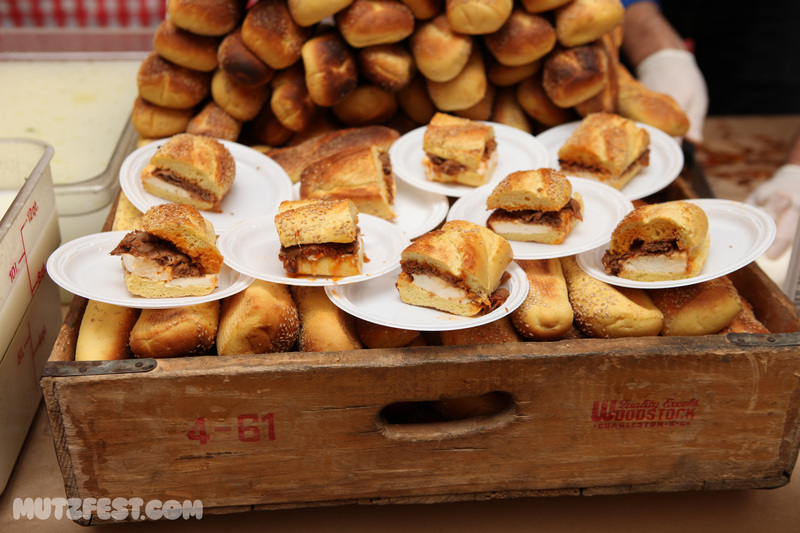 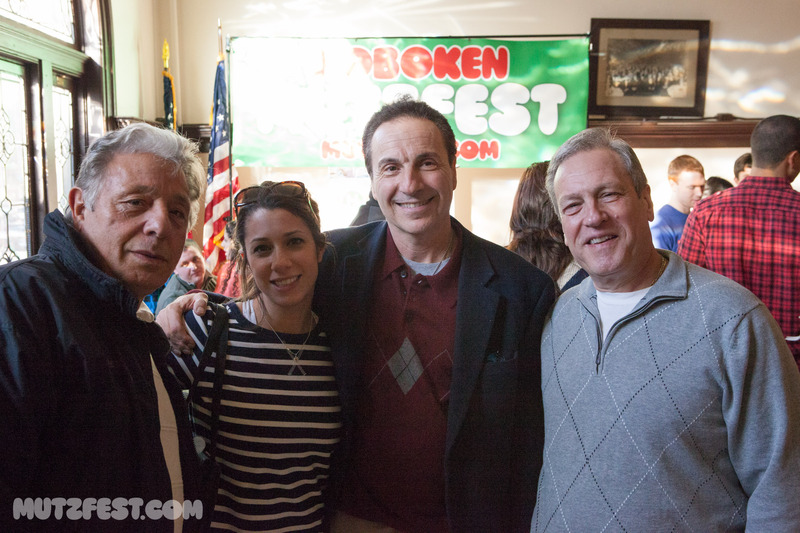 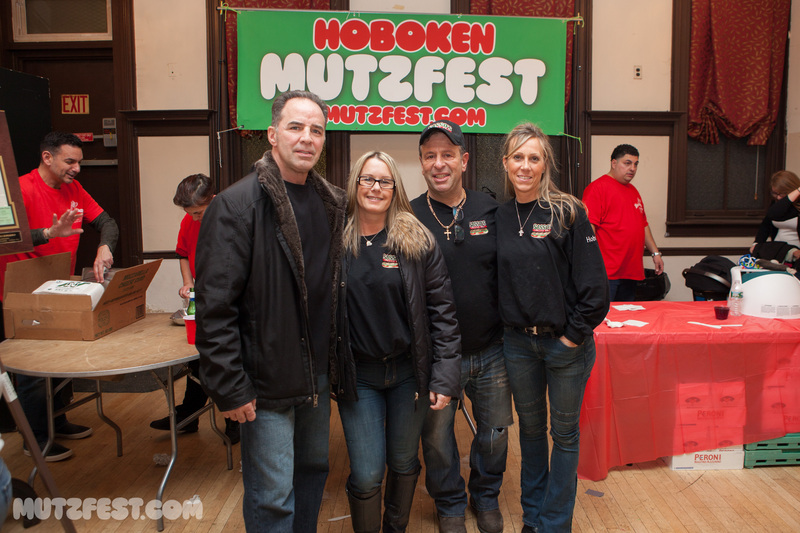 Here is a gallery of photos from the Fourth Annual Hoboken Mutzfest festival, January 31st, 2016. 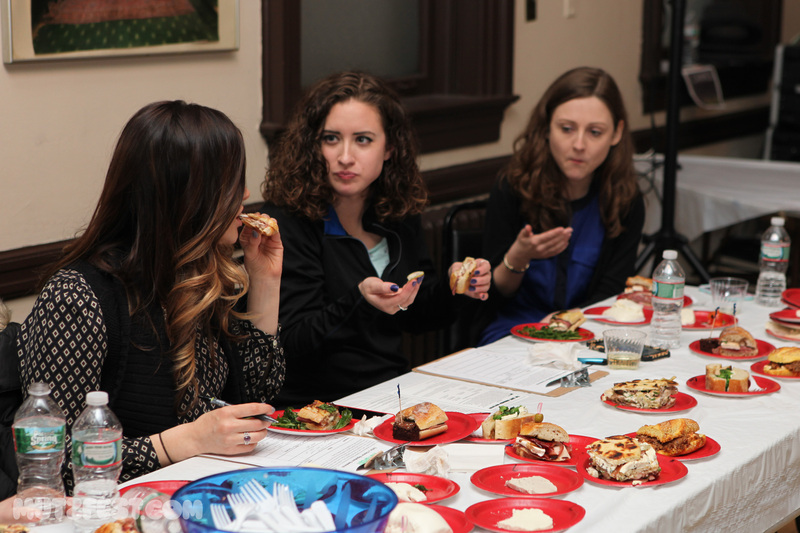 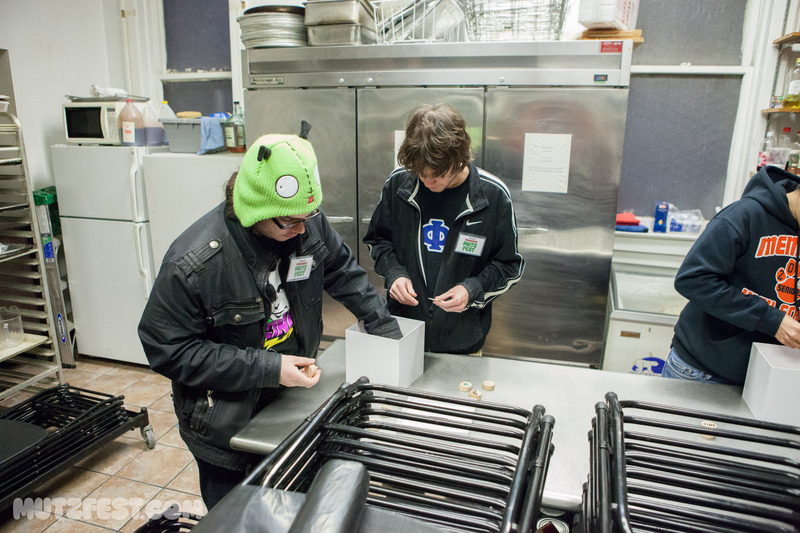 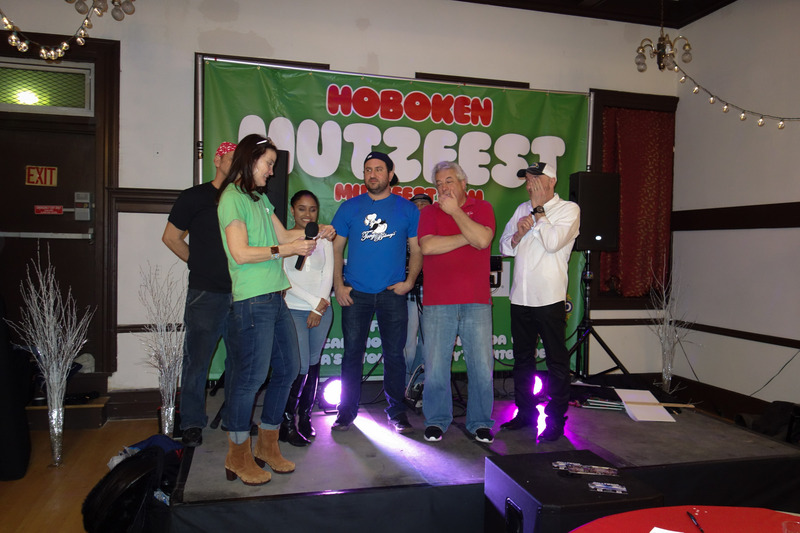 This is a video of interviews of some of the 2016 Mutzfest participants made by some students in the video production class at Hoboken Junior Senior High School. 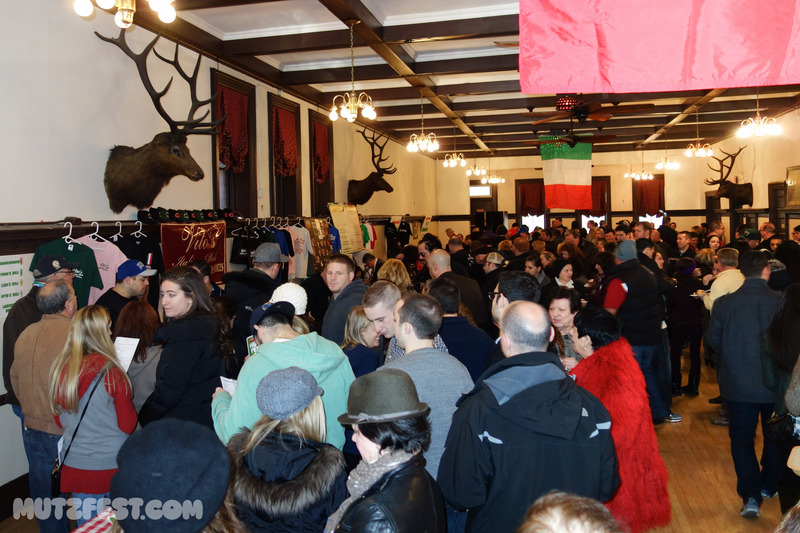 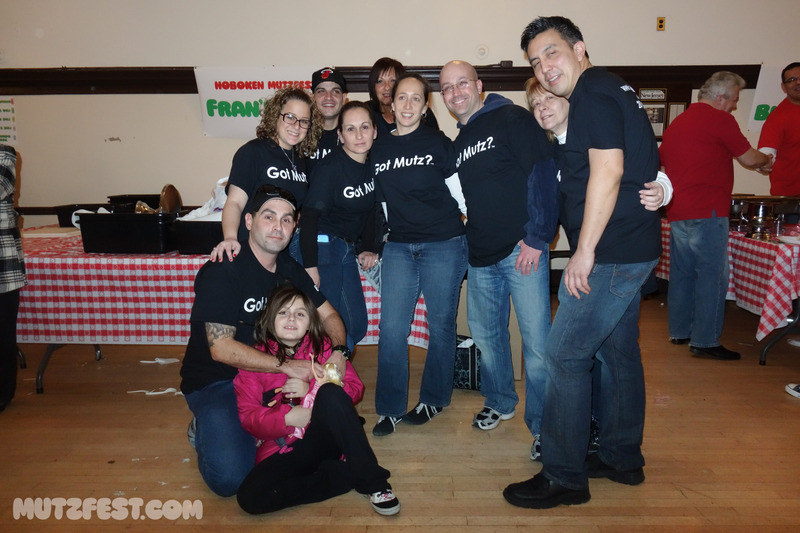 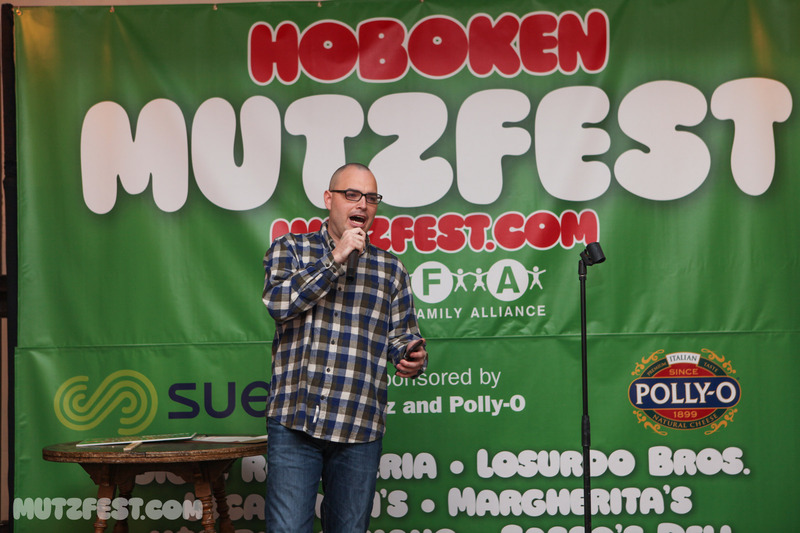 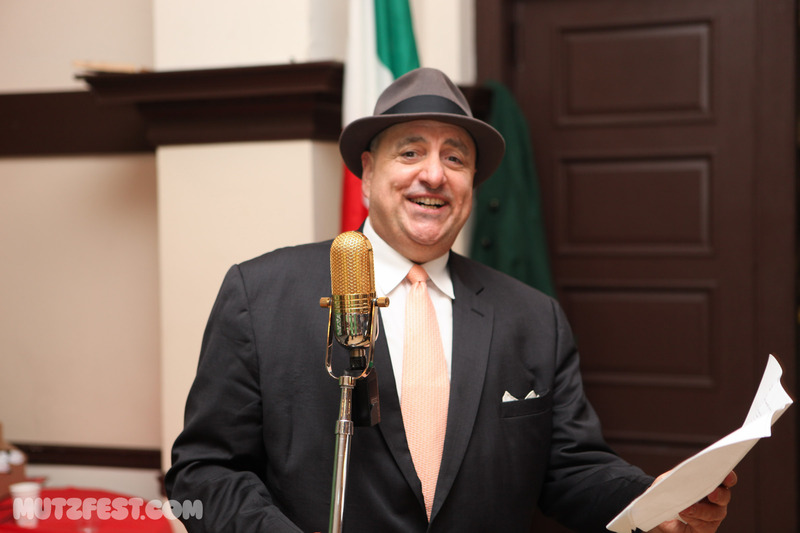 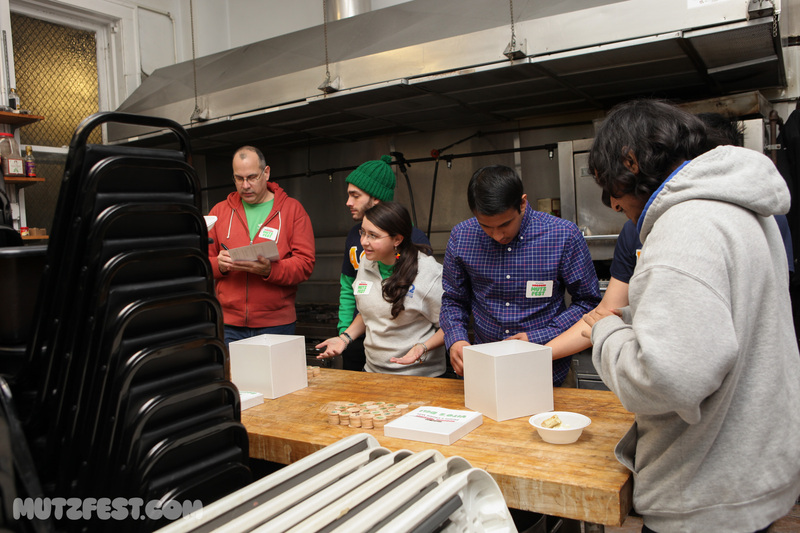 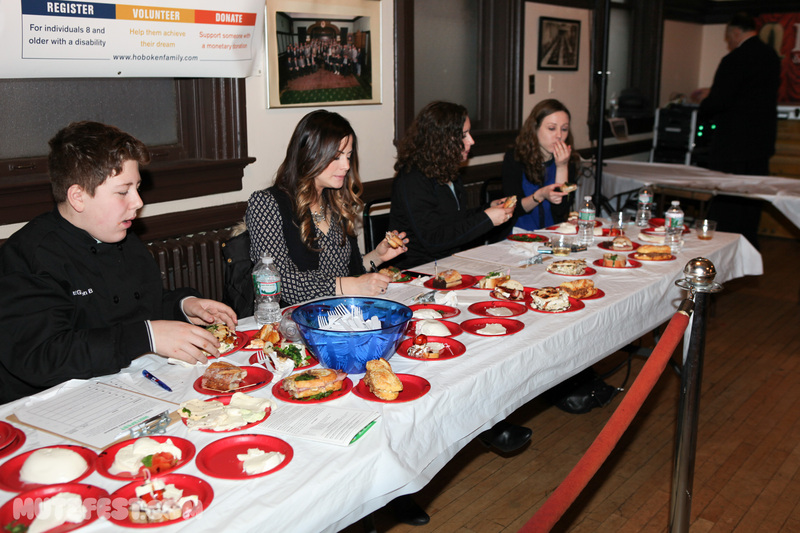 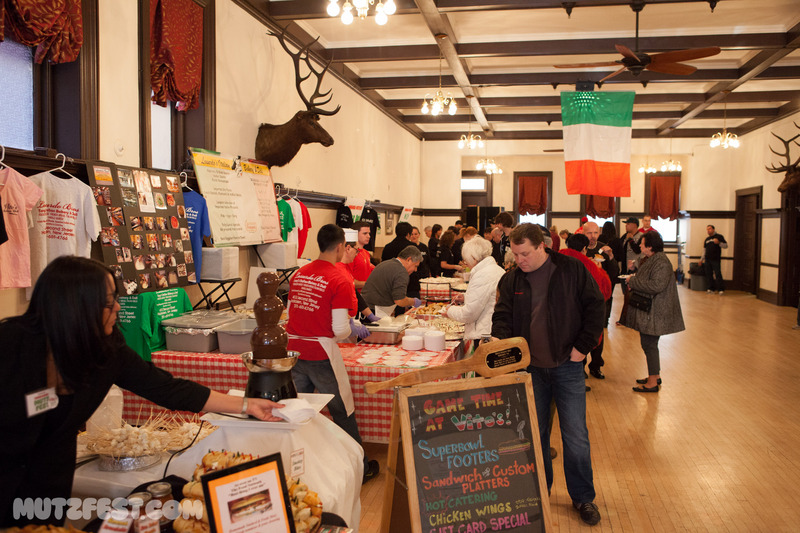 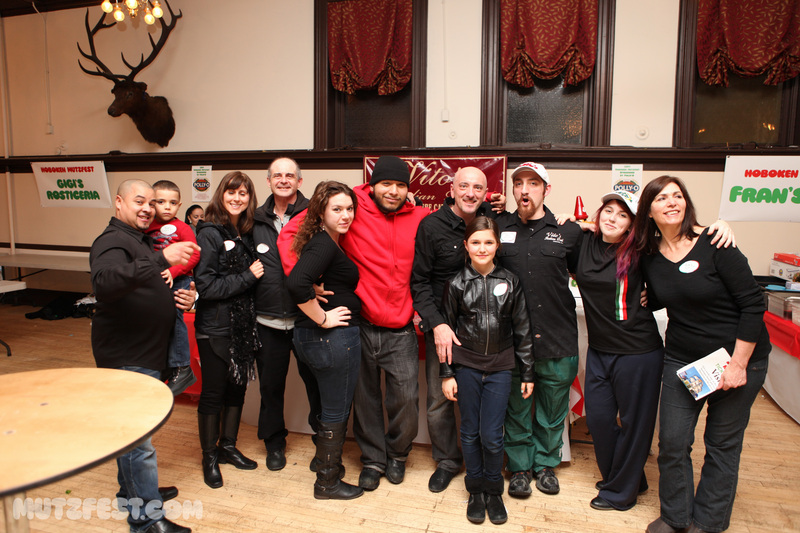 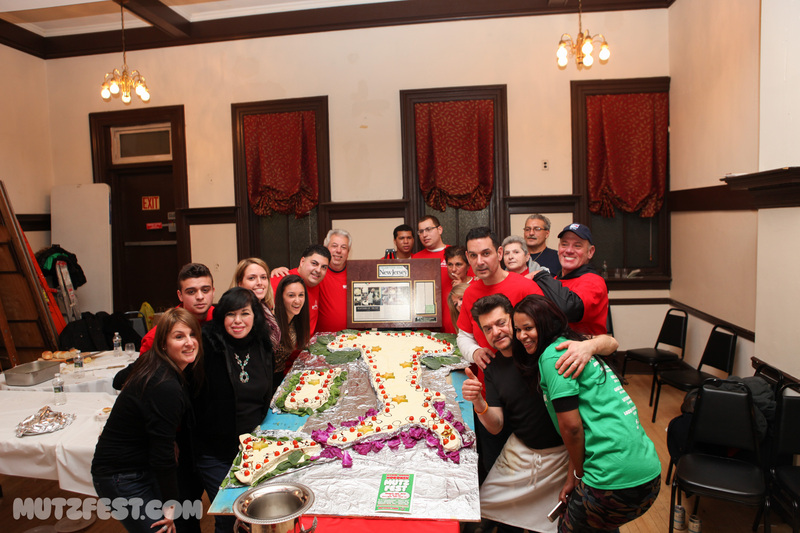 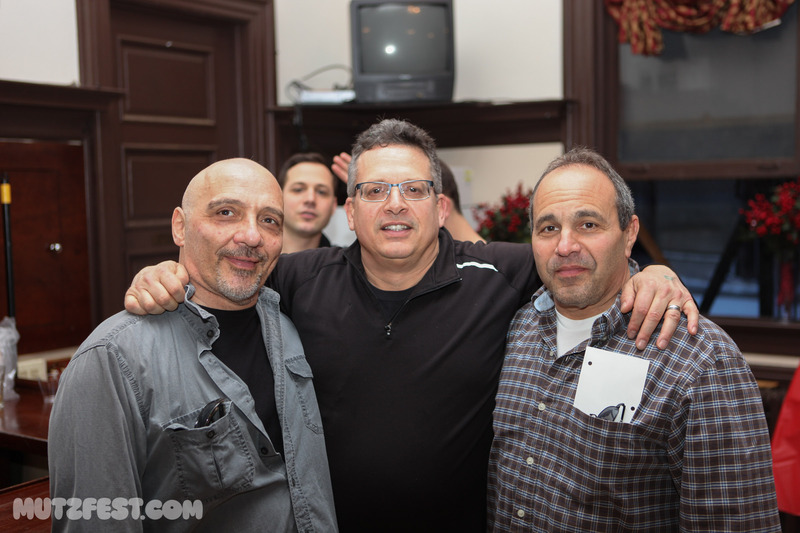 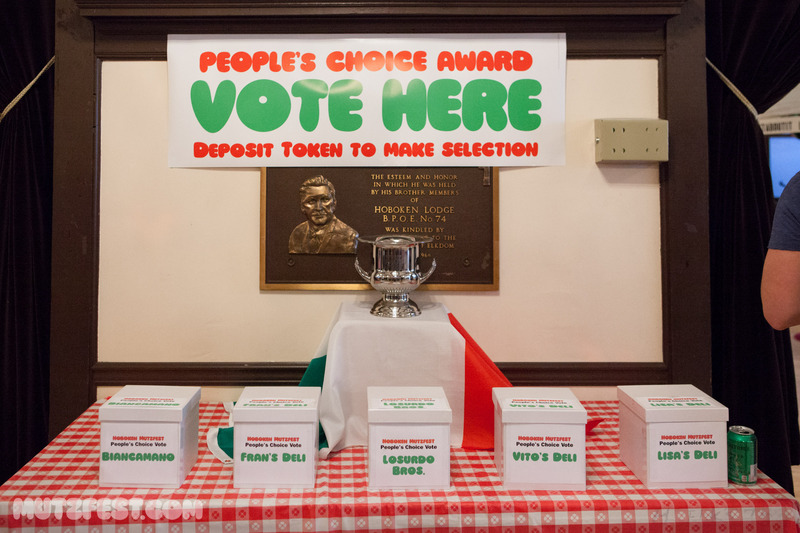 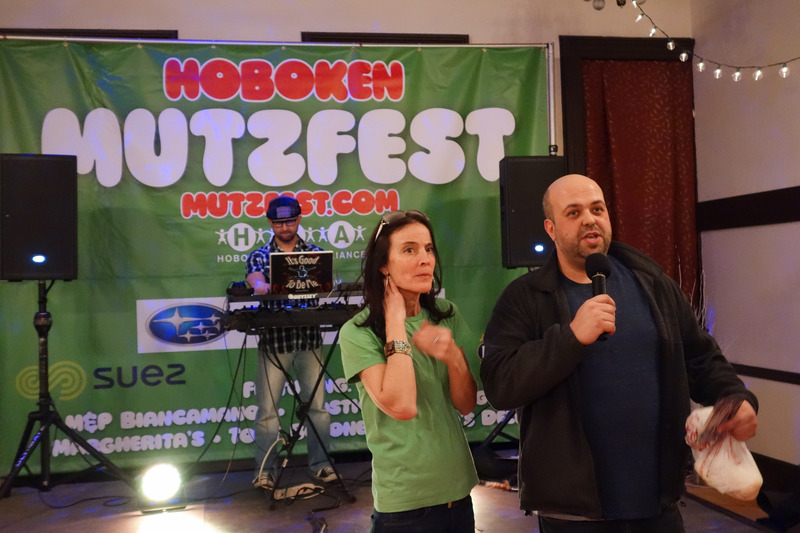 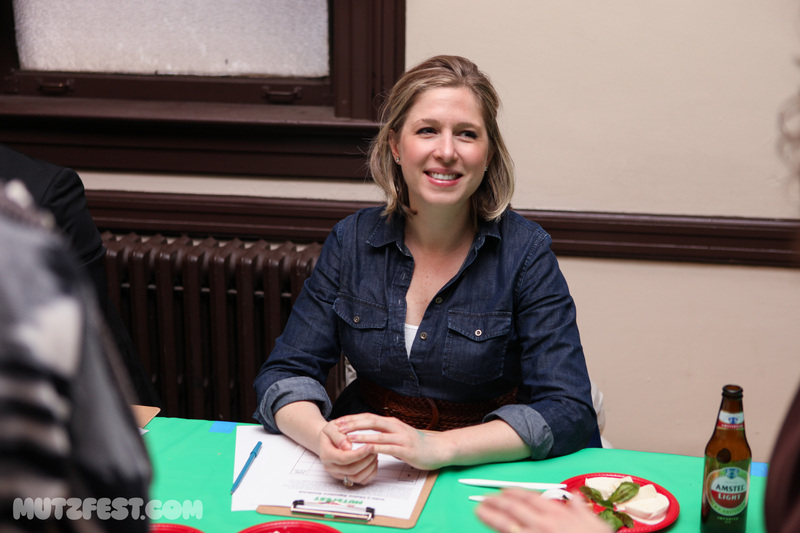 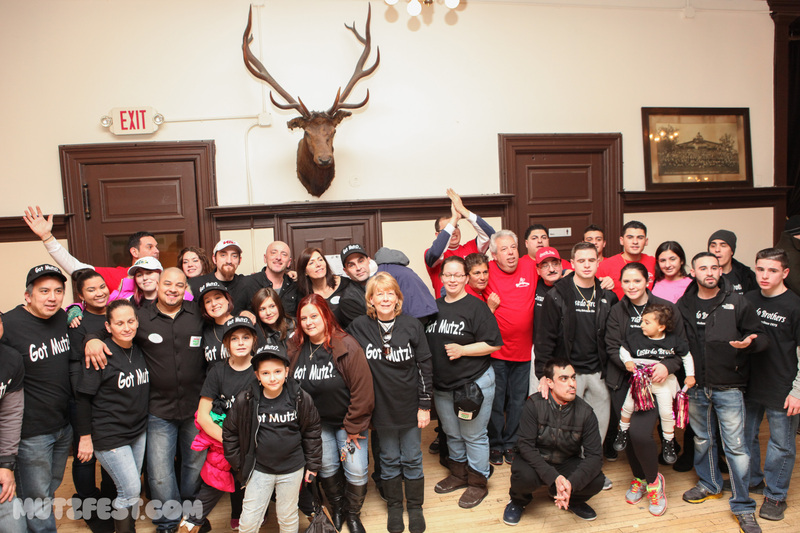 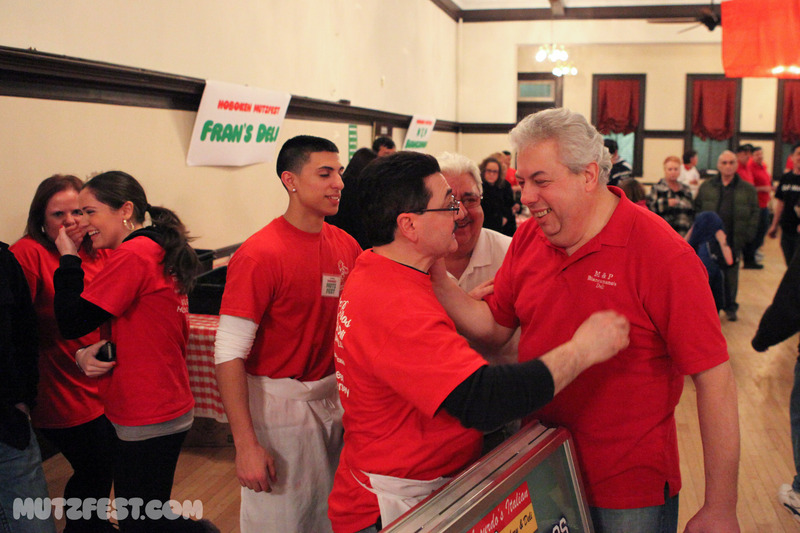 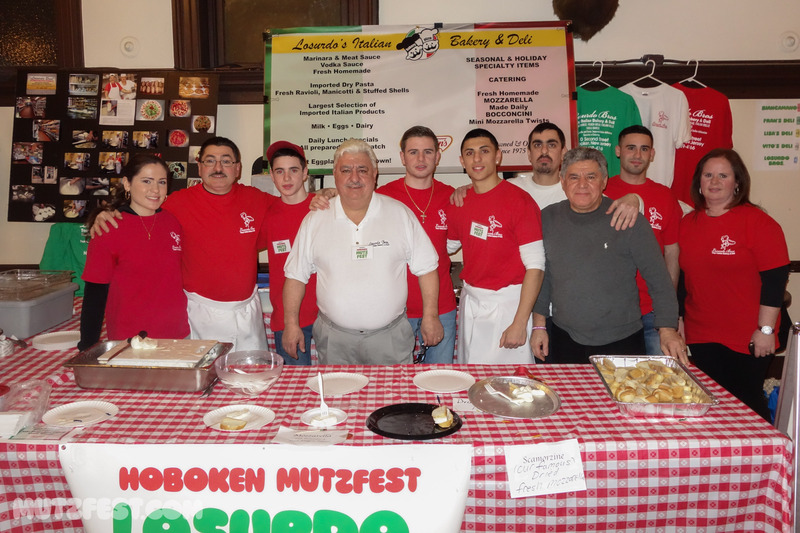 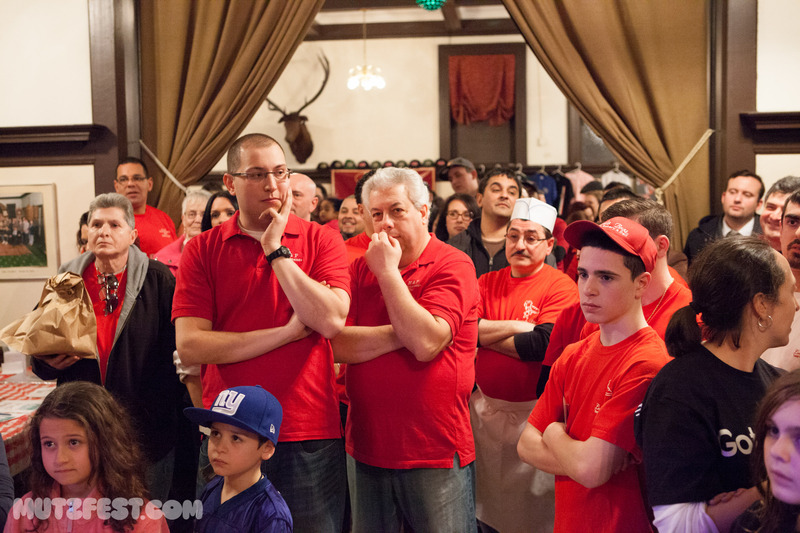 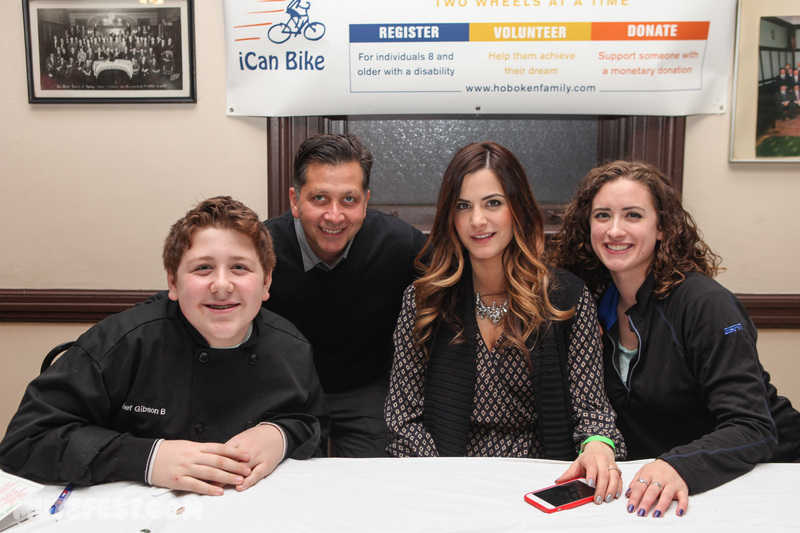 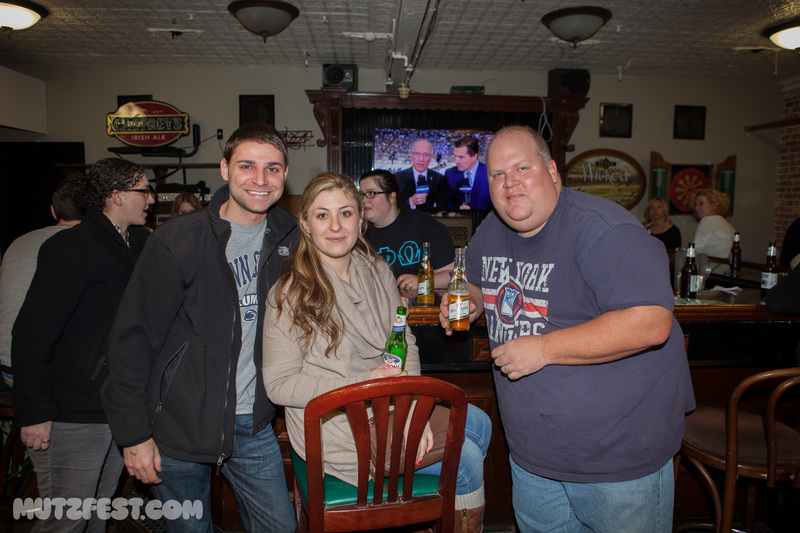 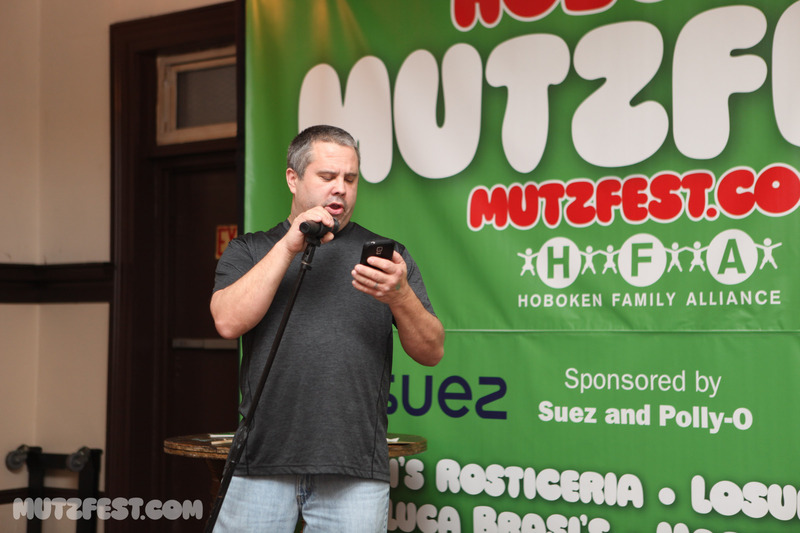 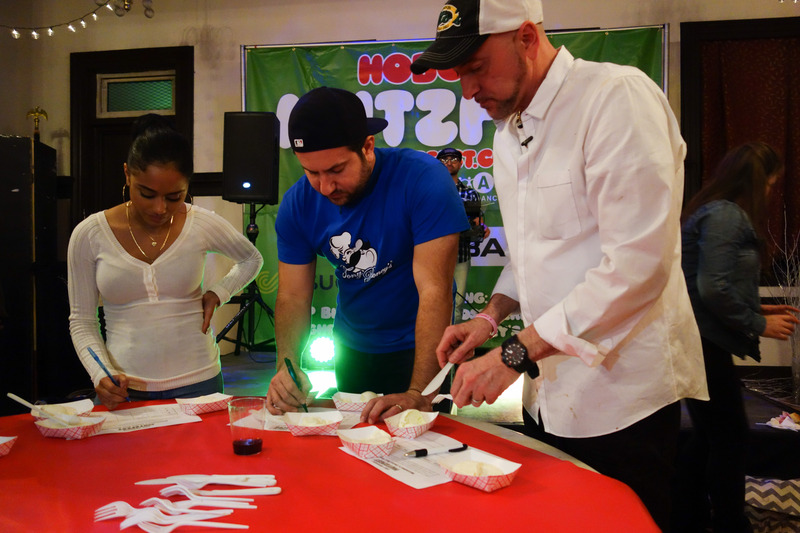 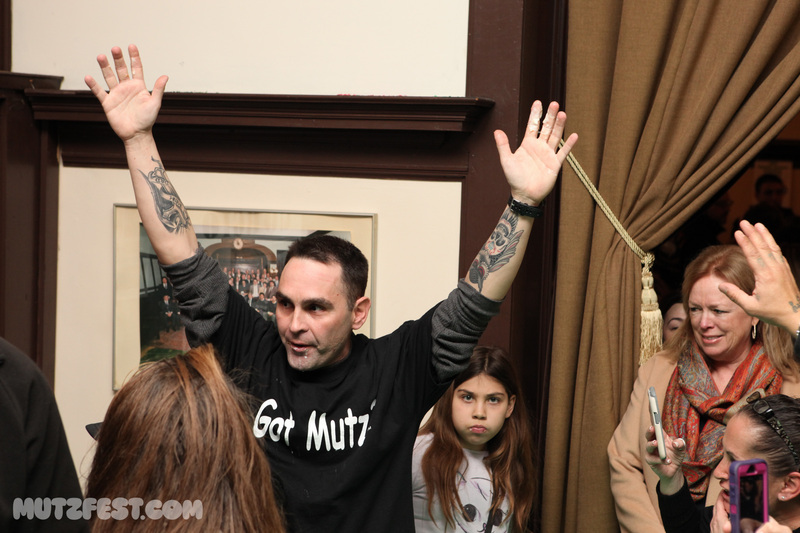 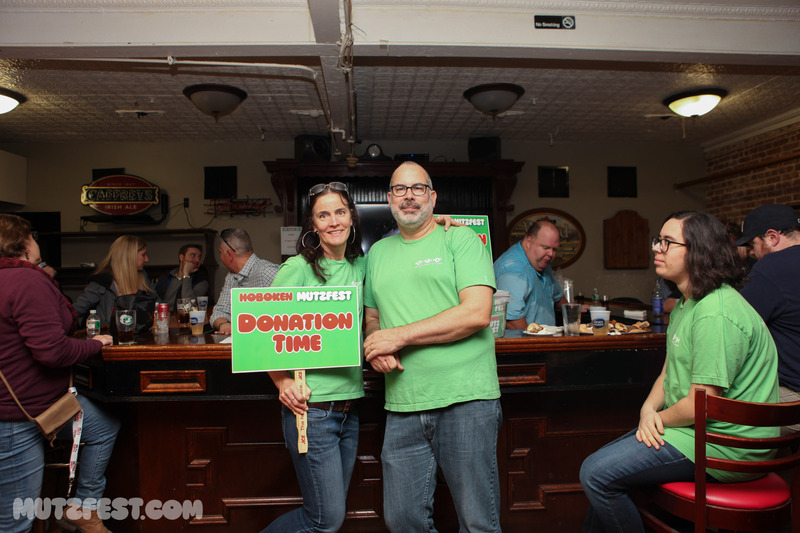 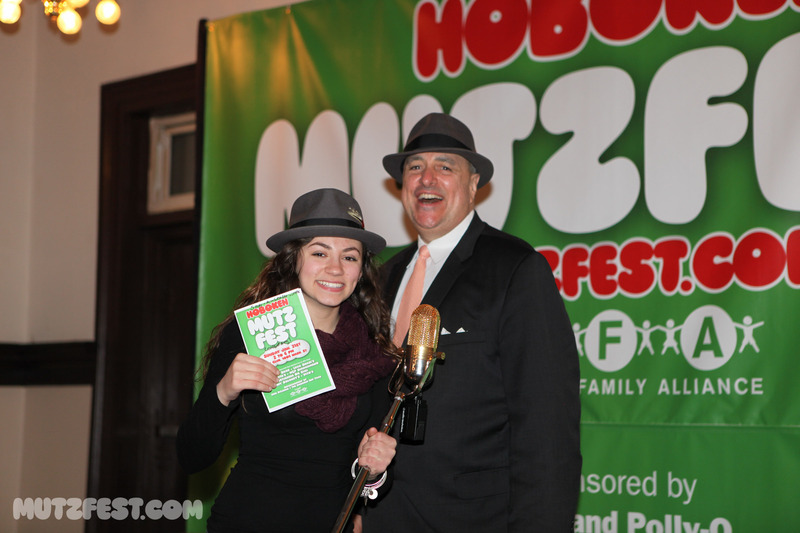 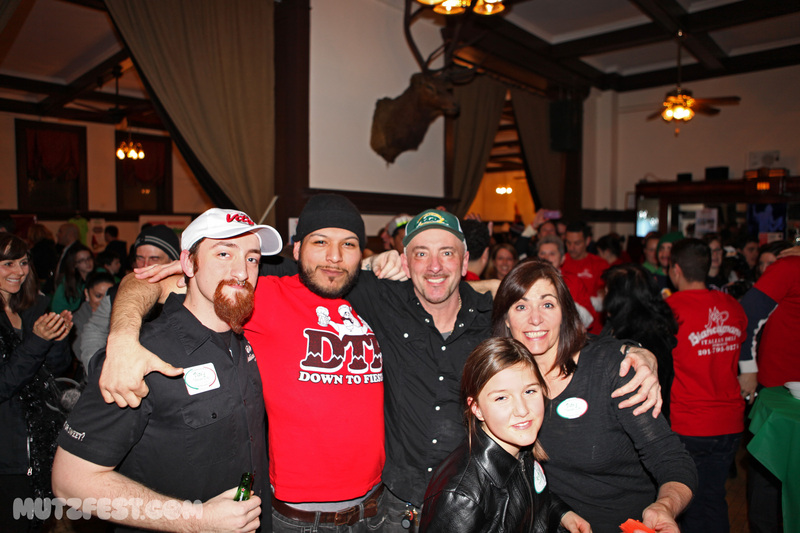 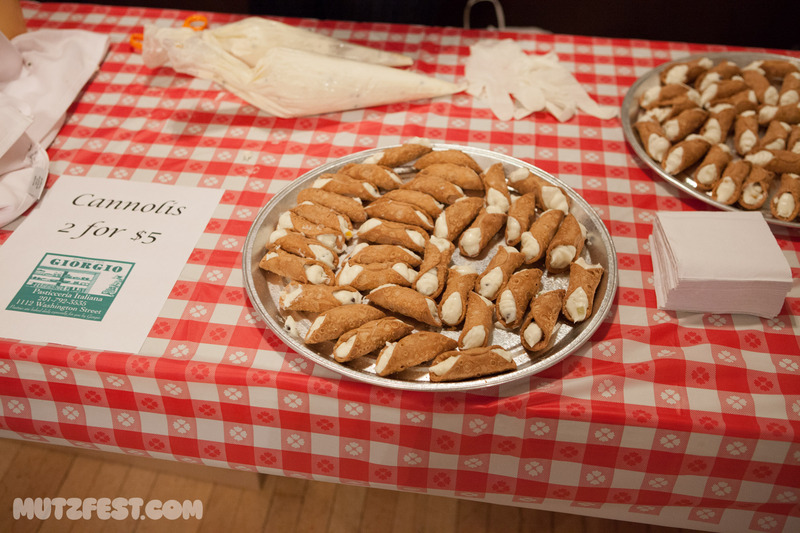 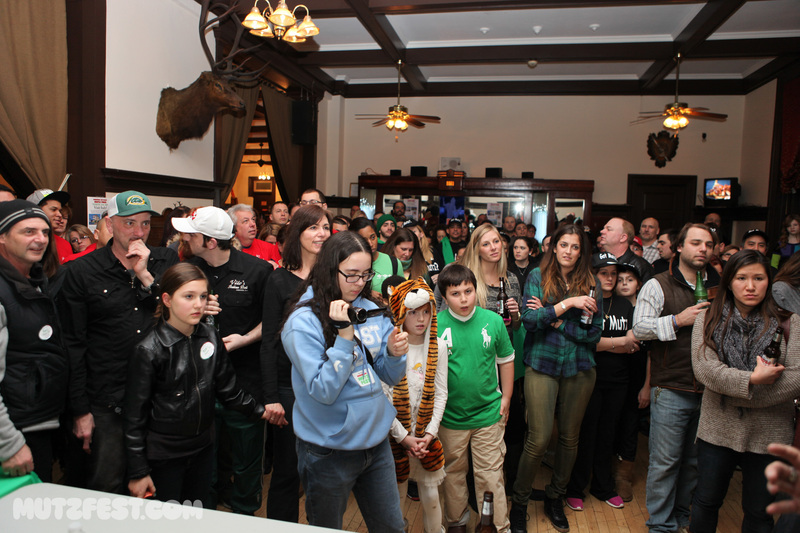 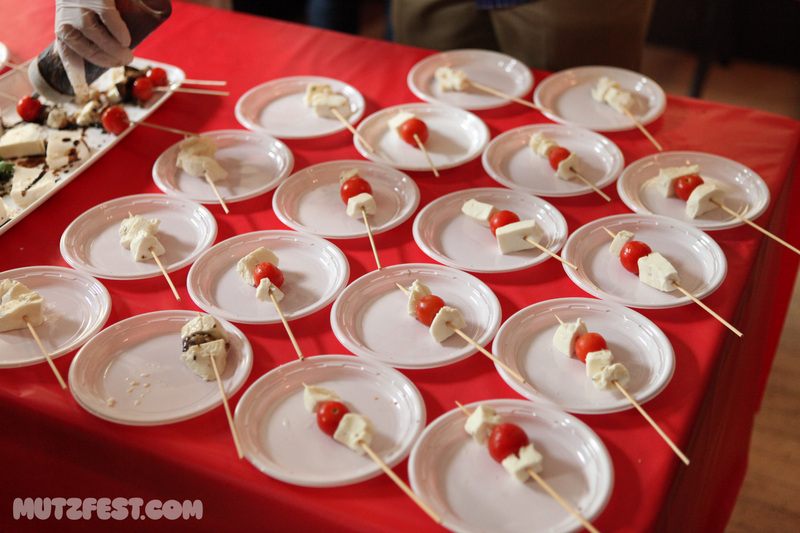 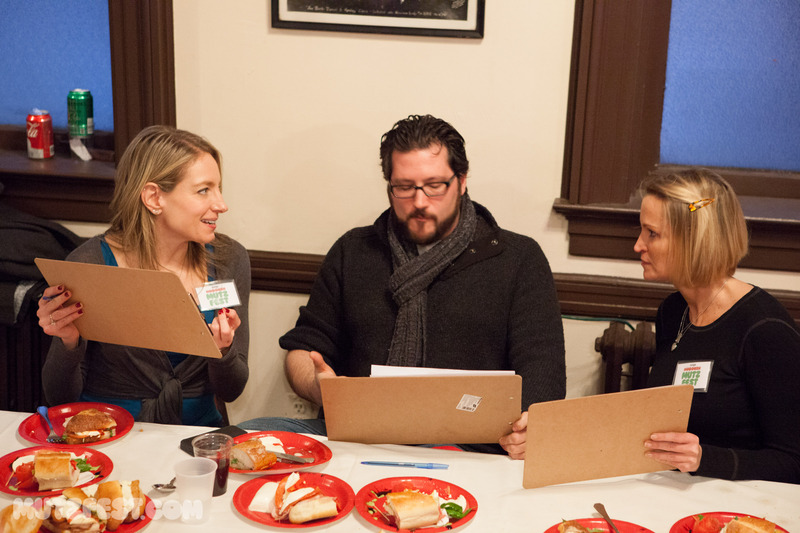 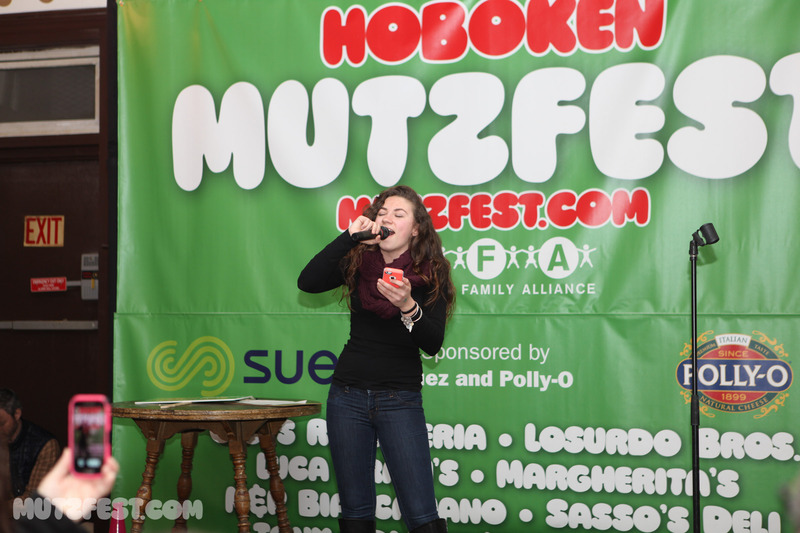 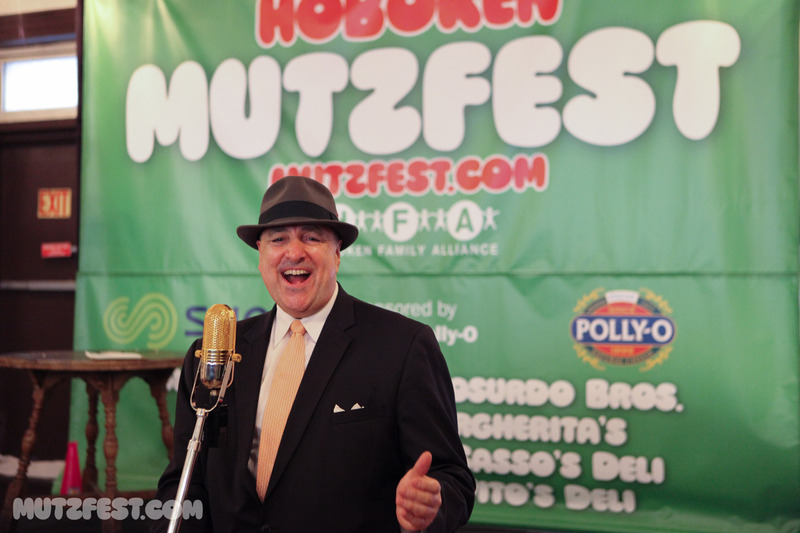 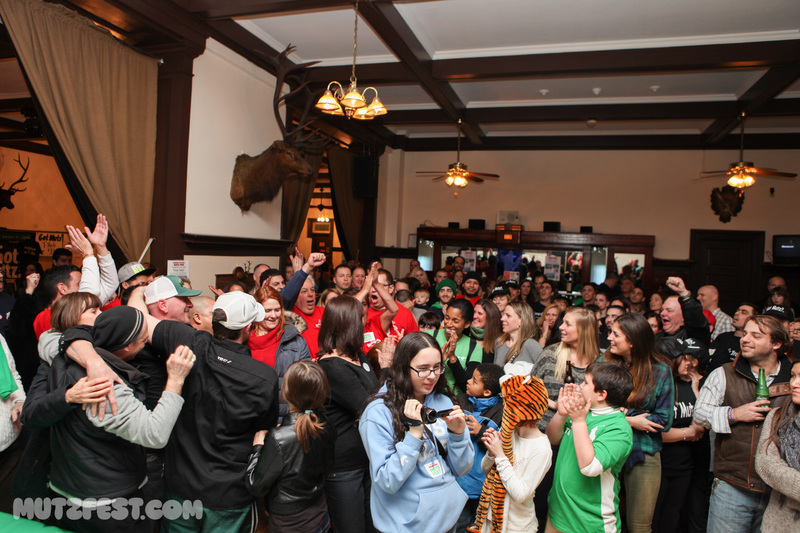 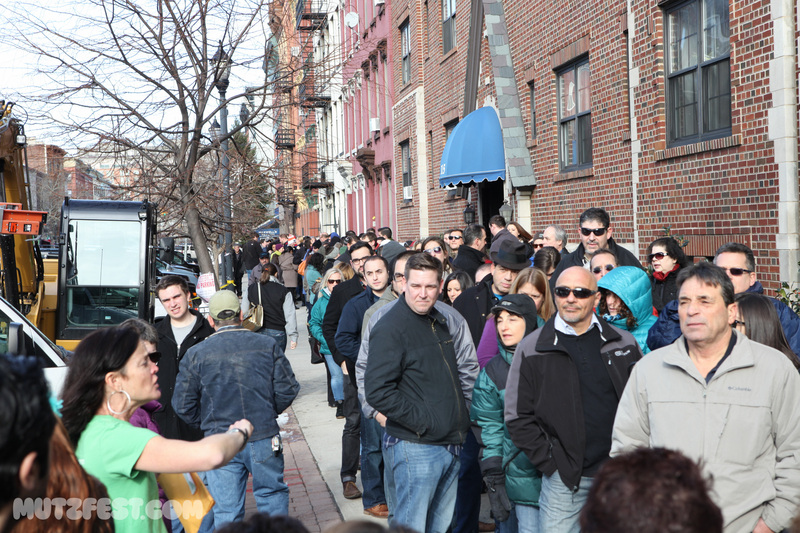 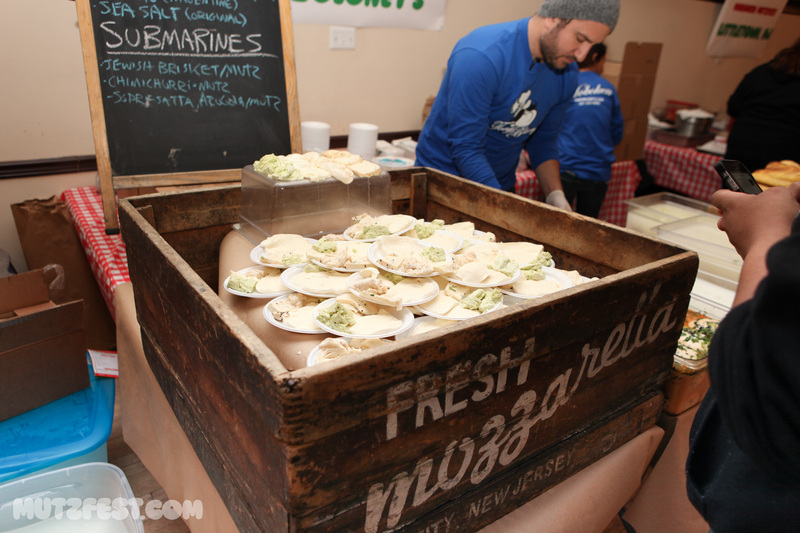 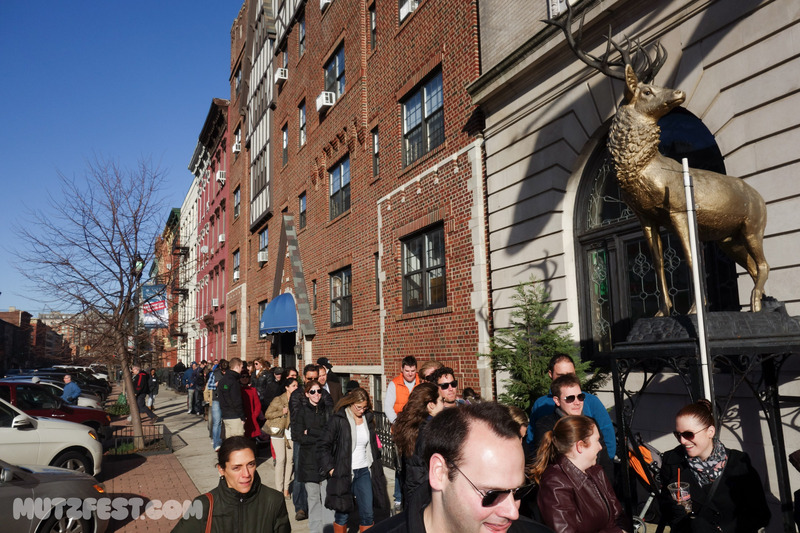 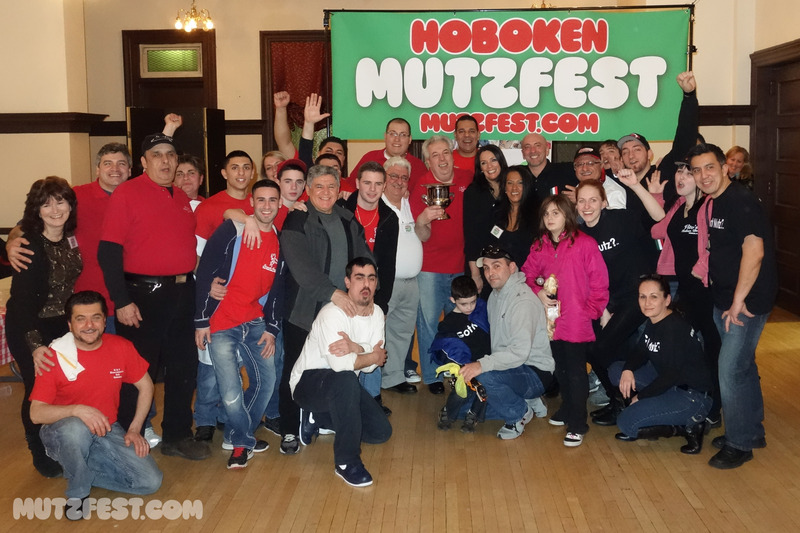 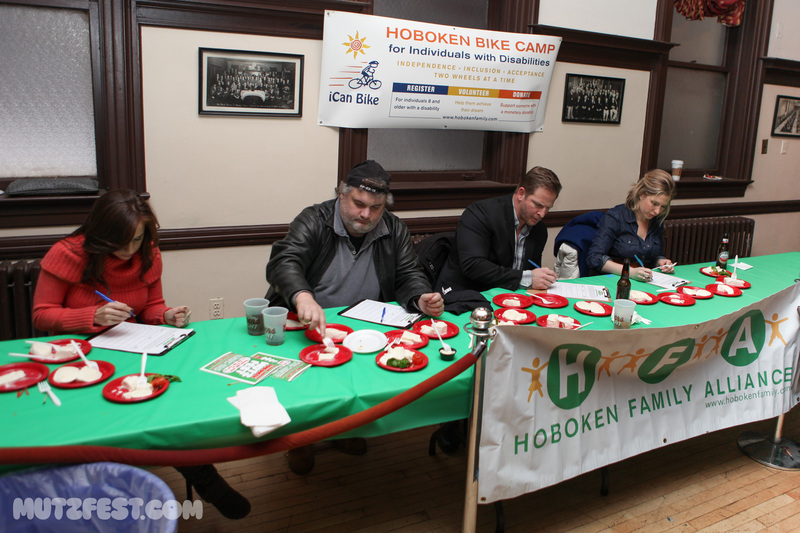 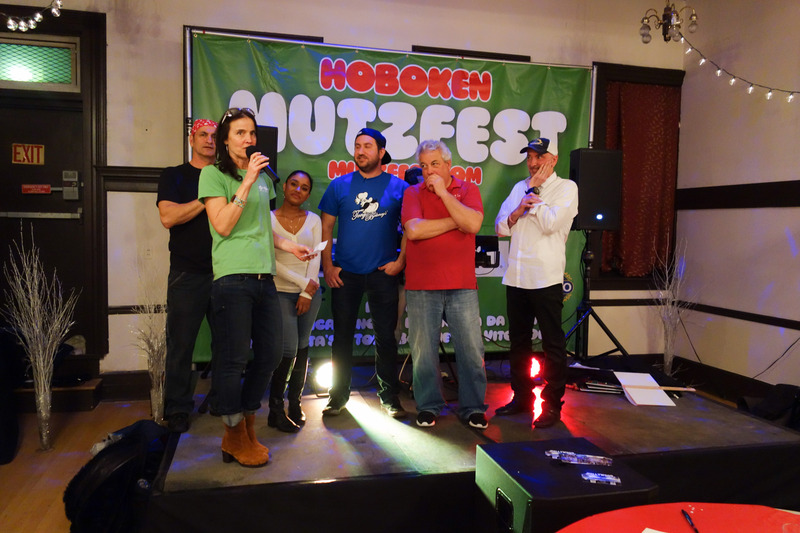 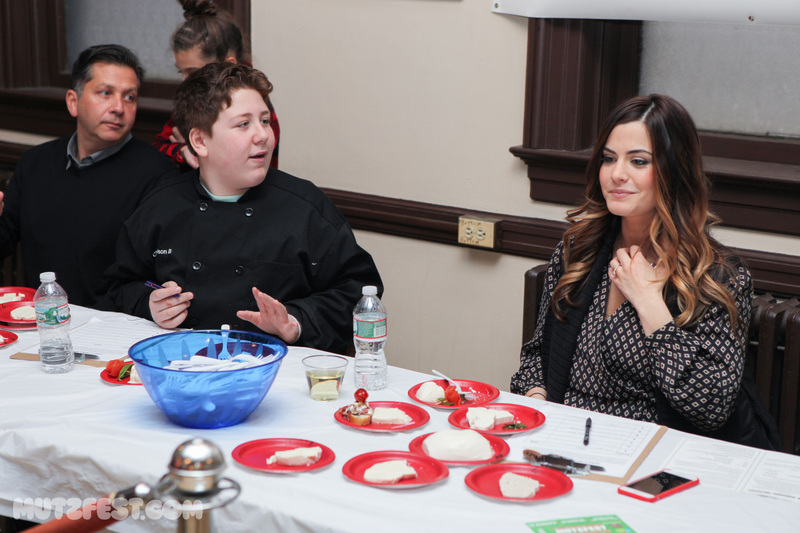 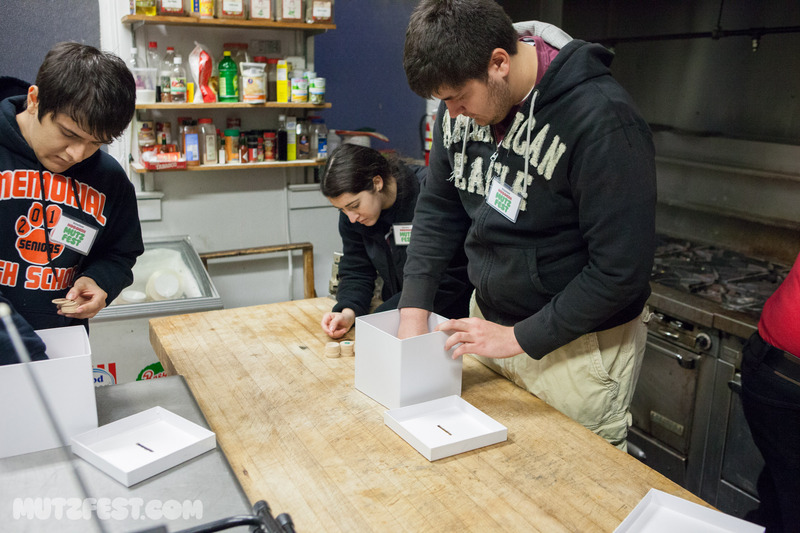 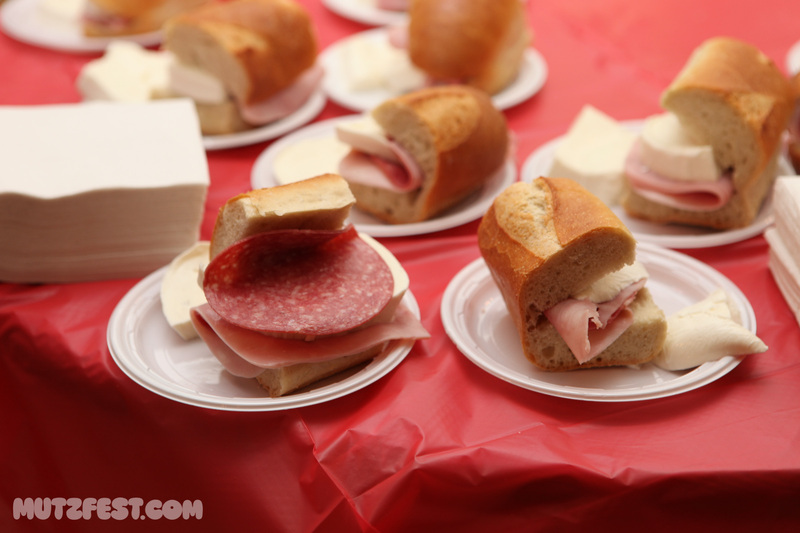 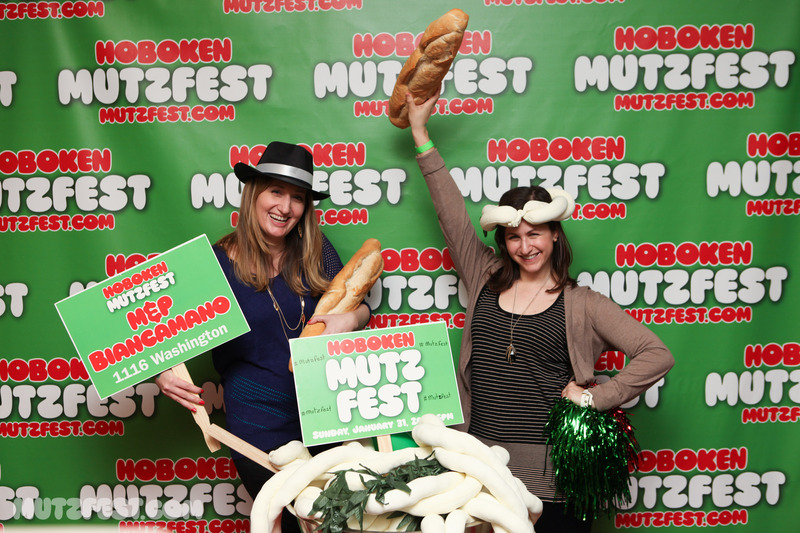 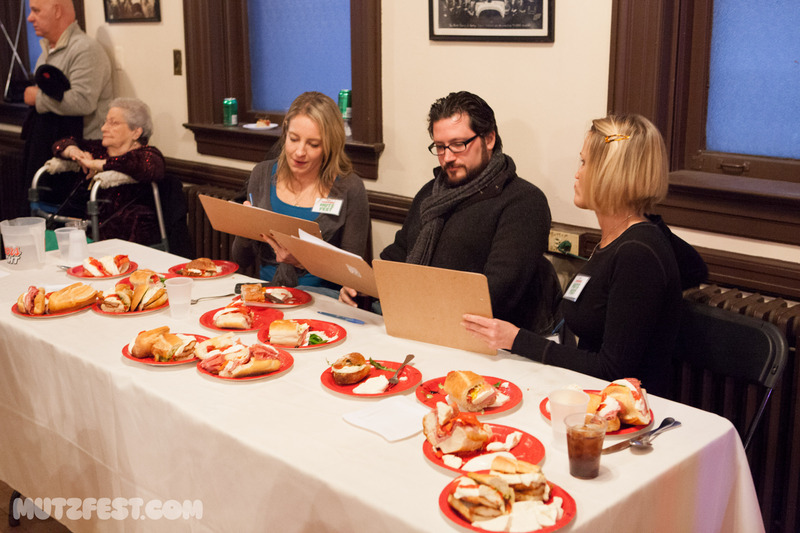 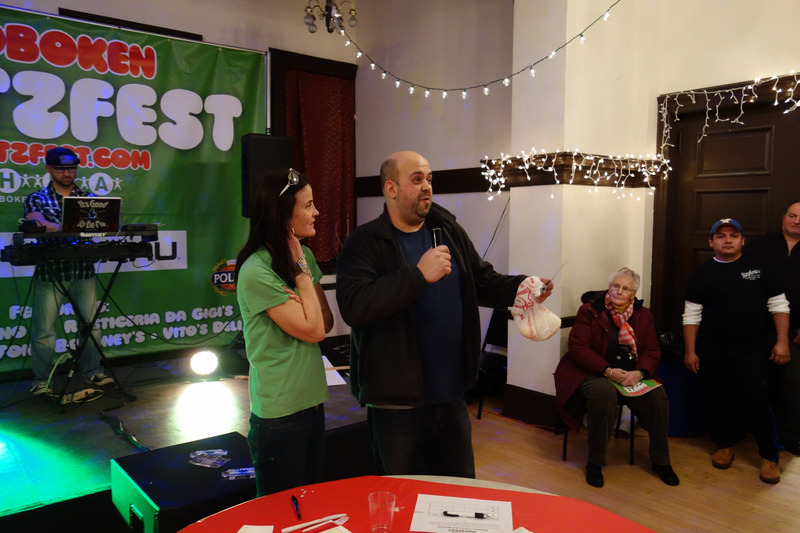 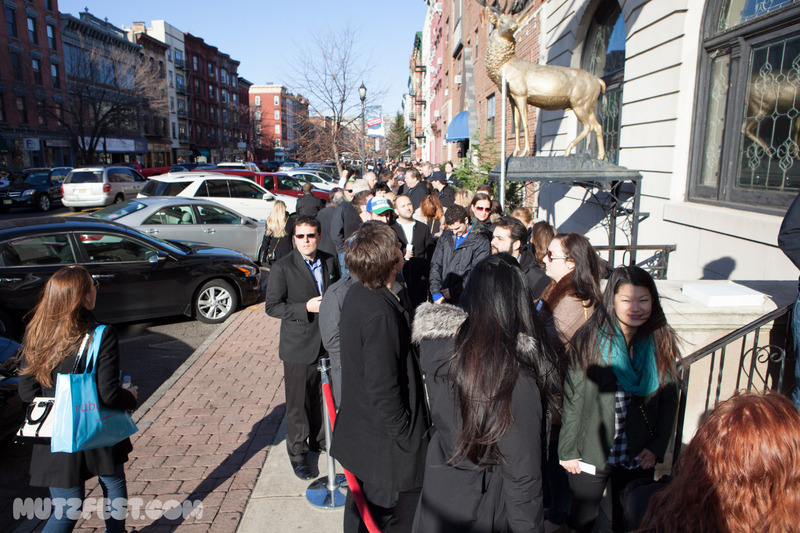 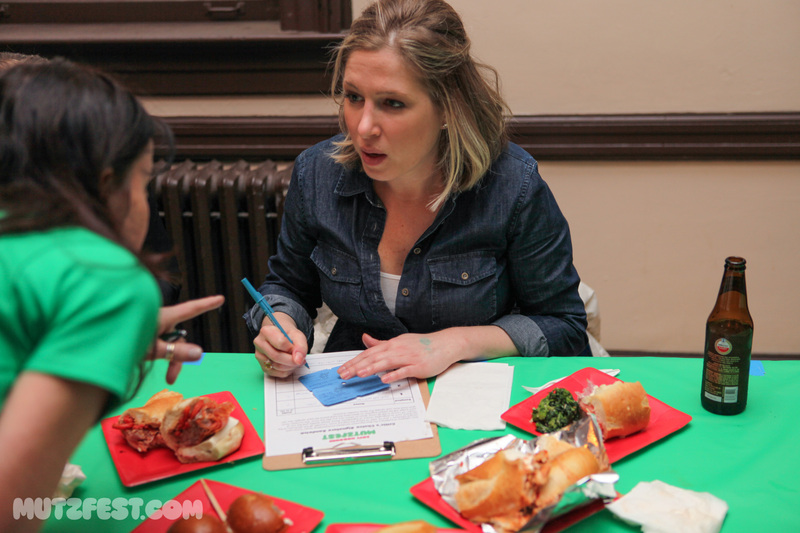 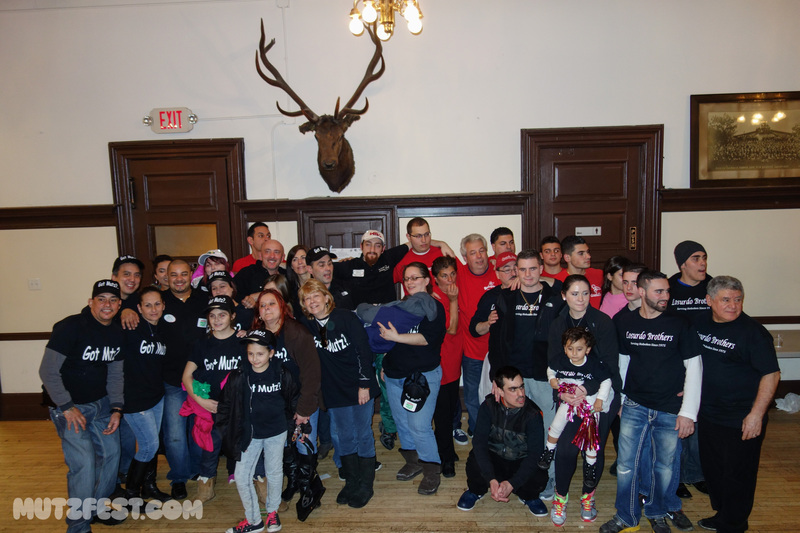 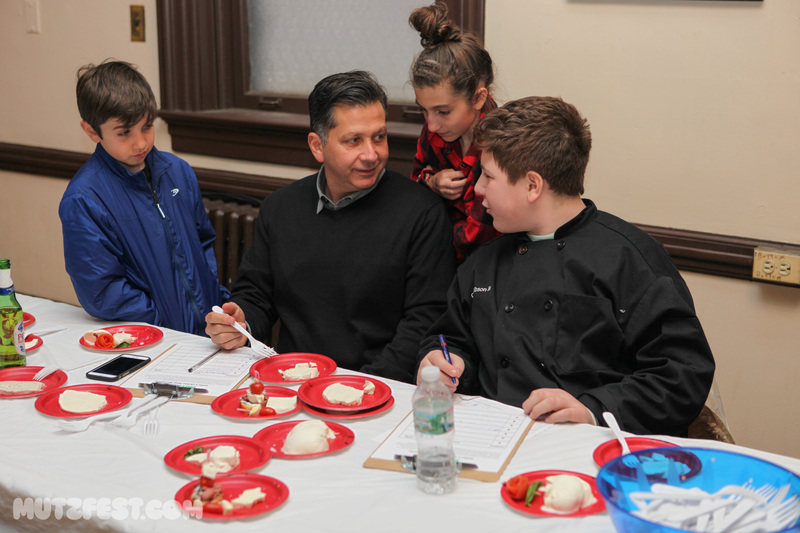 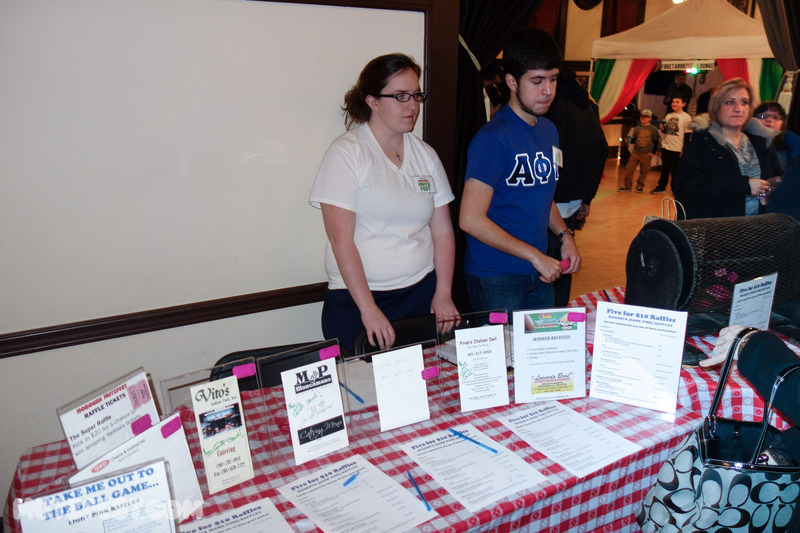 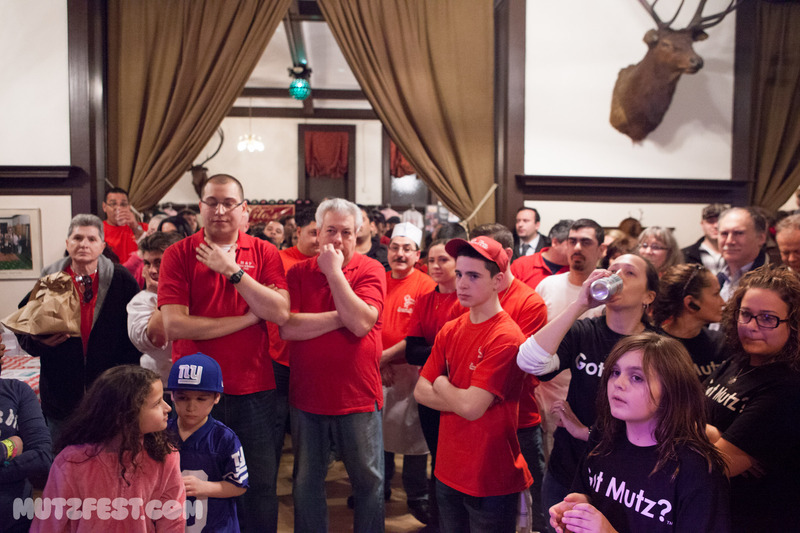 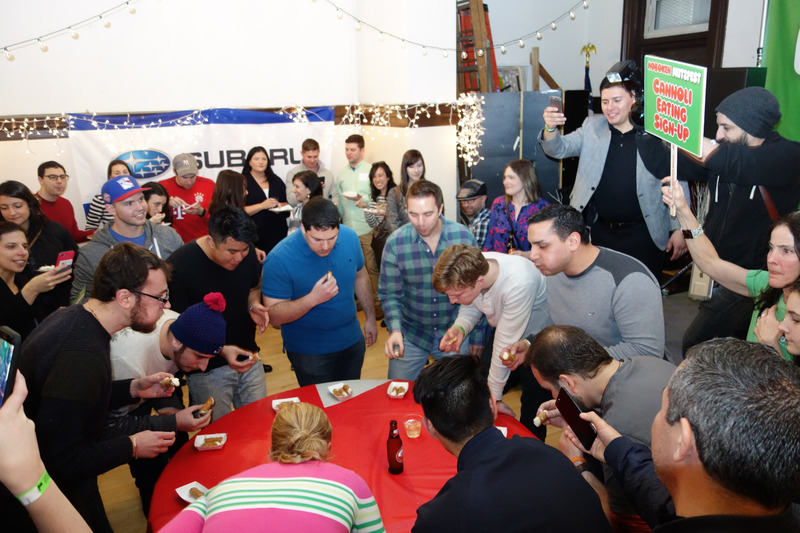 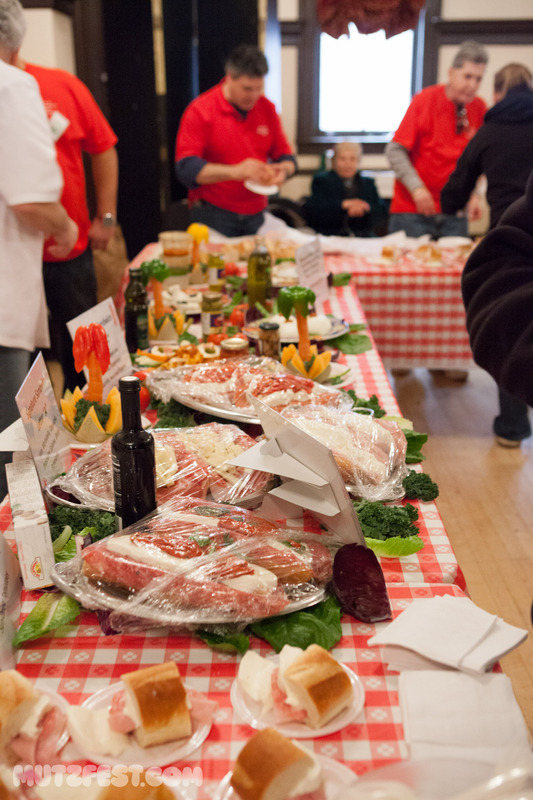 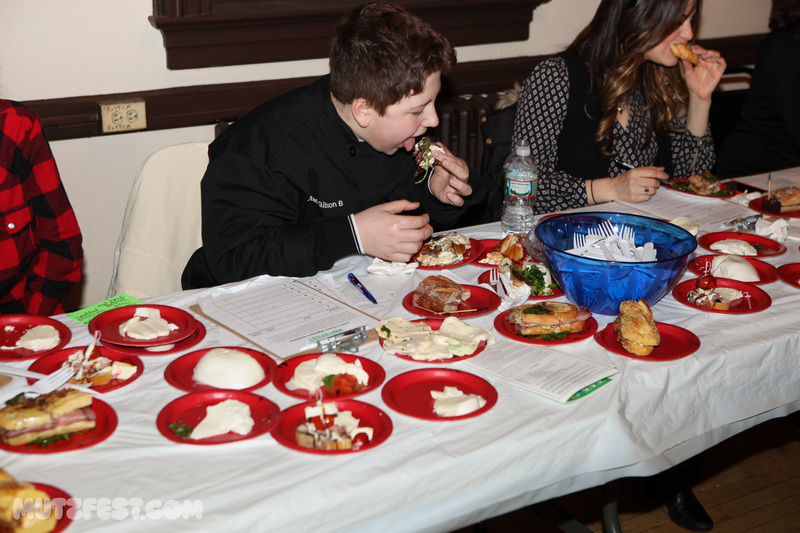 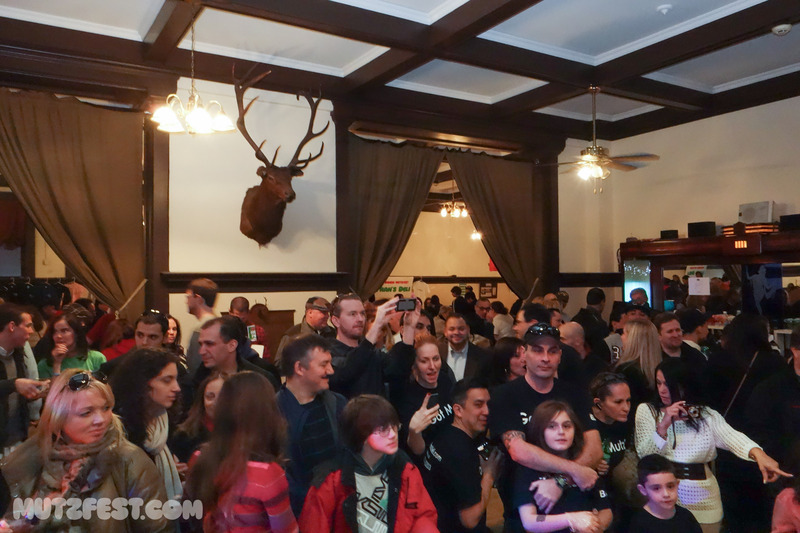 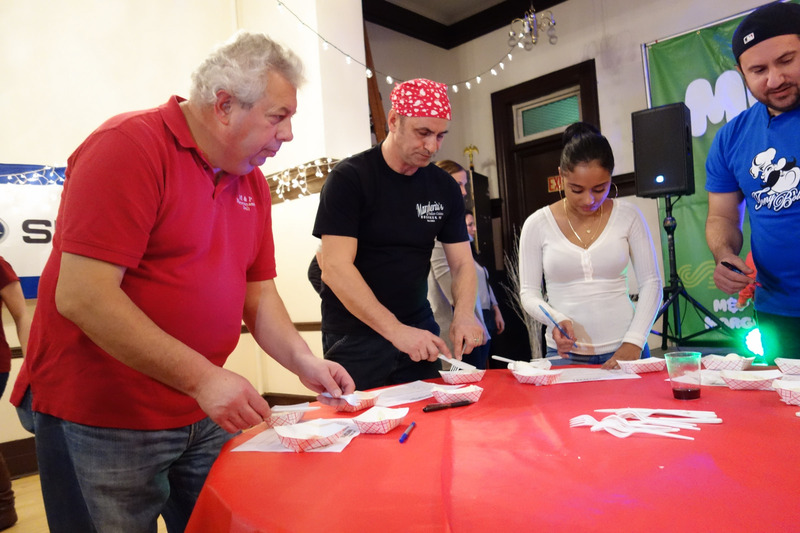 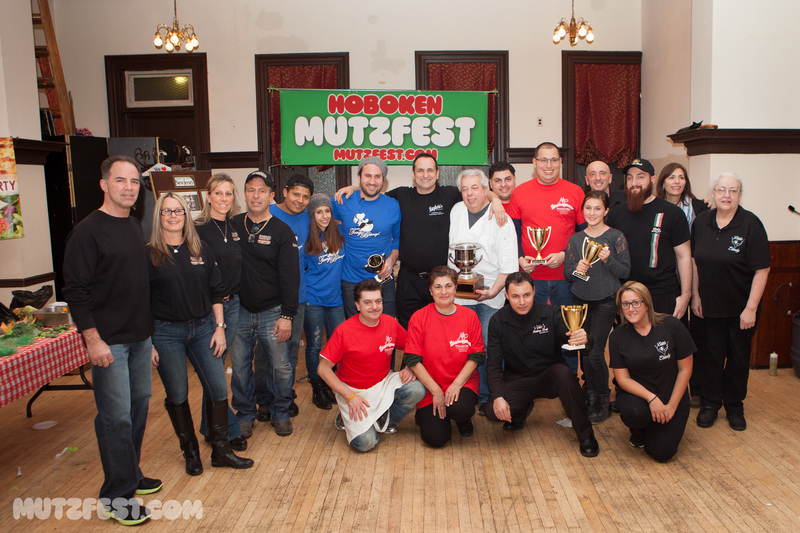 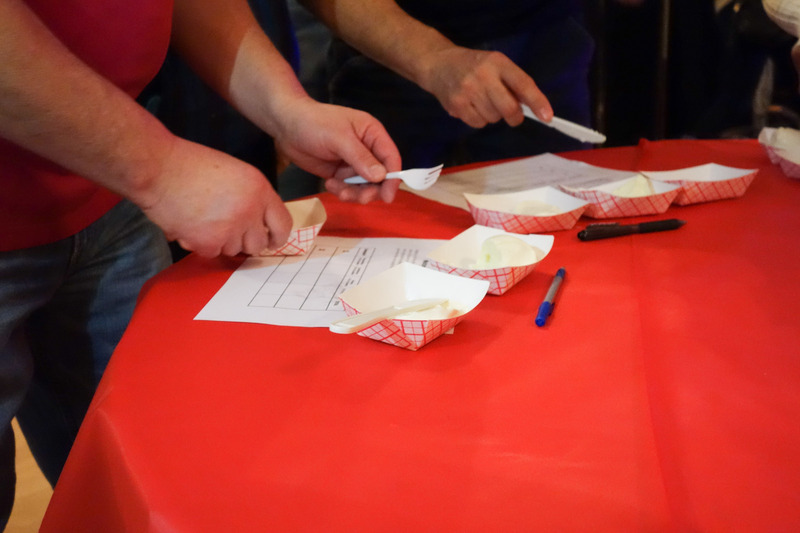 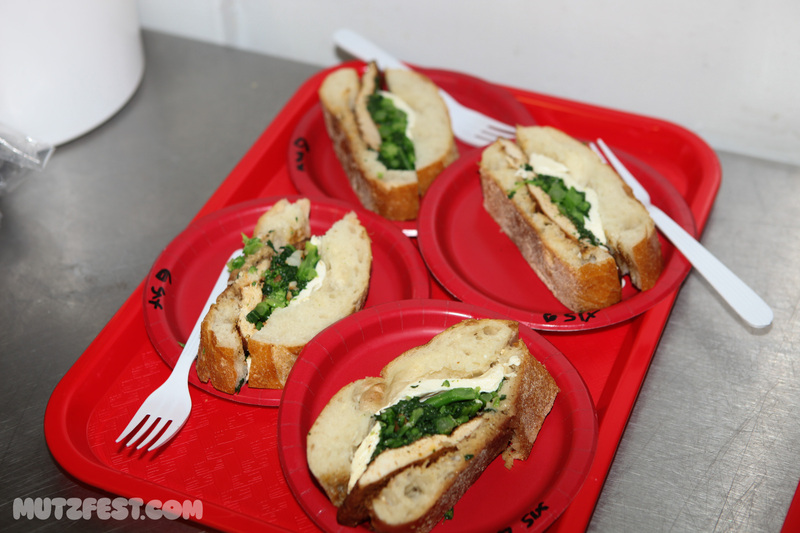 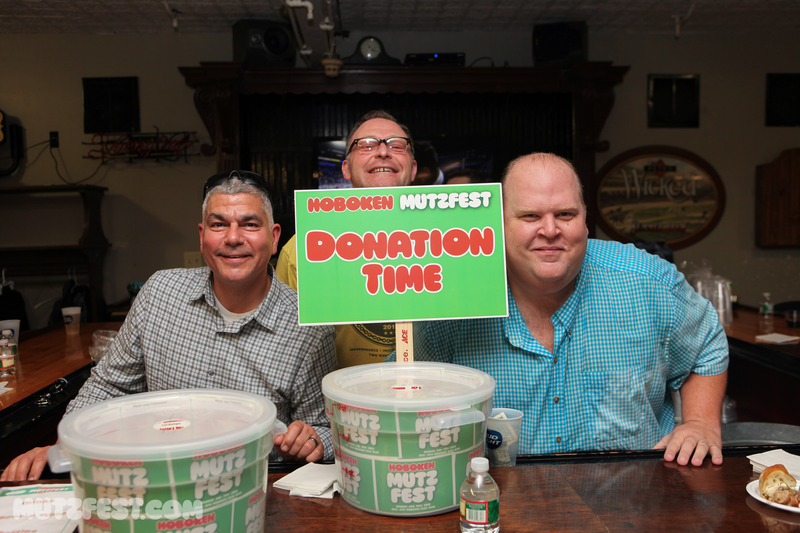 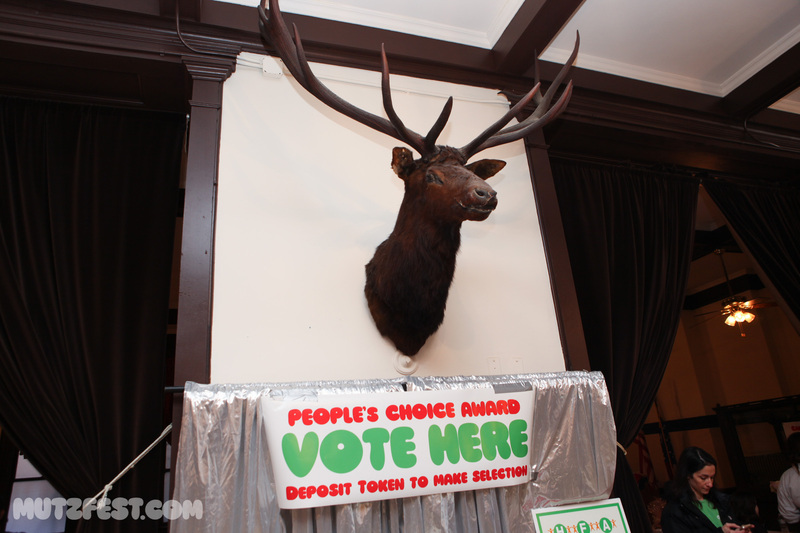 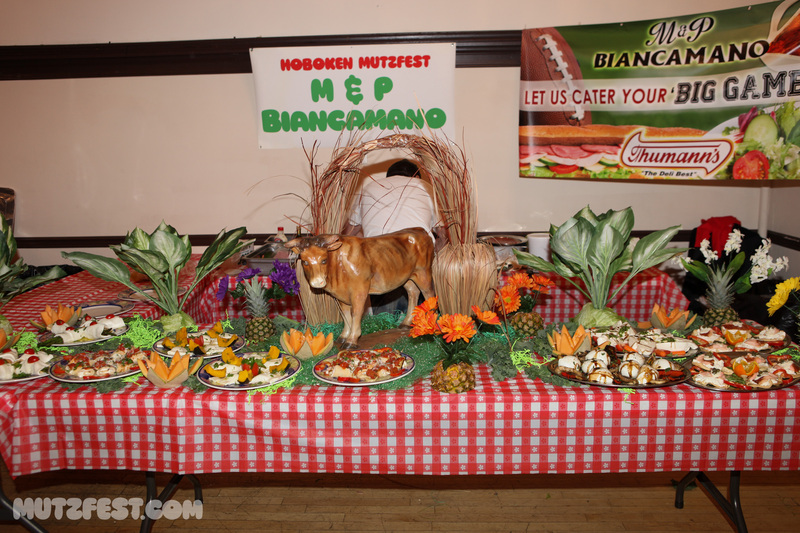 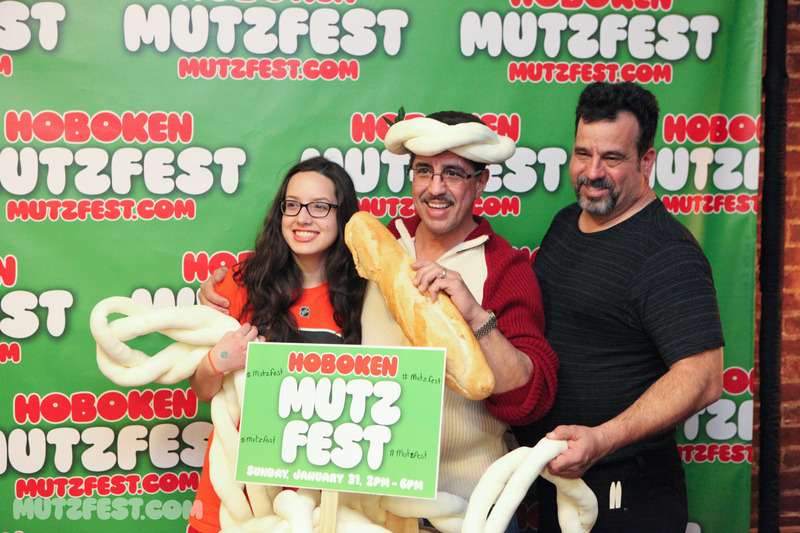 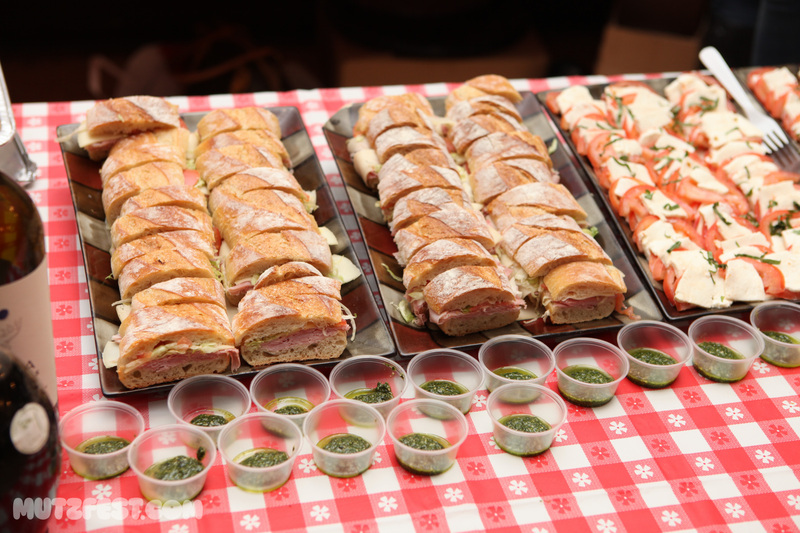 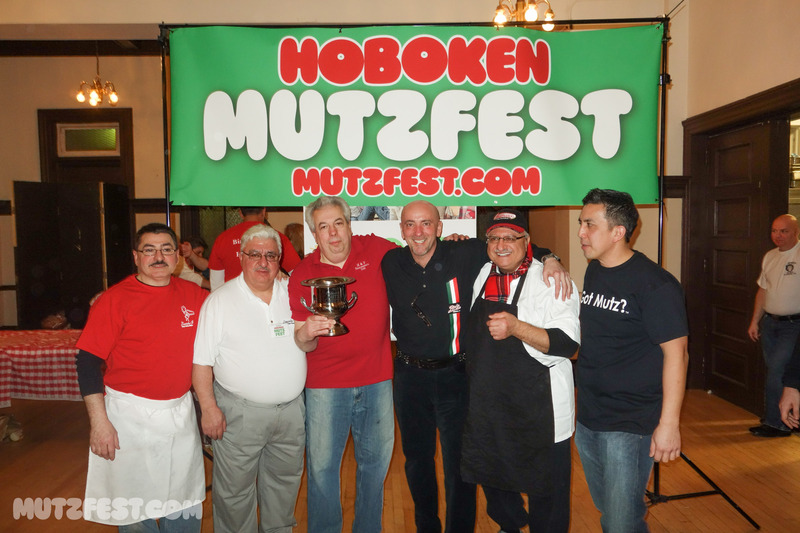 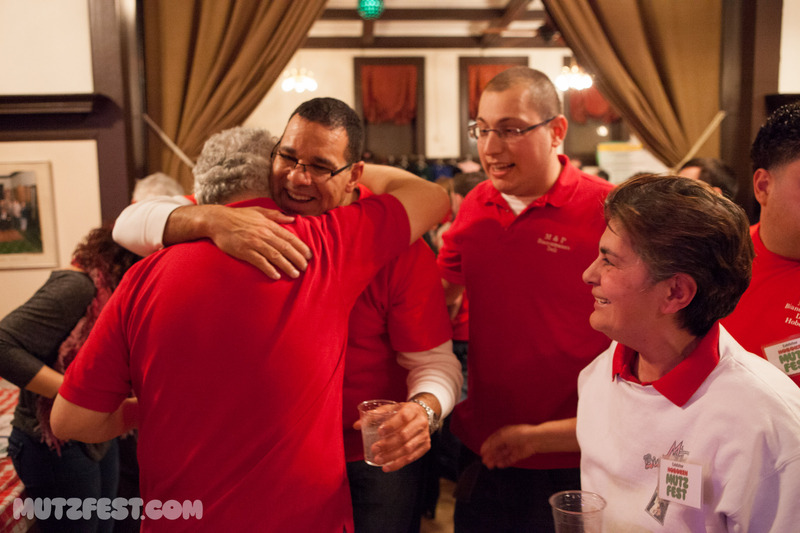 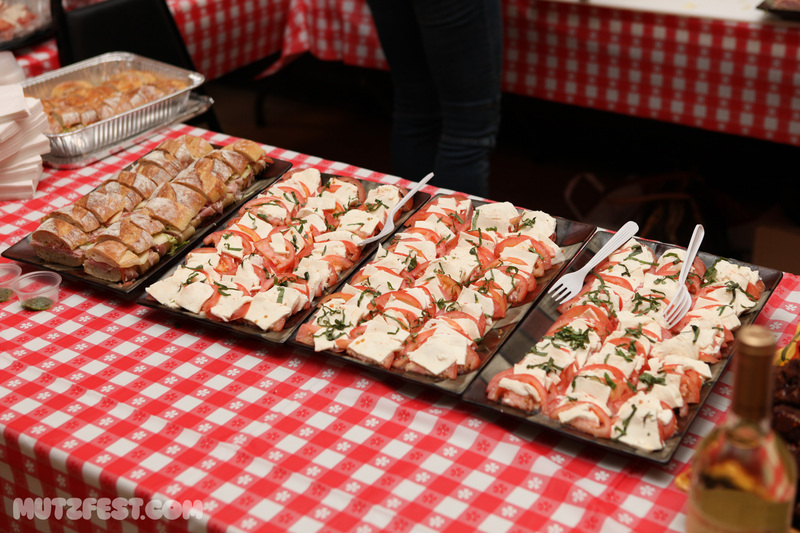 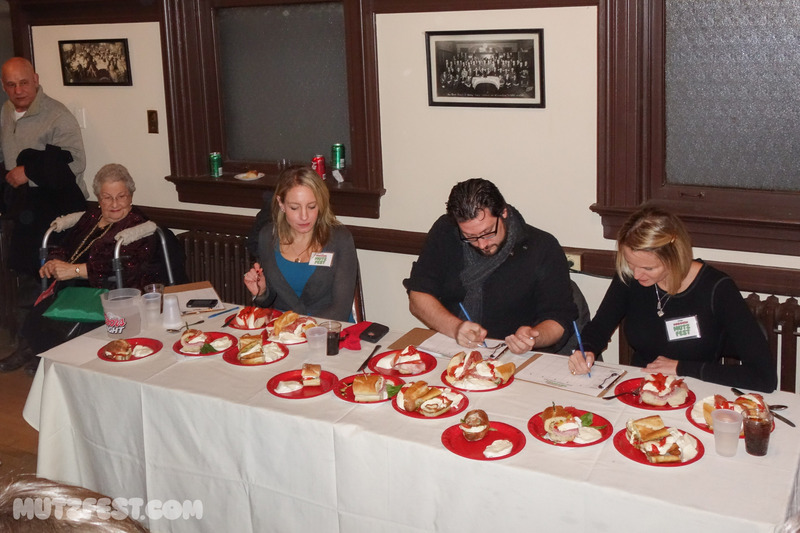 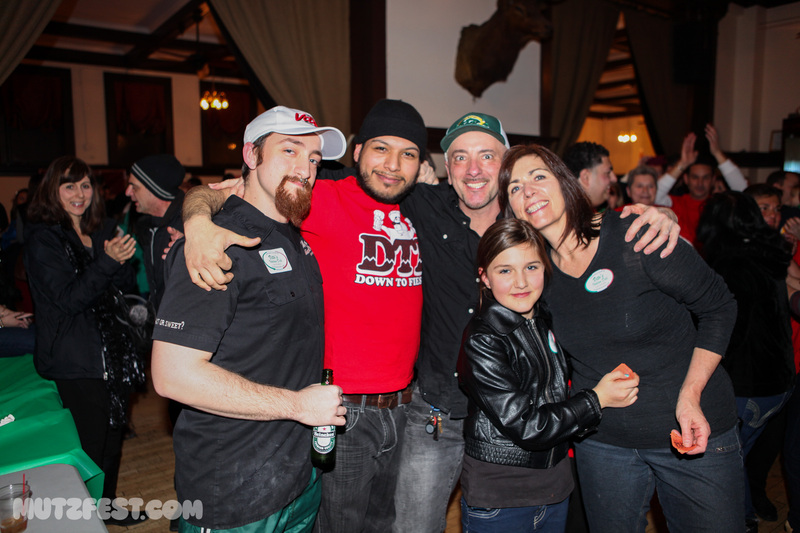 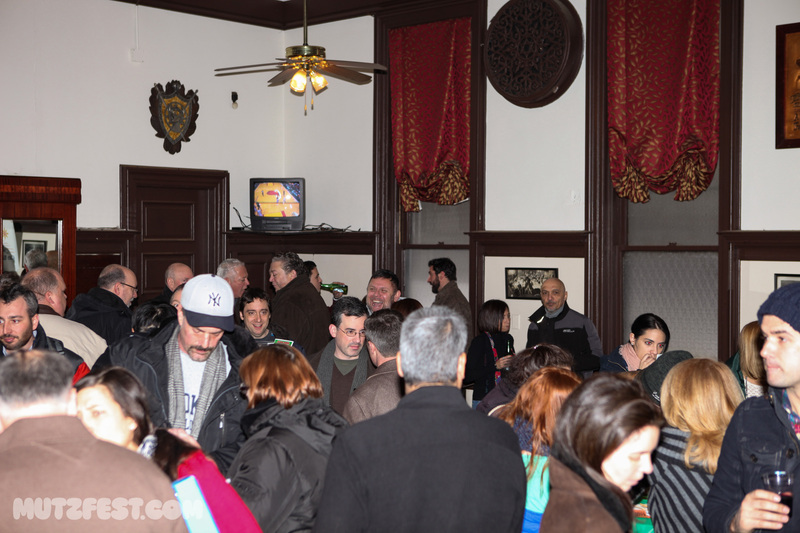 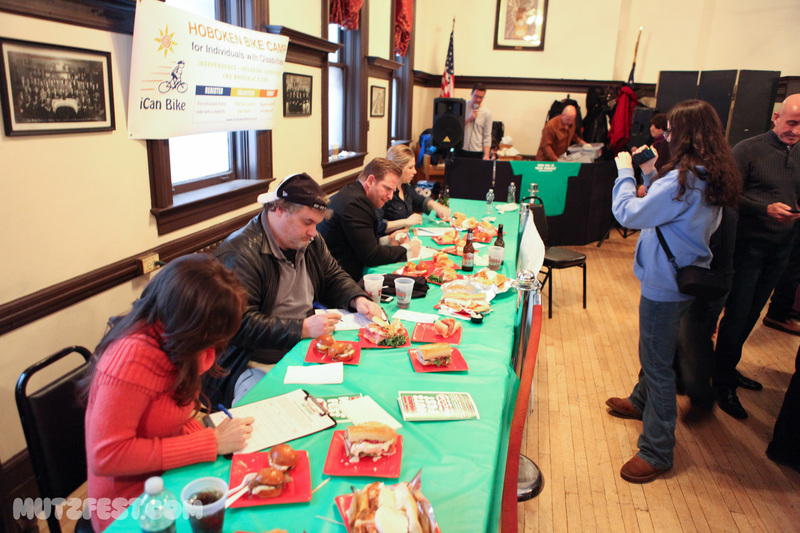 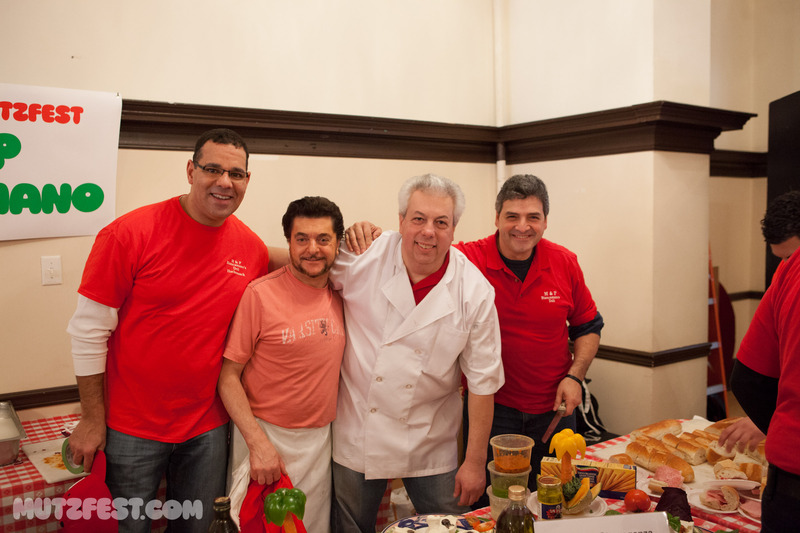 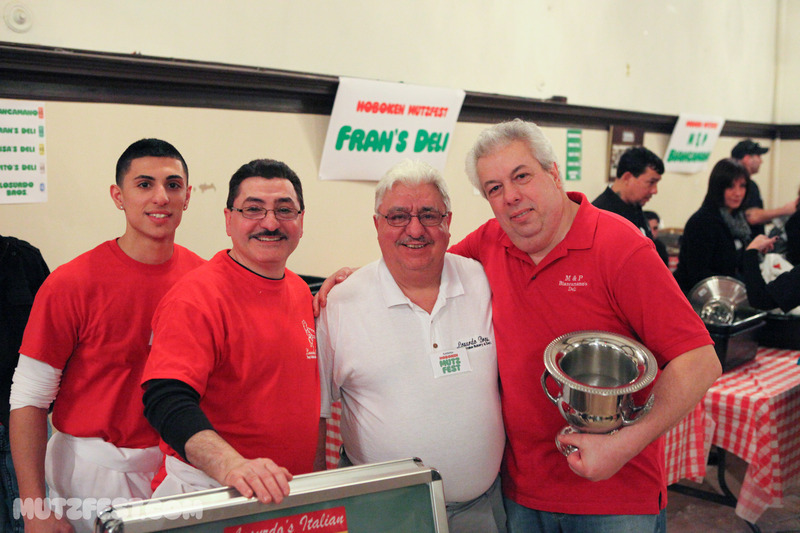 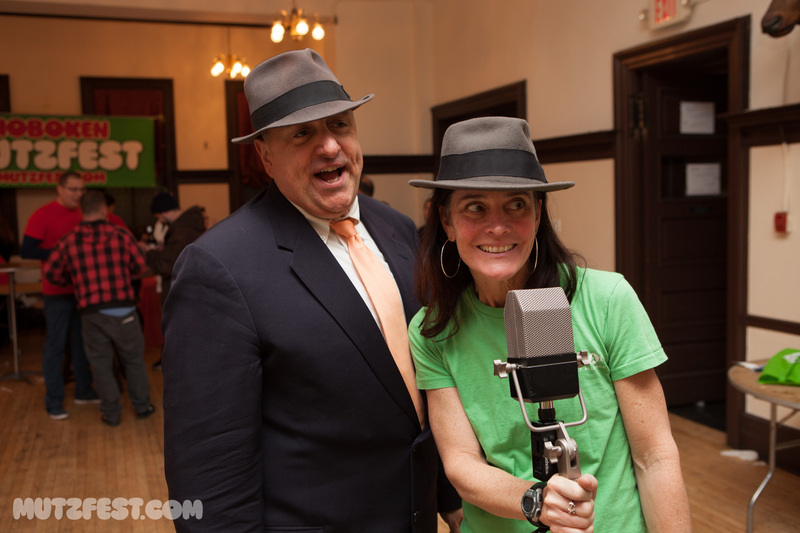 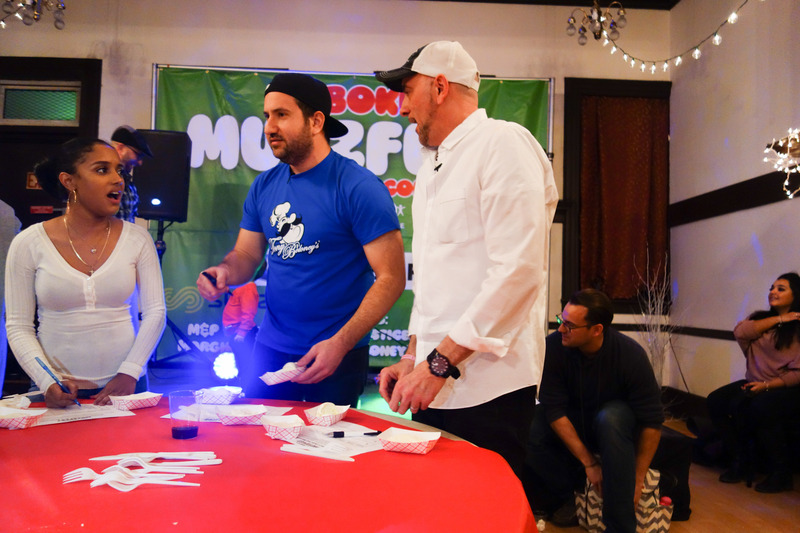 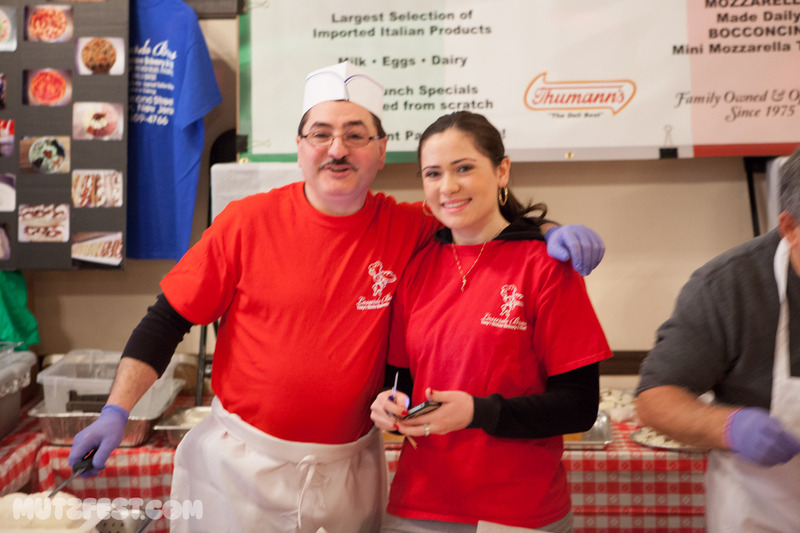 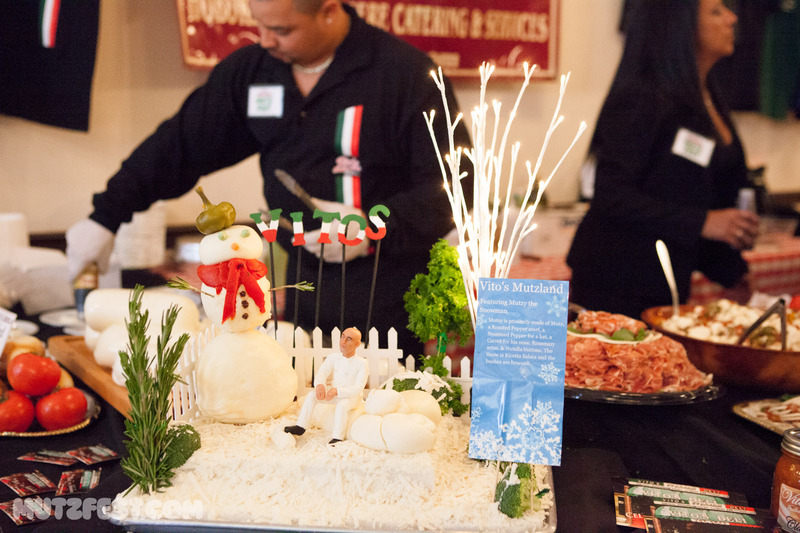 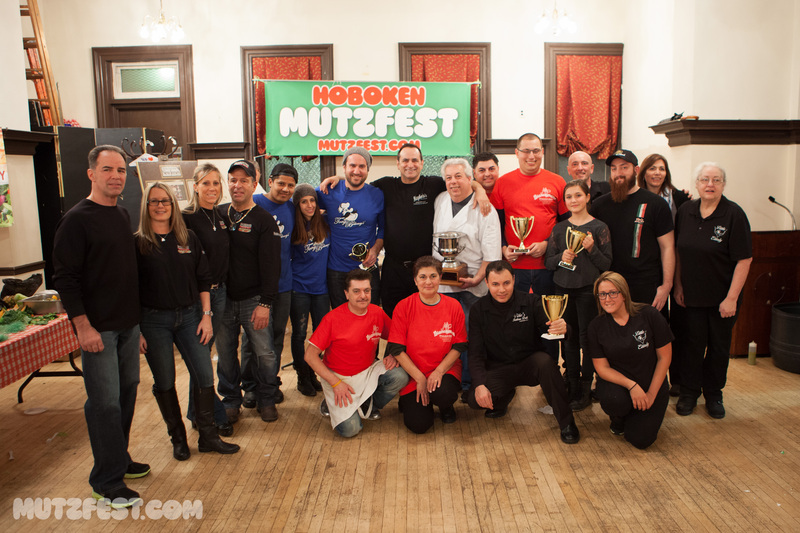 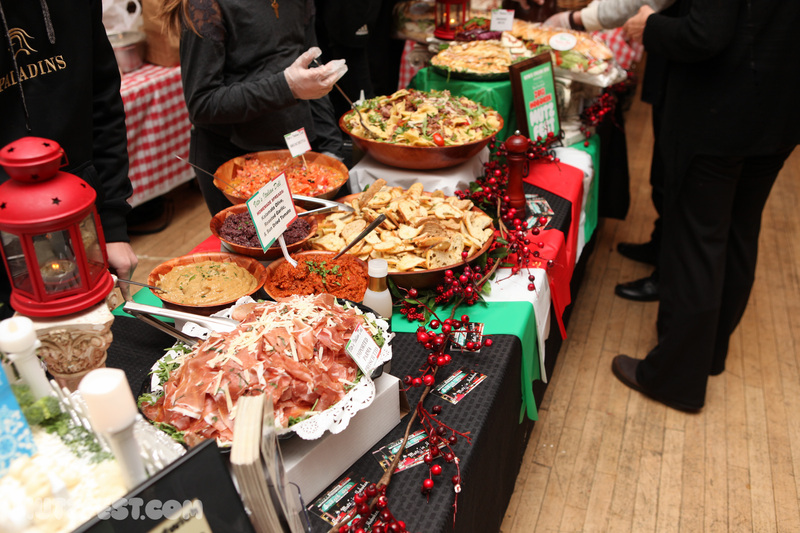 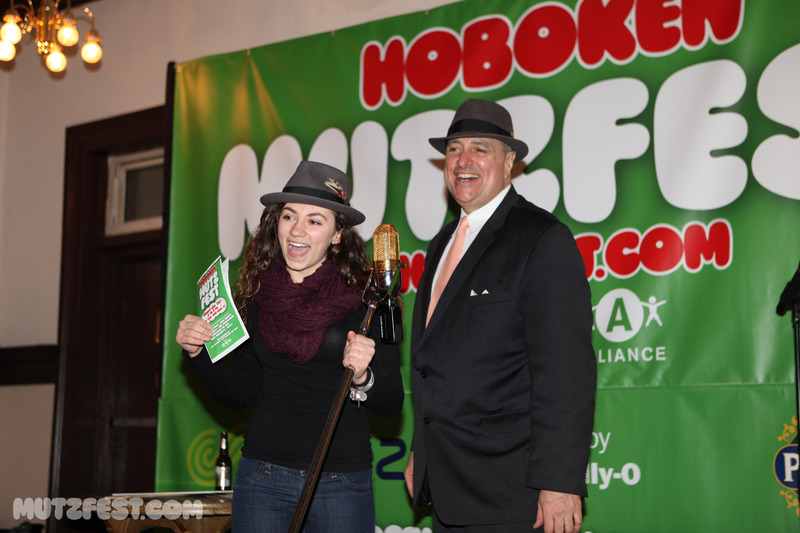 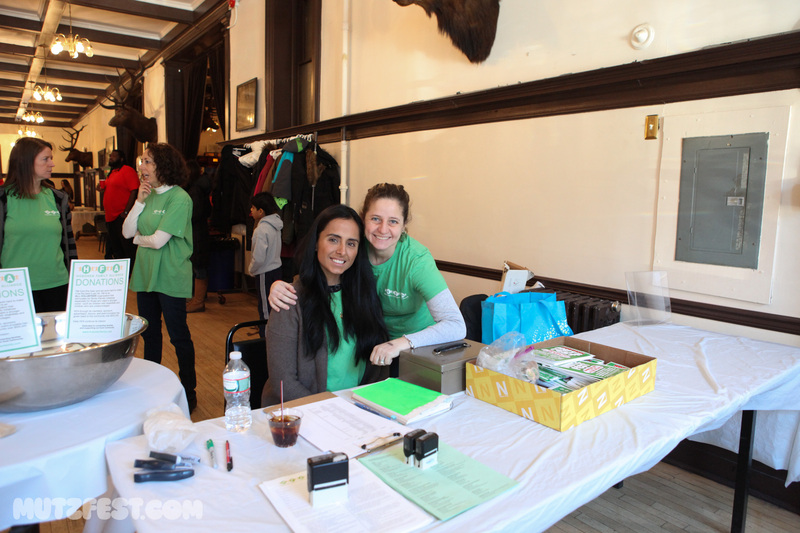 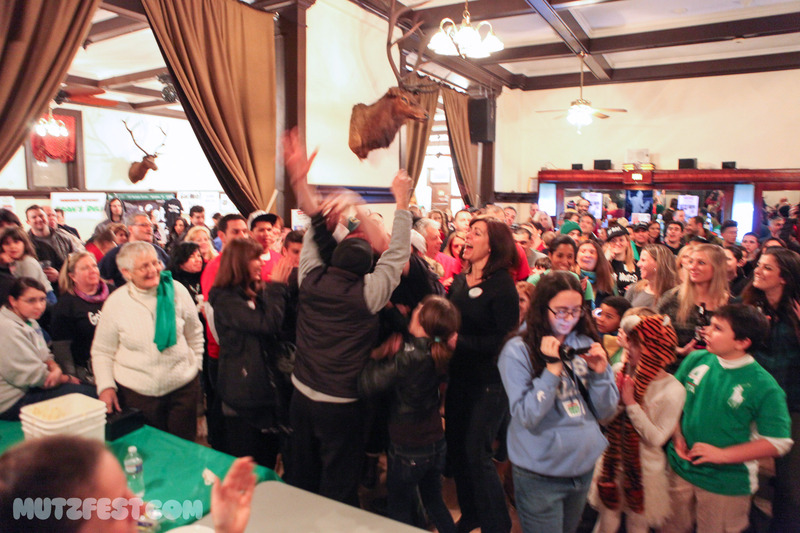 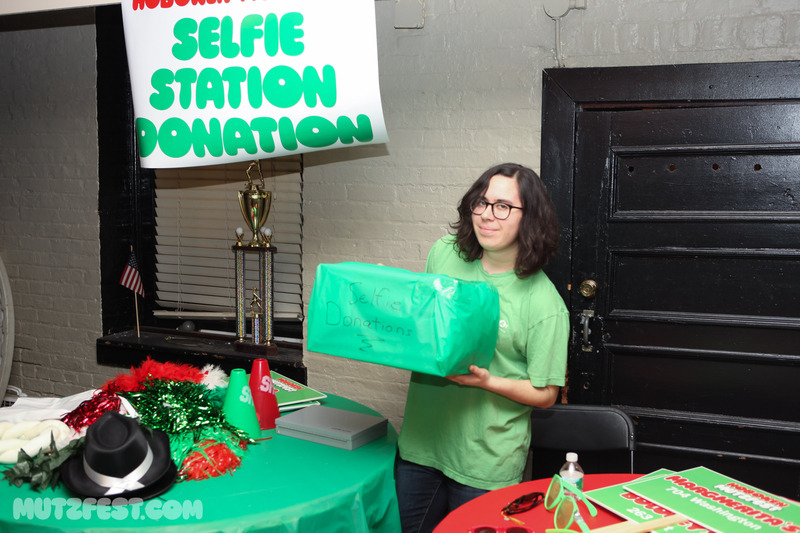 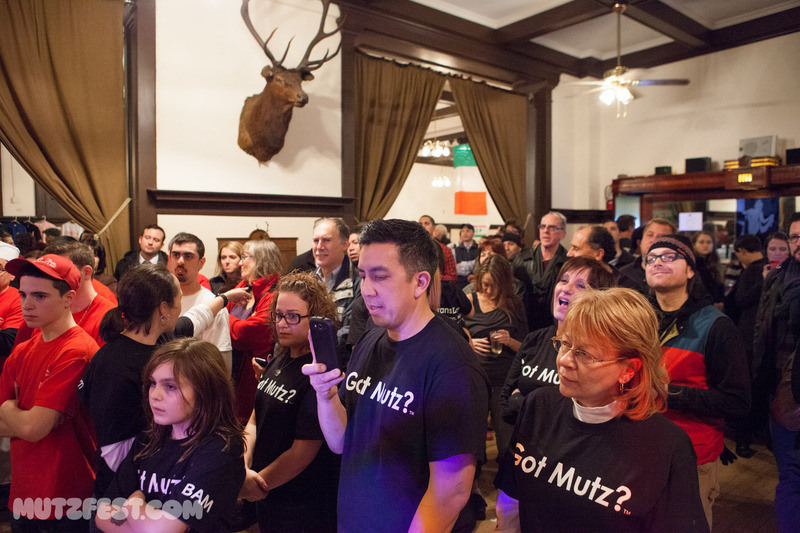 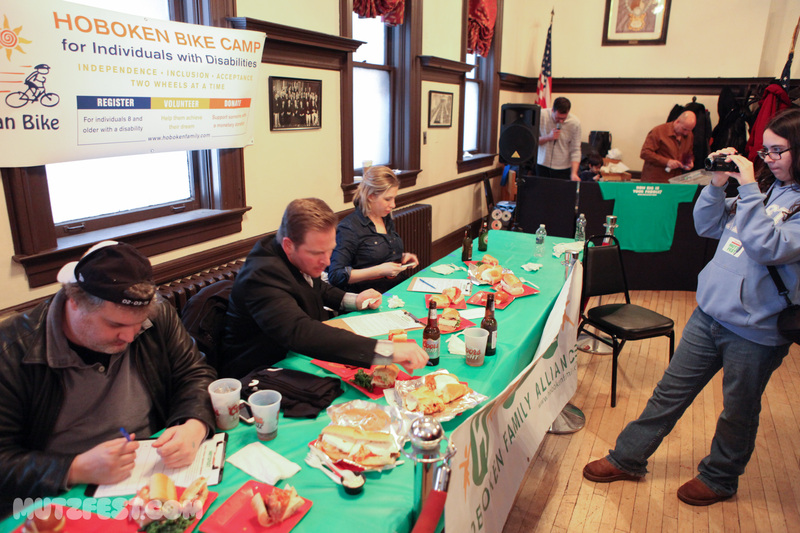 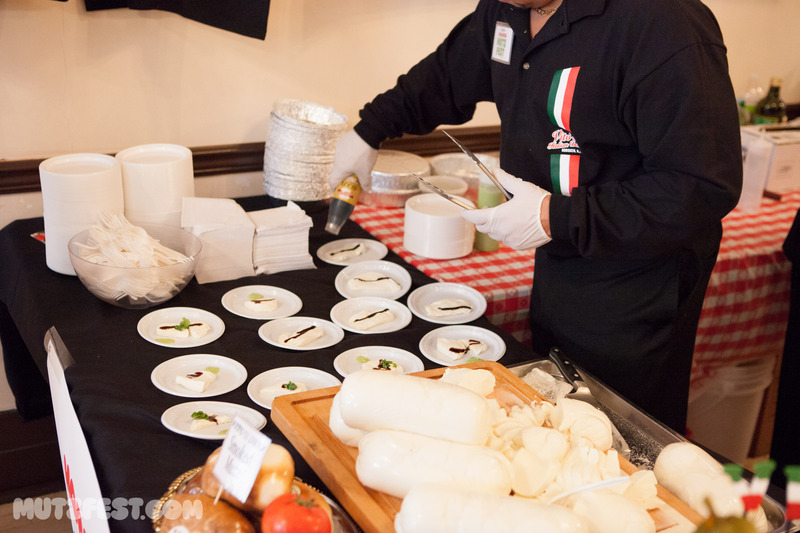 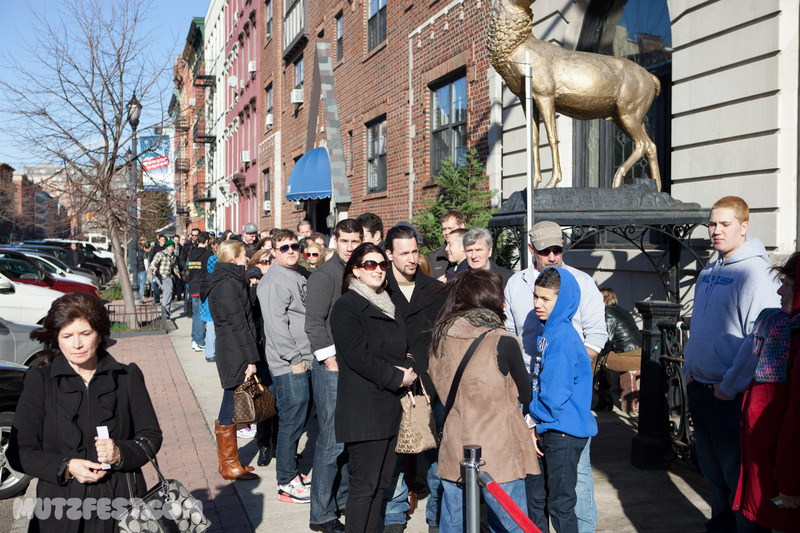 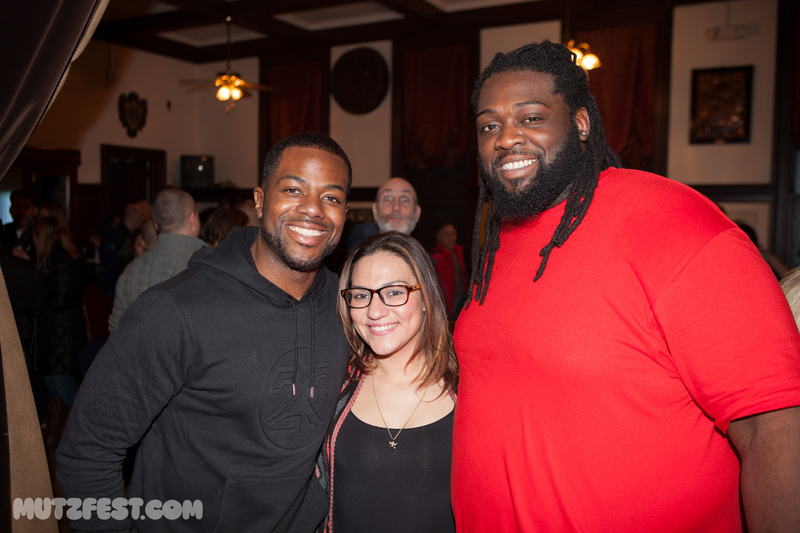 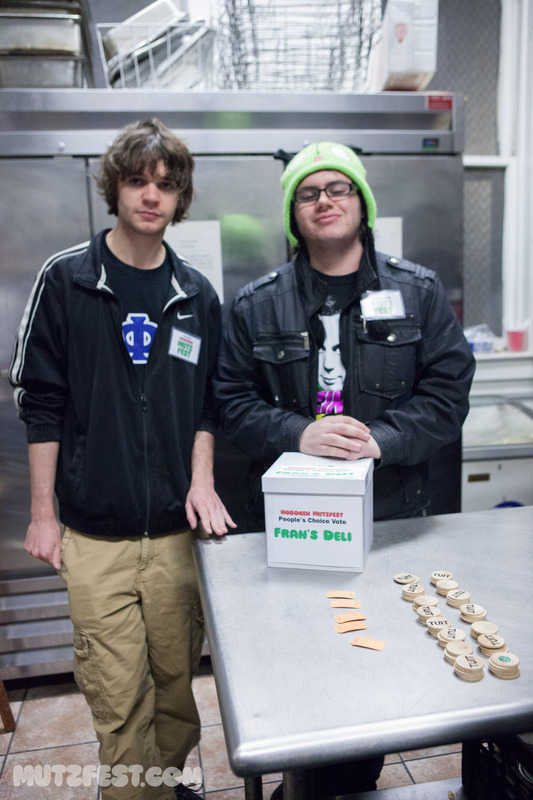 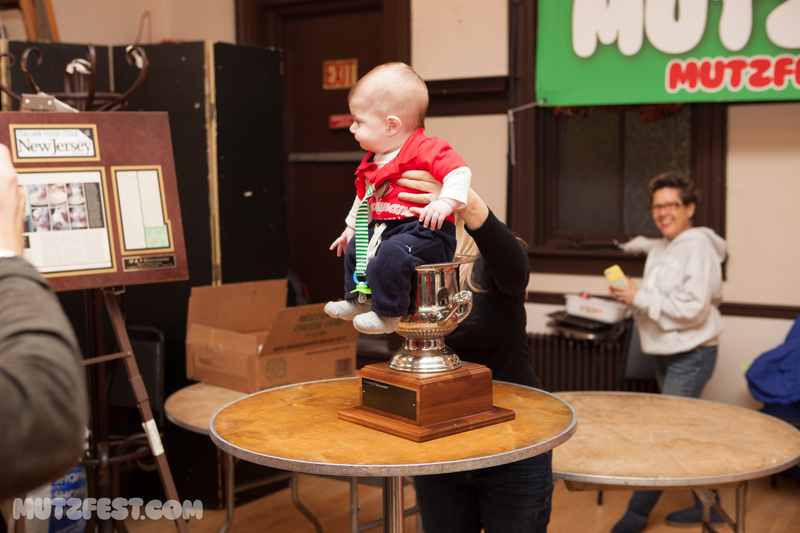 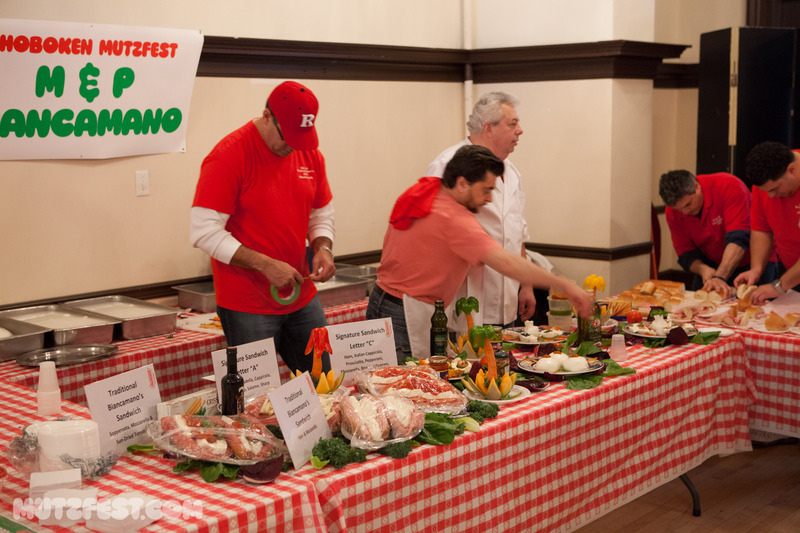 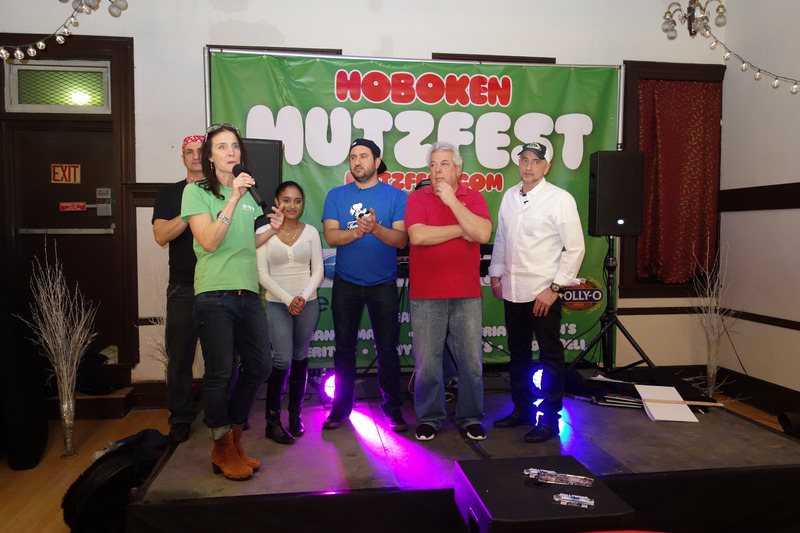 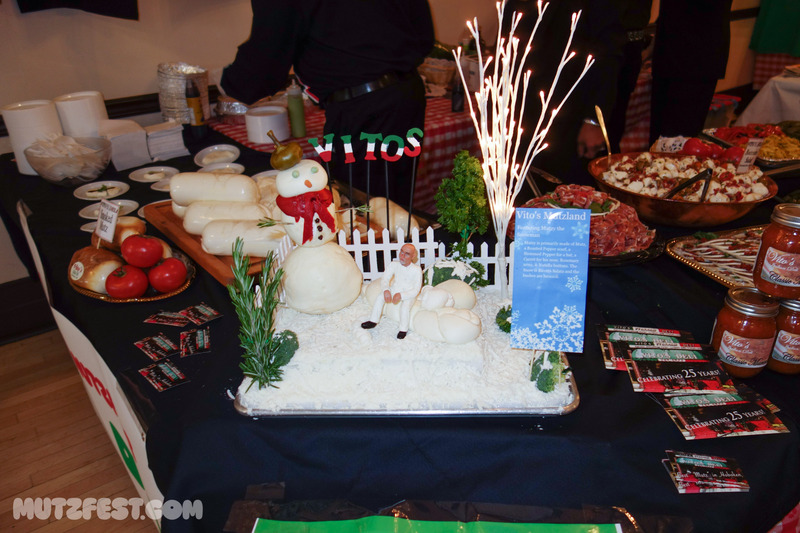 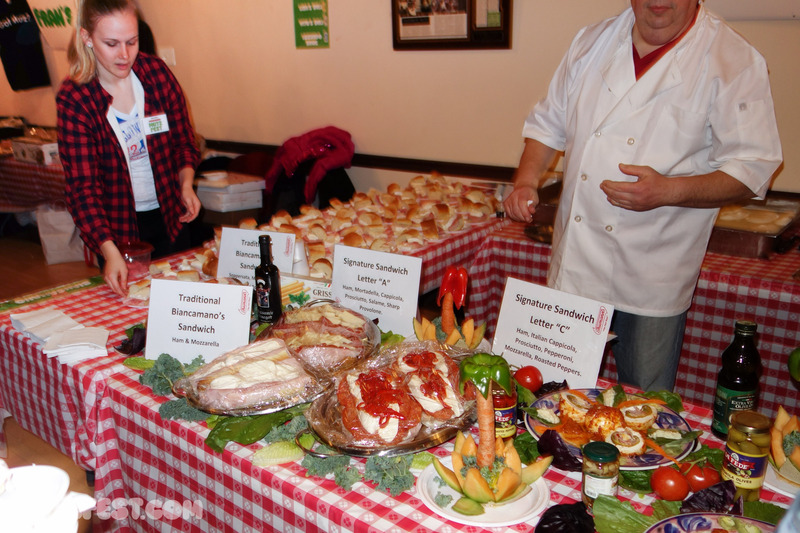 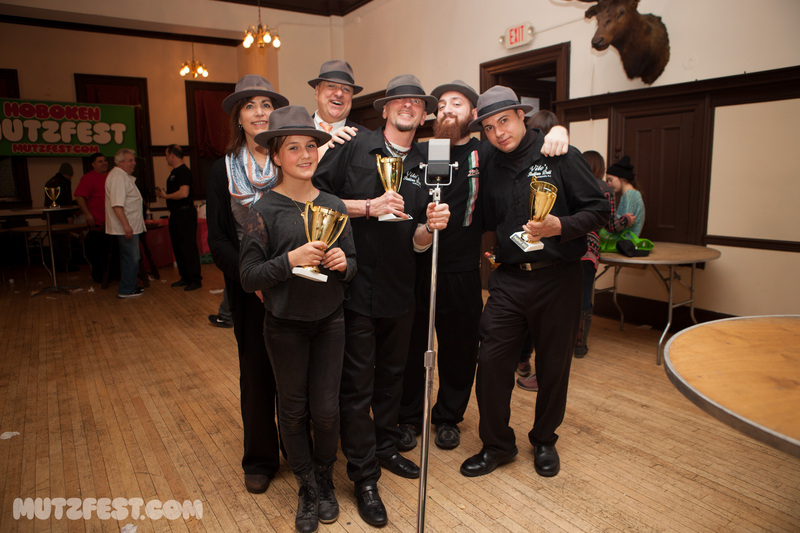 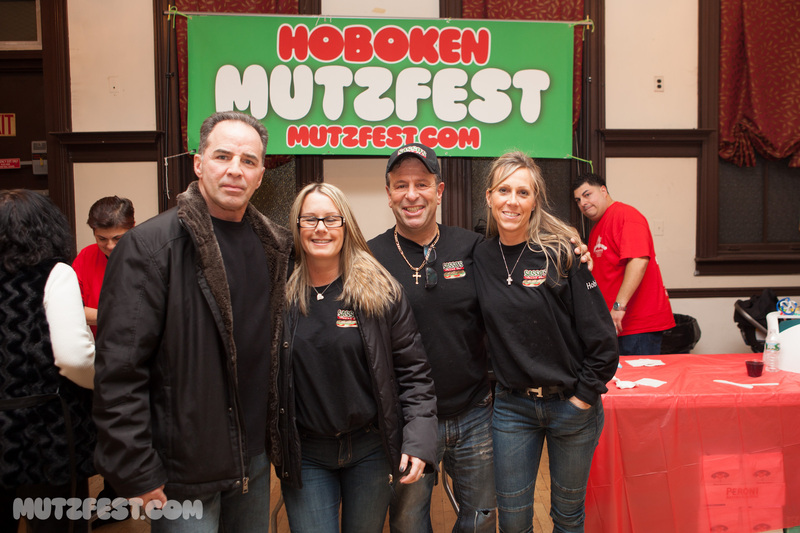 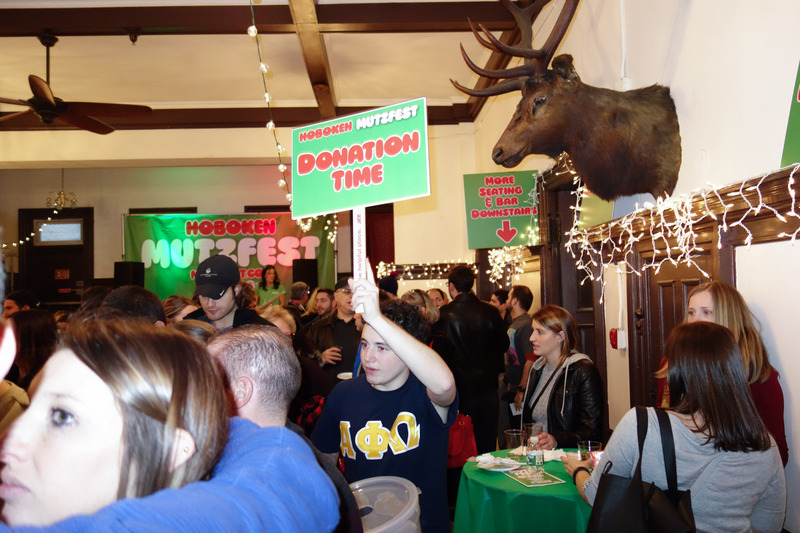 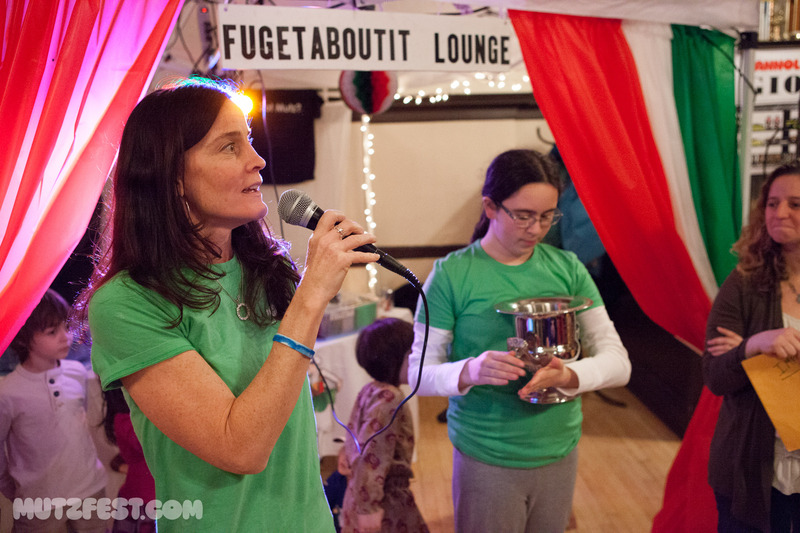 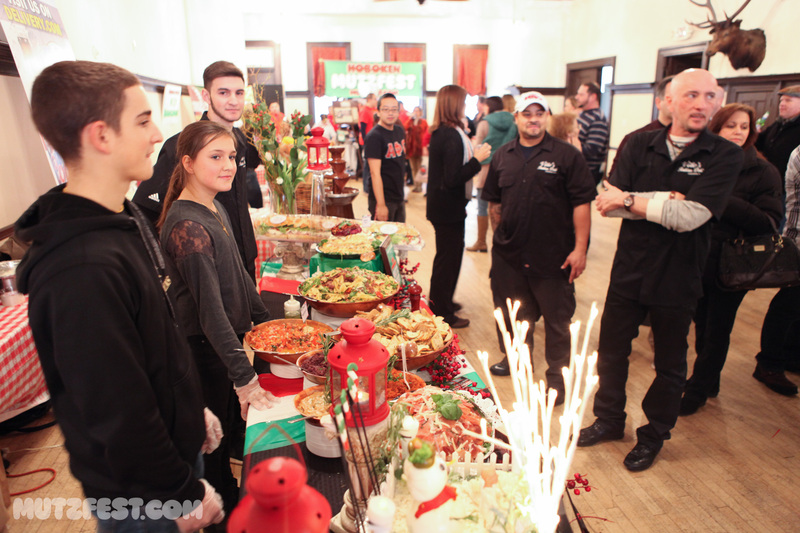 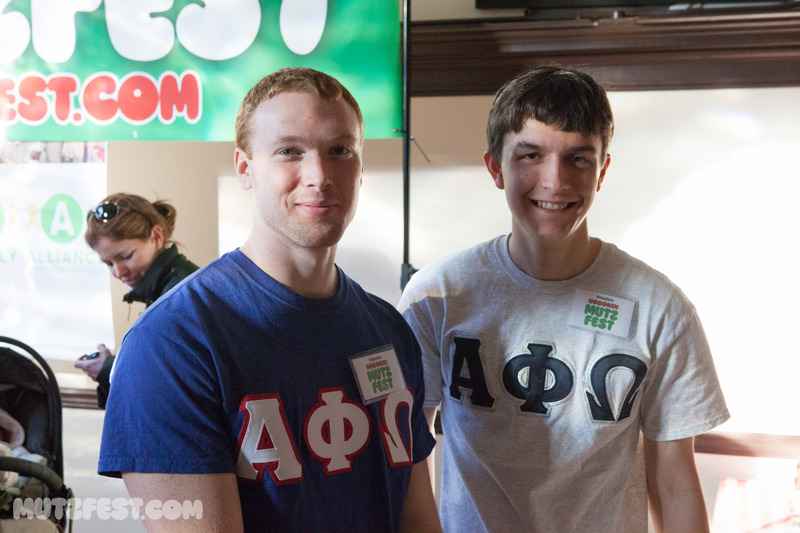 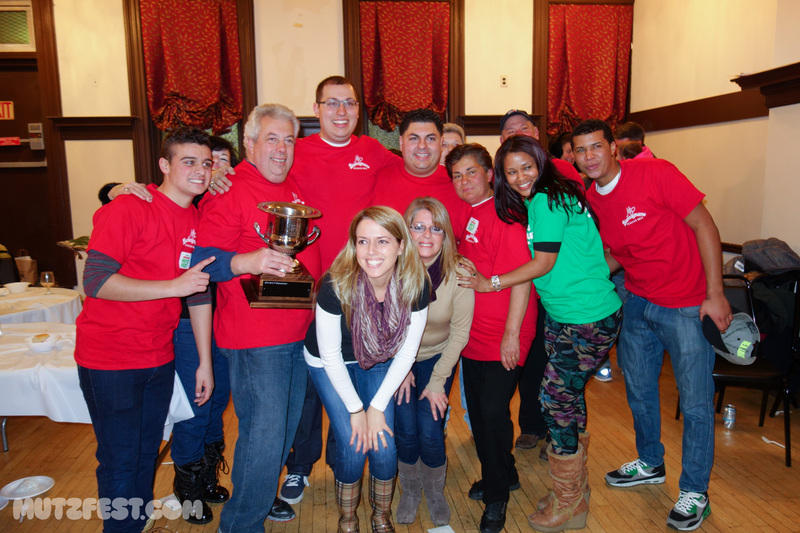 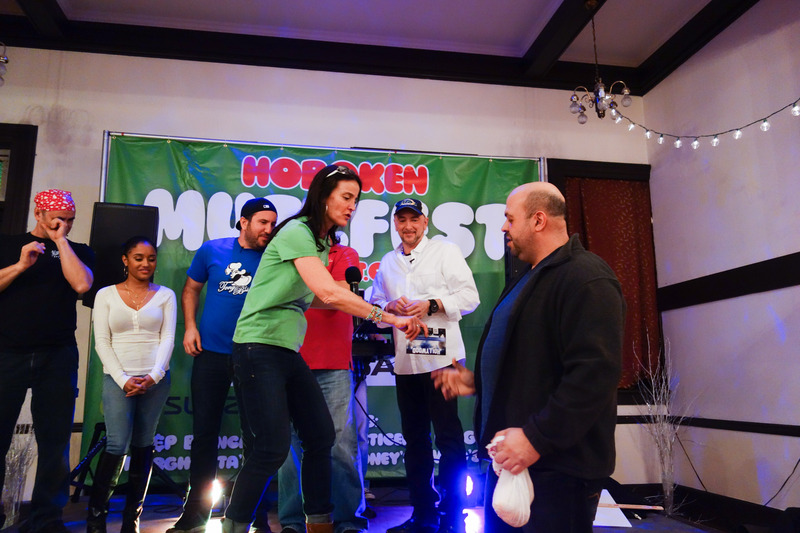 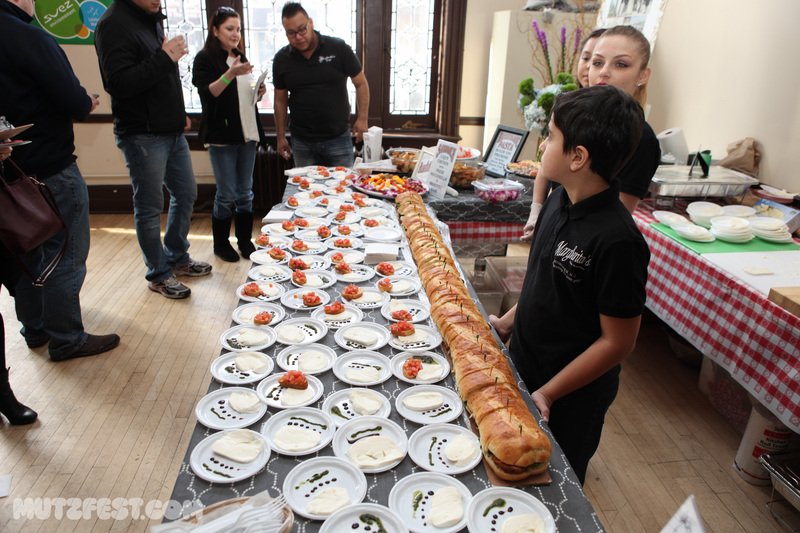 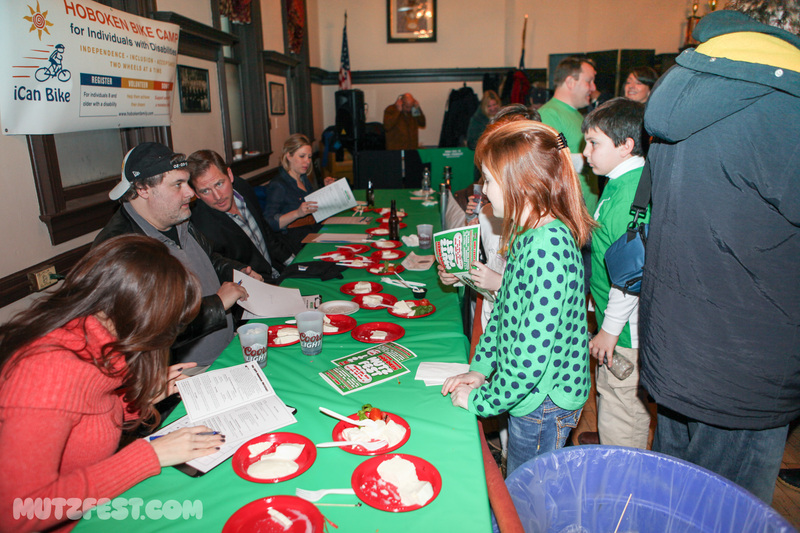 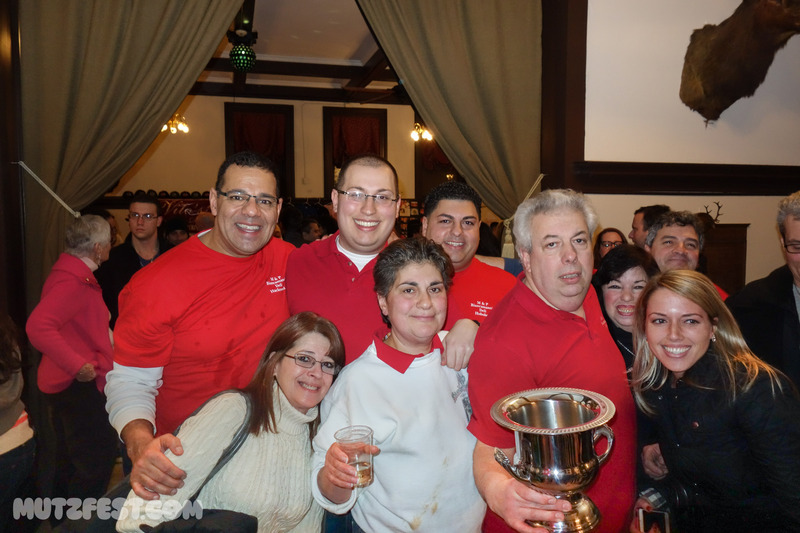 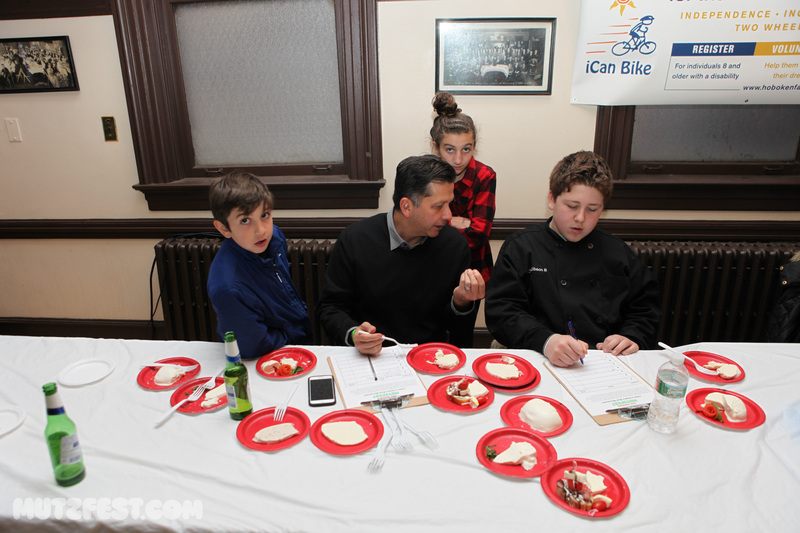 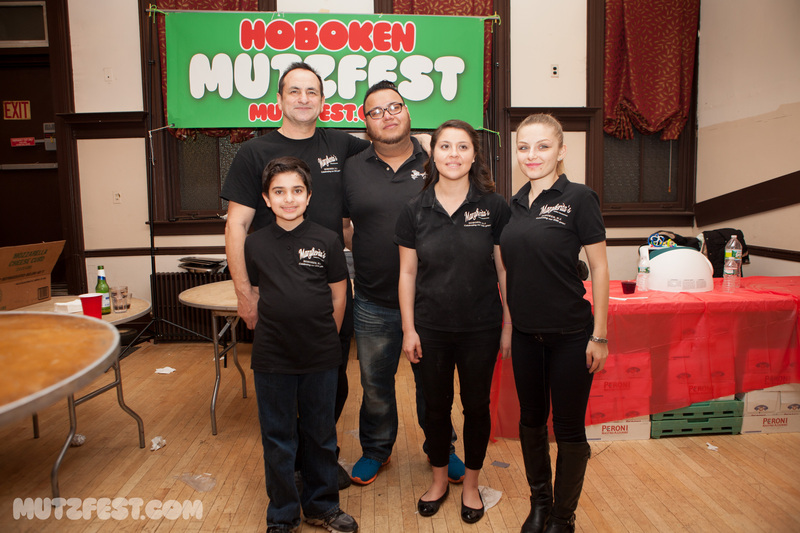 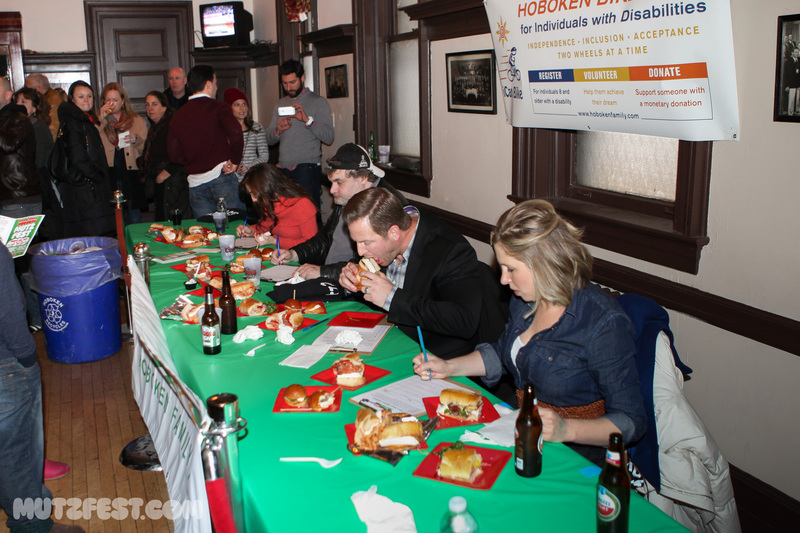 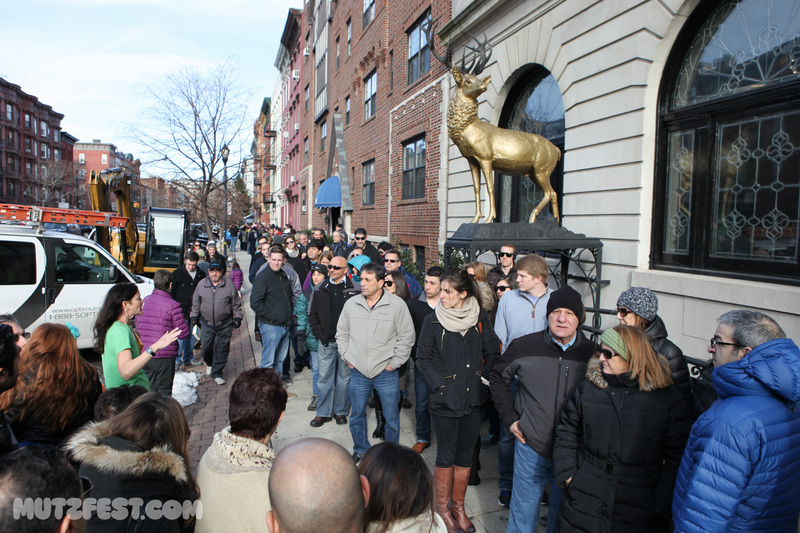 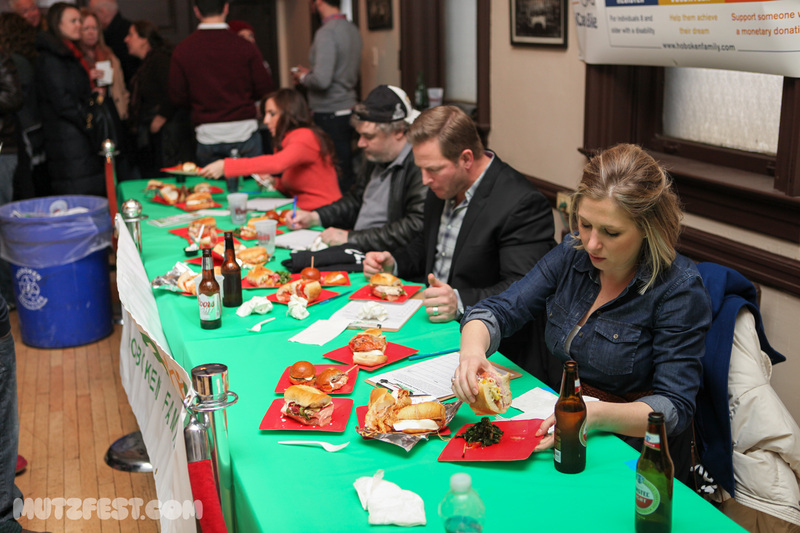 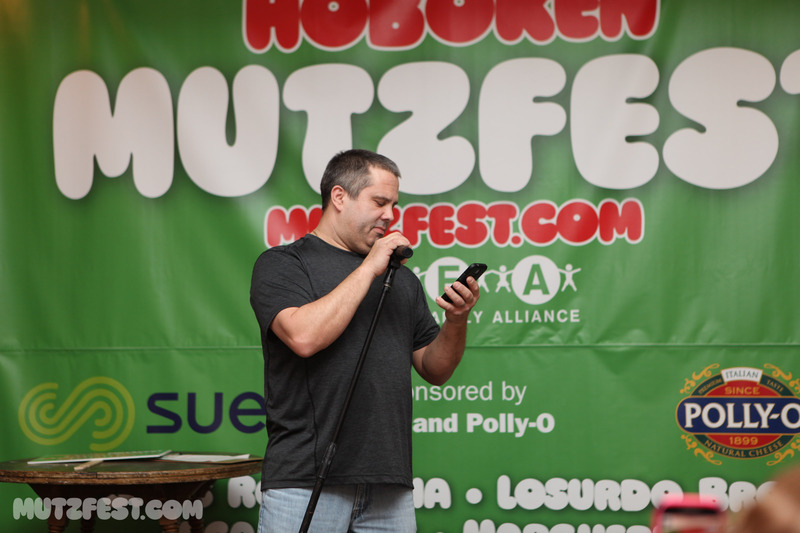 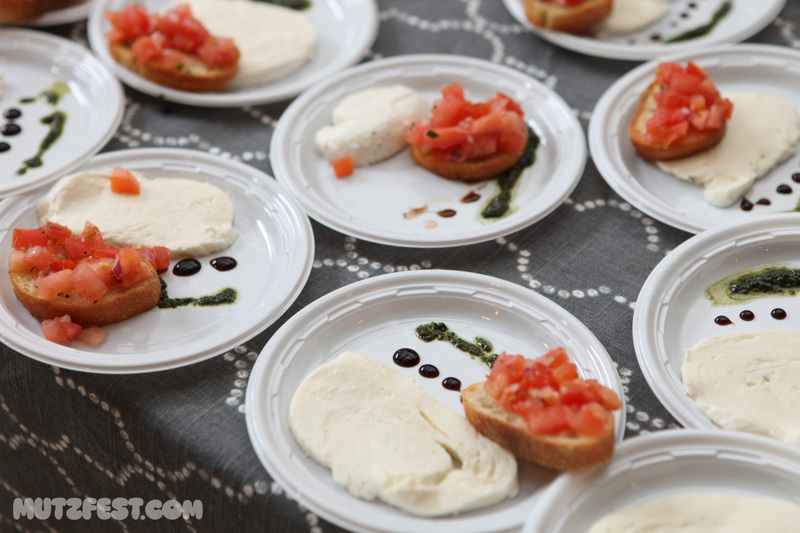 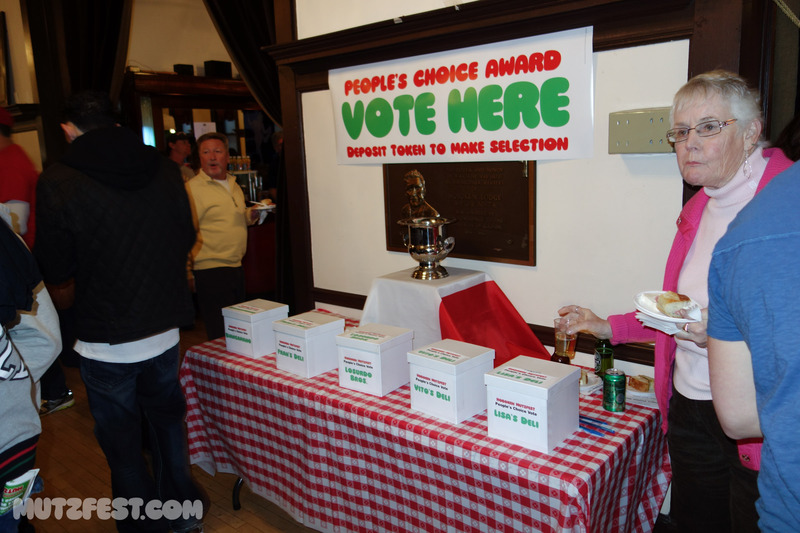 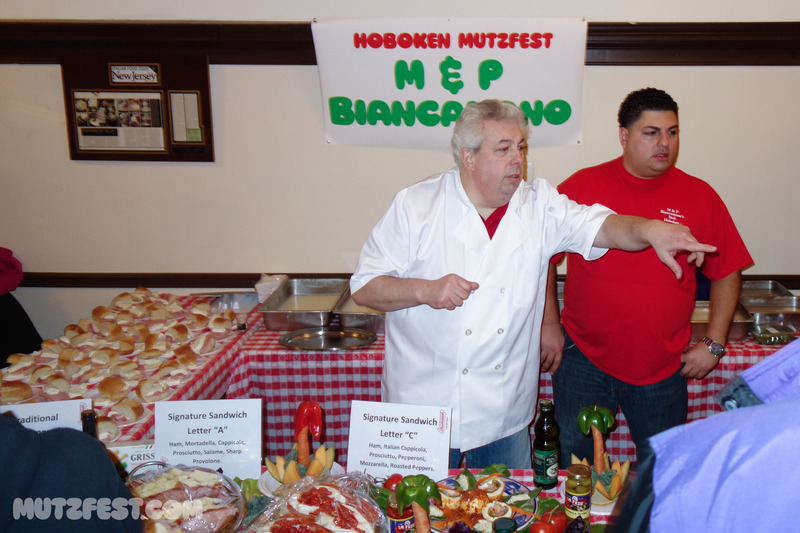 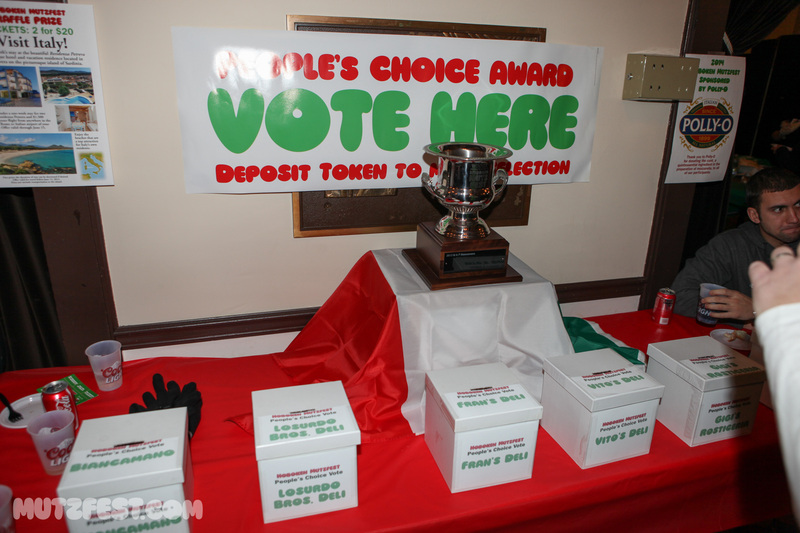 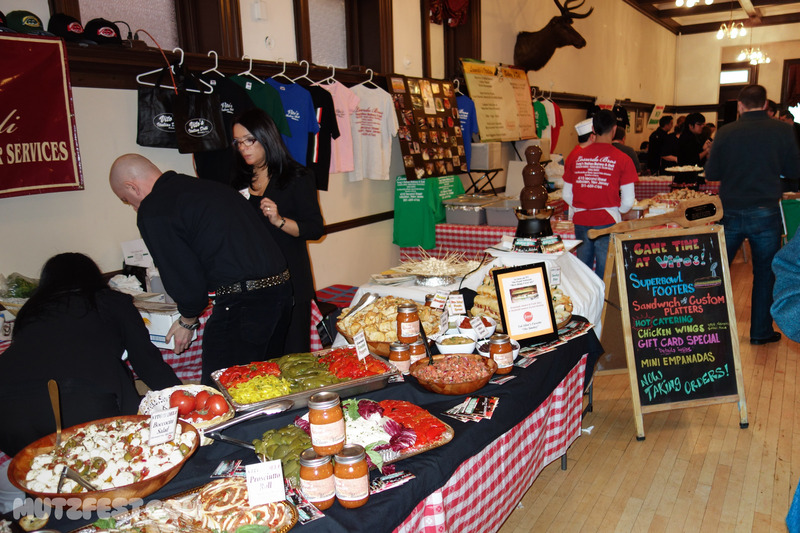 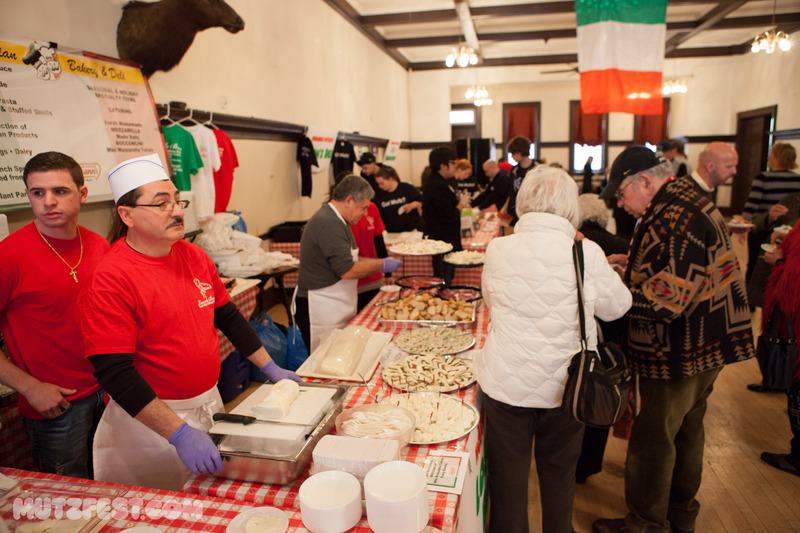 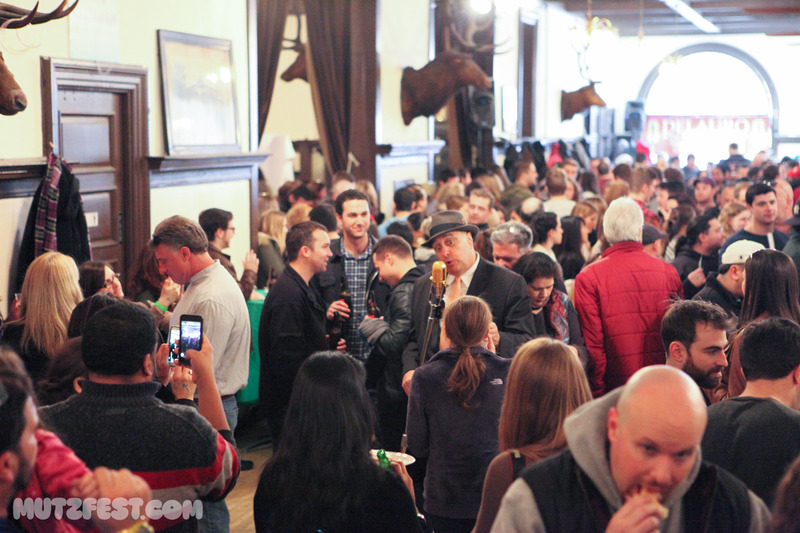 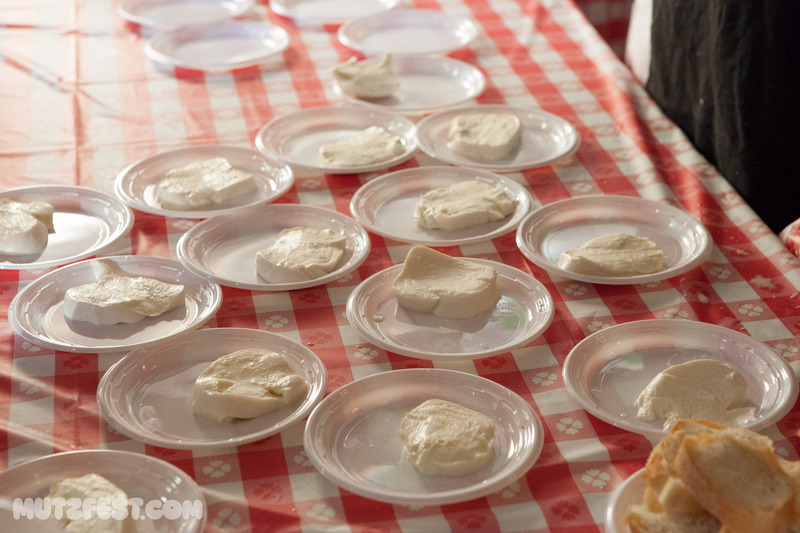 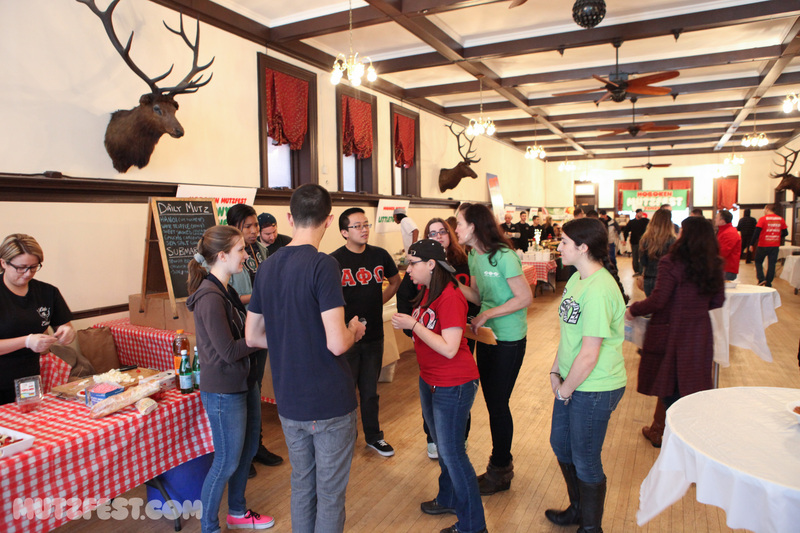 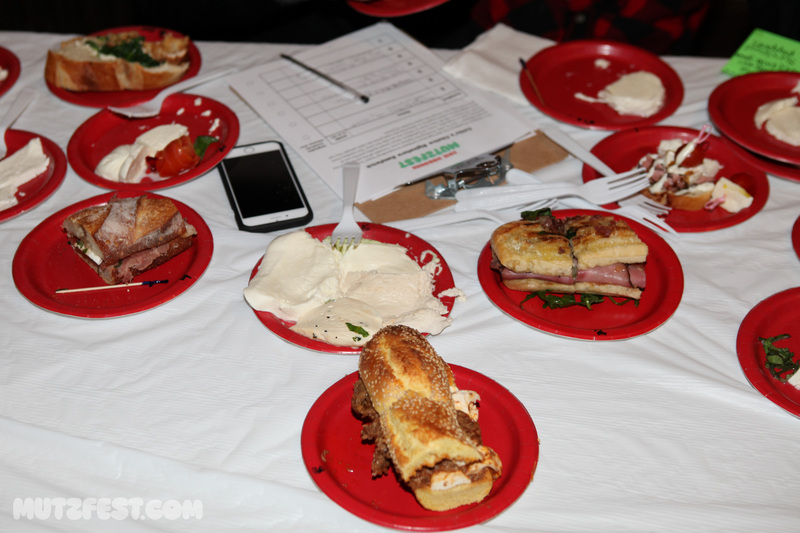 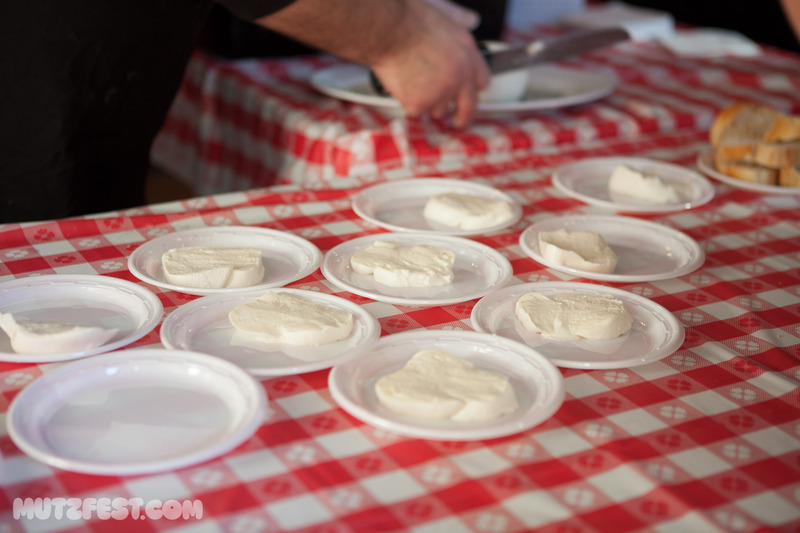 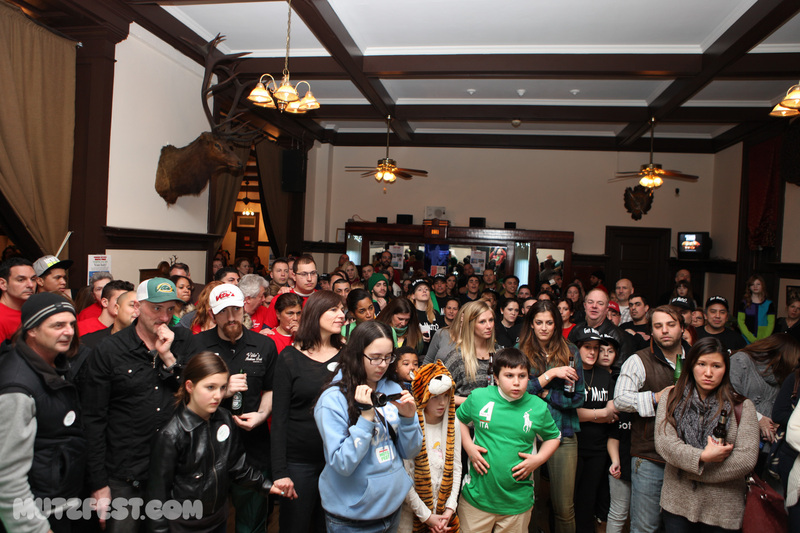 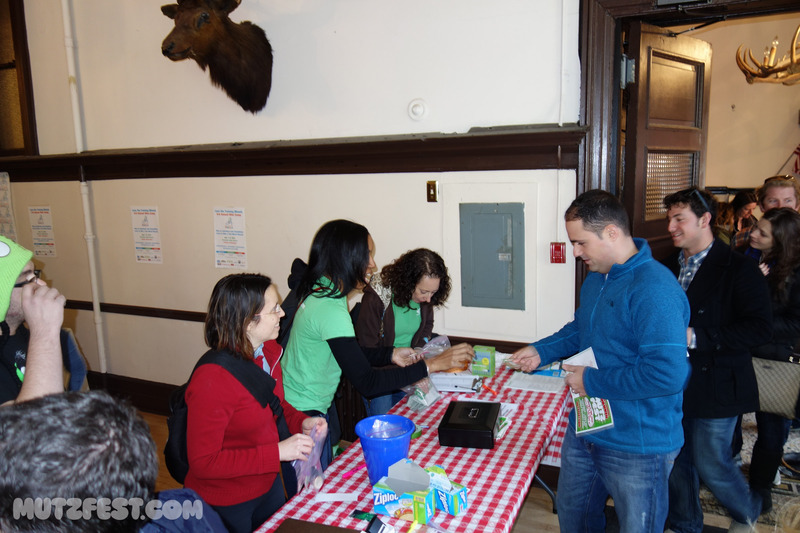 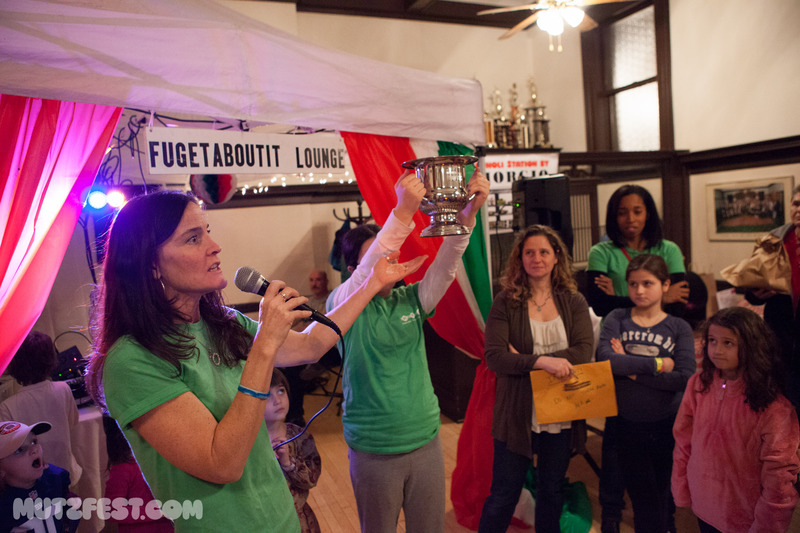 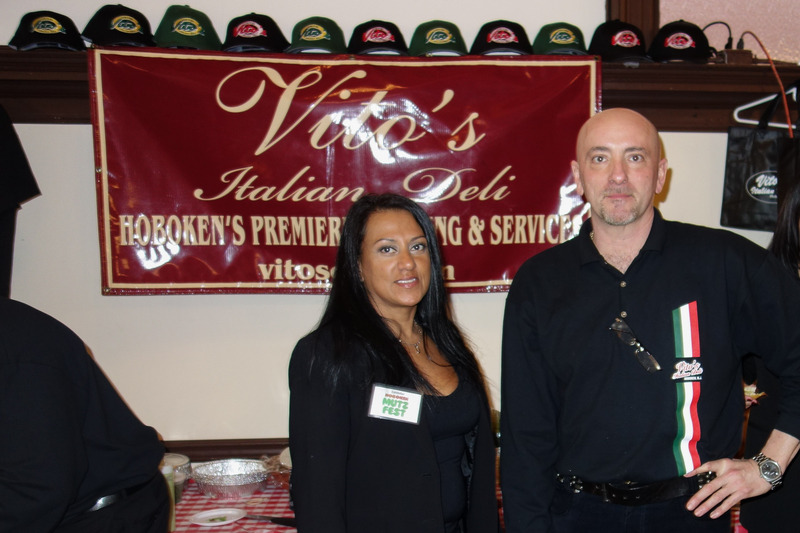 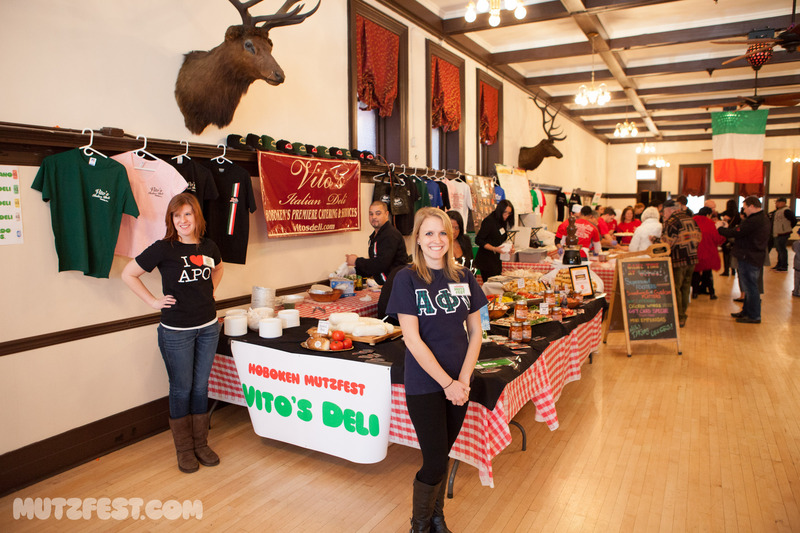 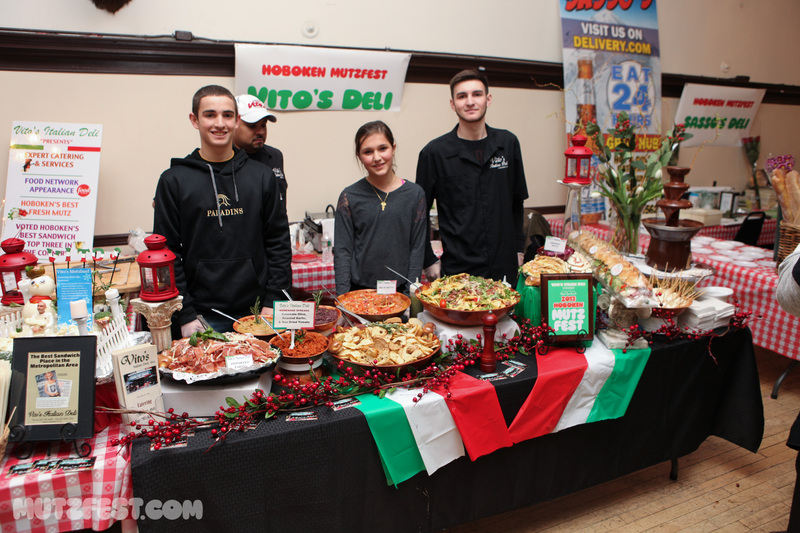 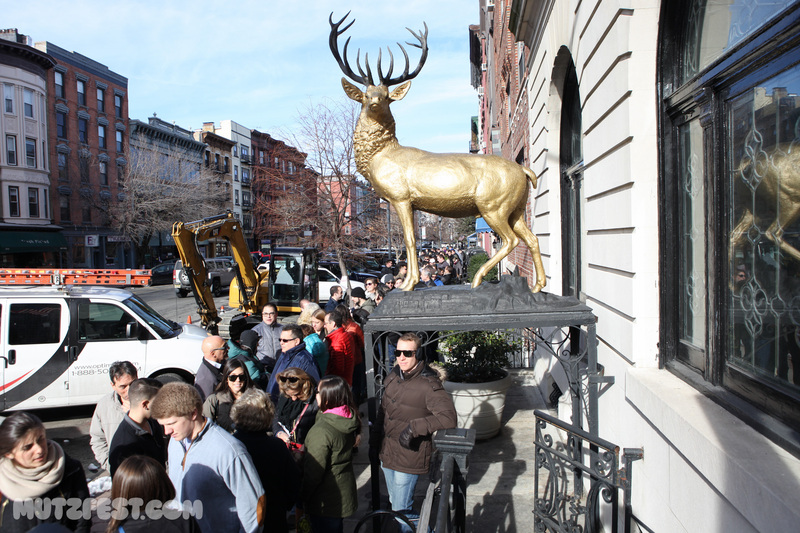 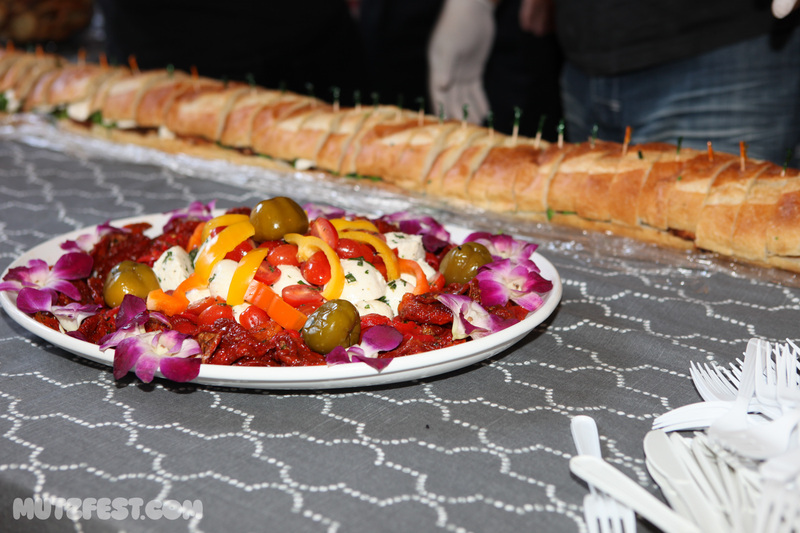 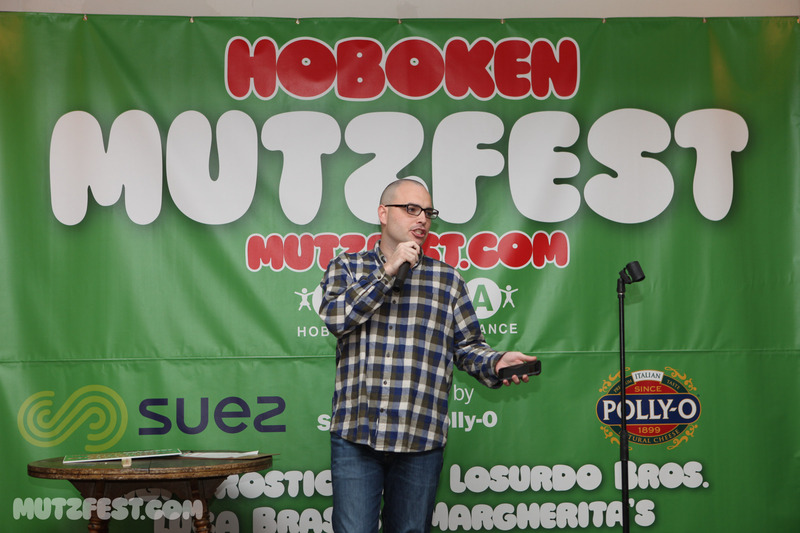 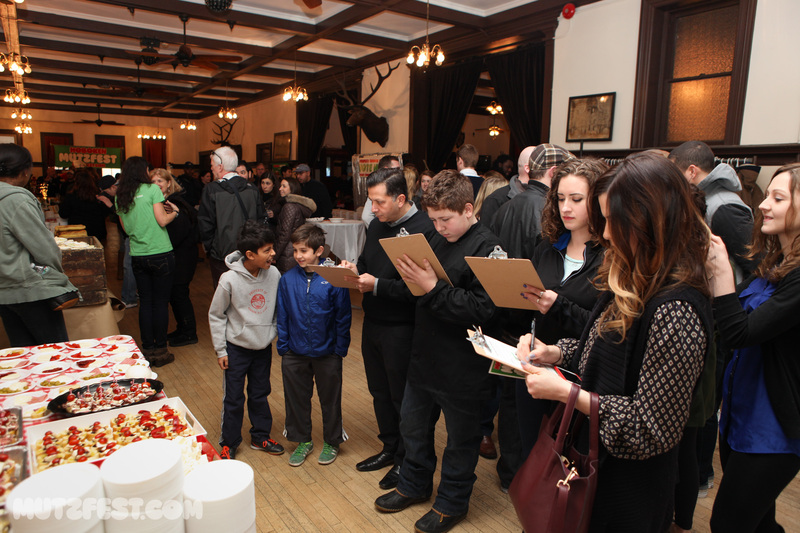 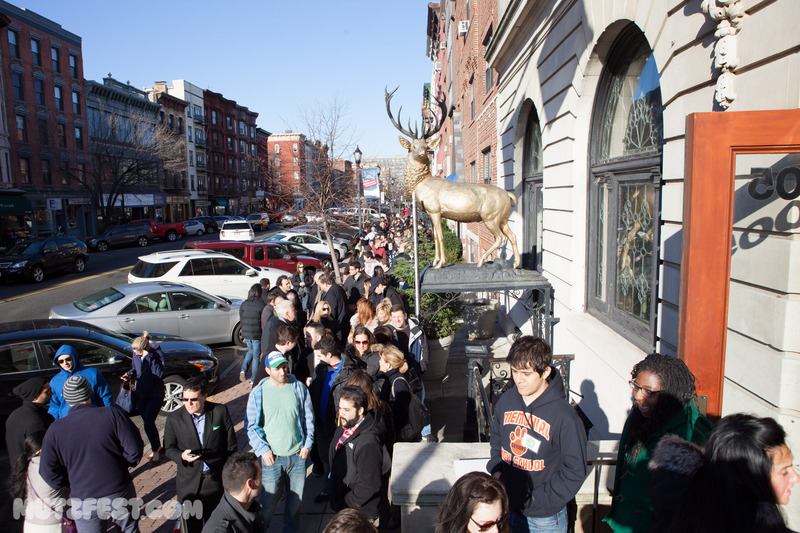 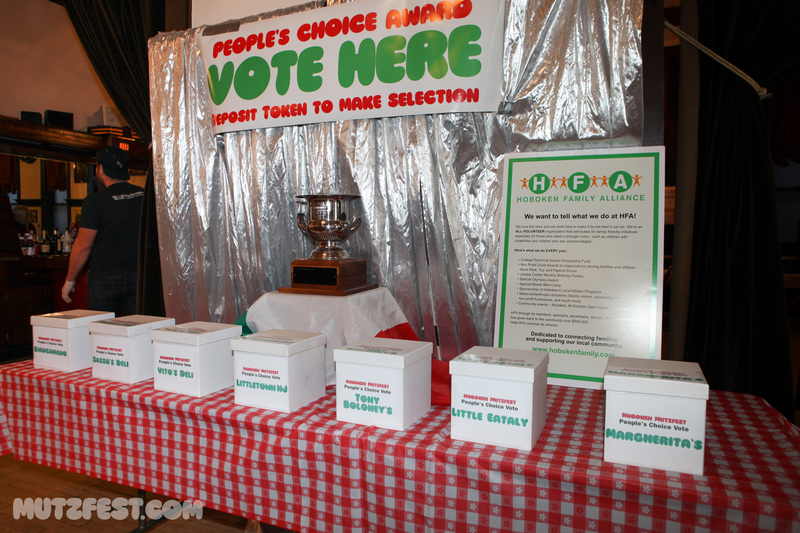 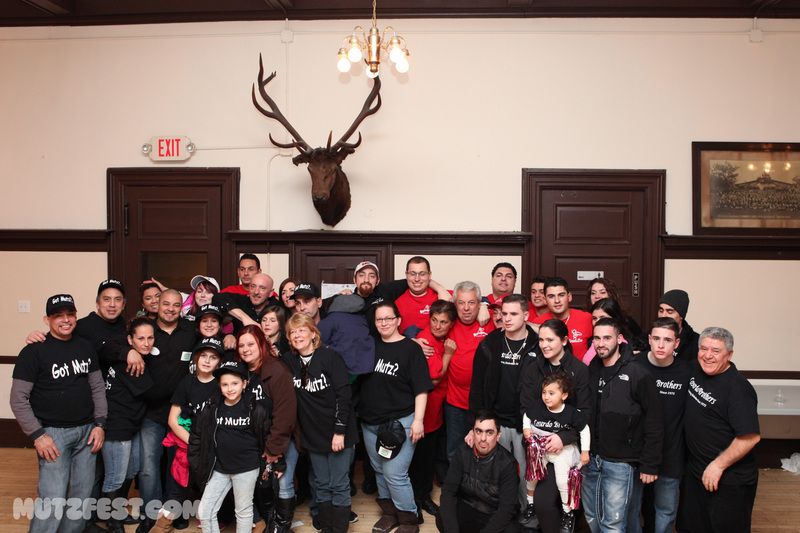 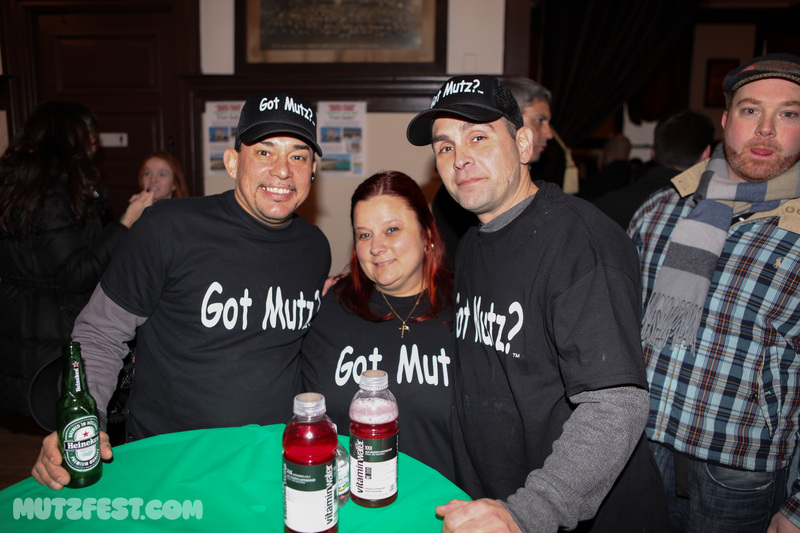 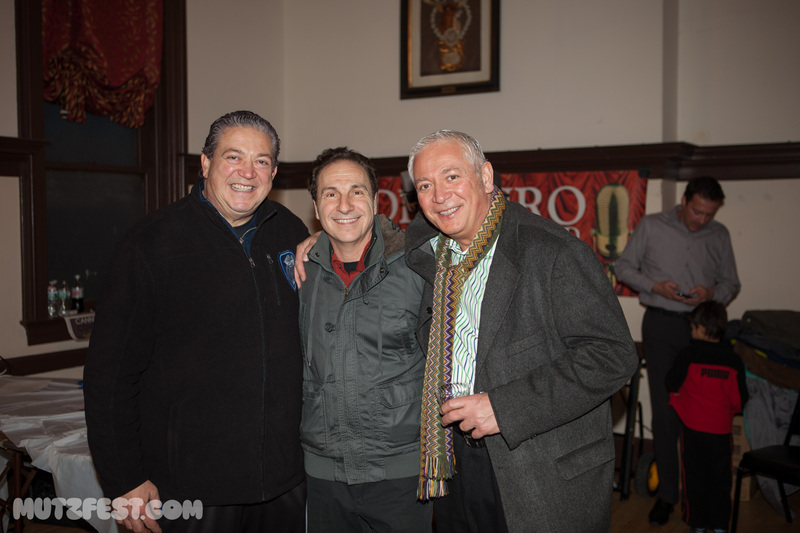 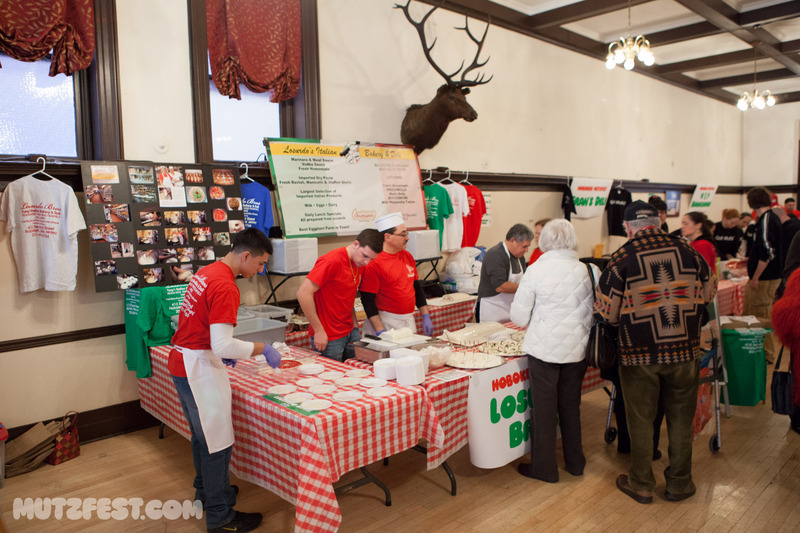 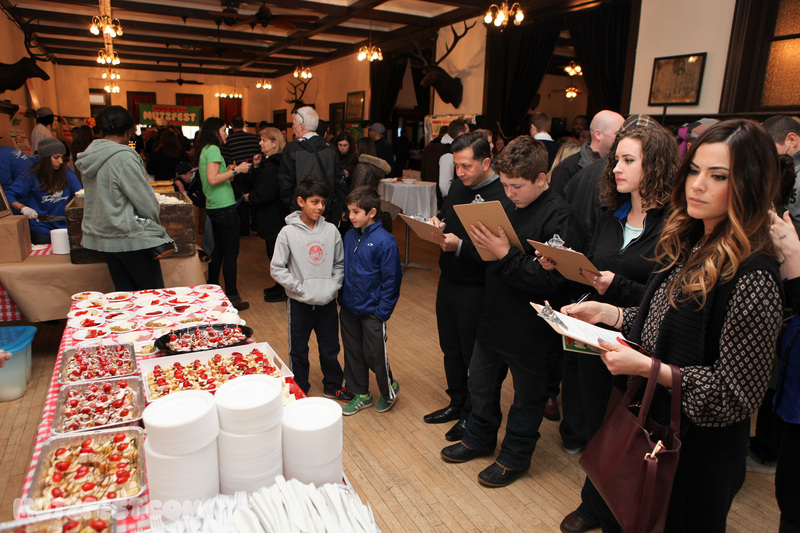 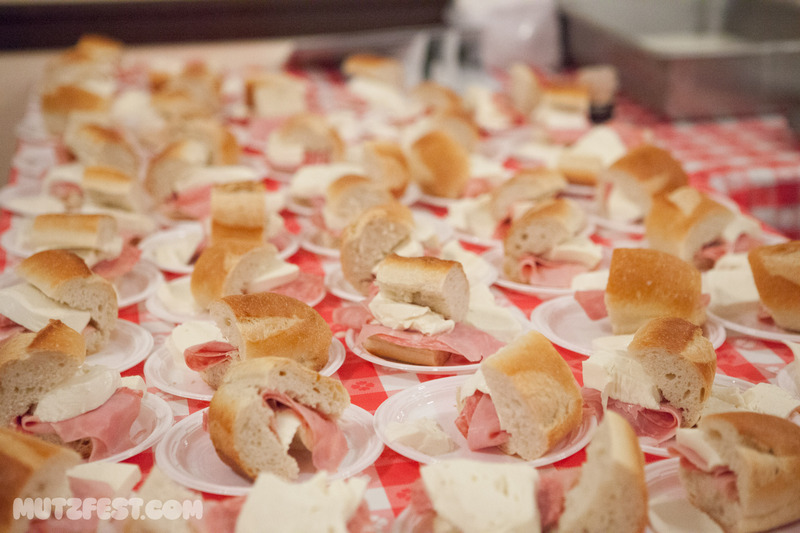 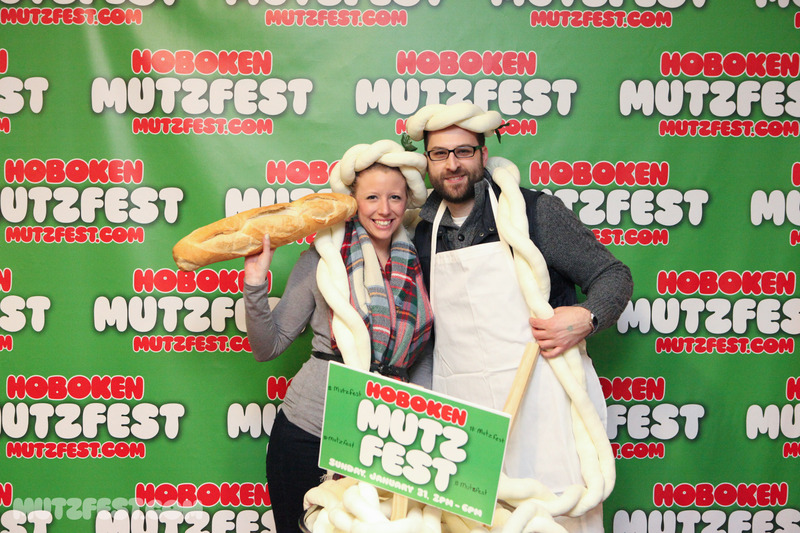 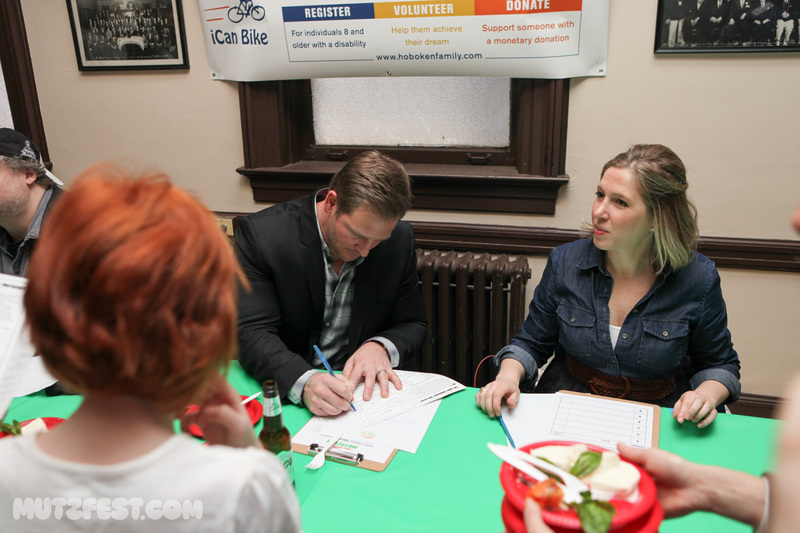 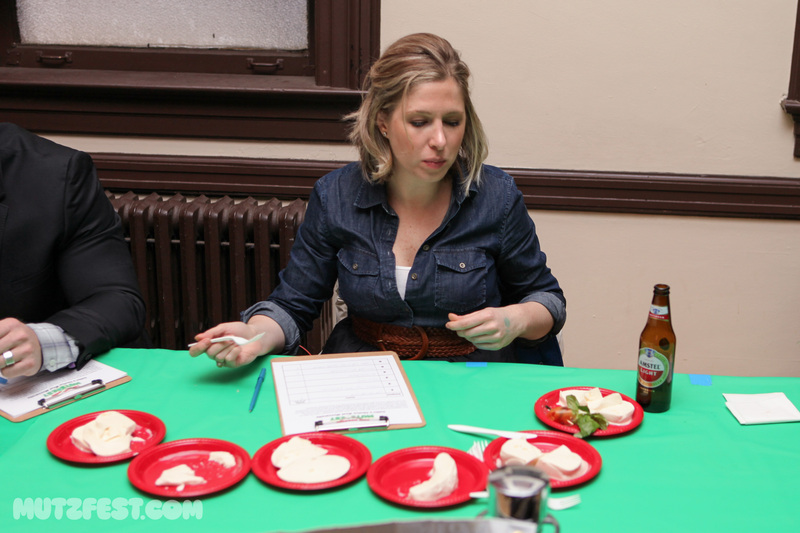 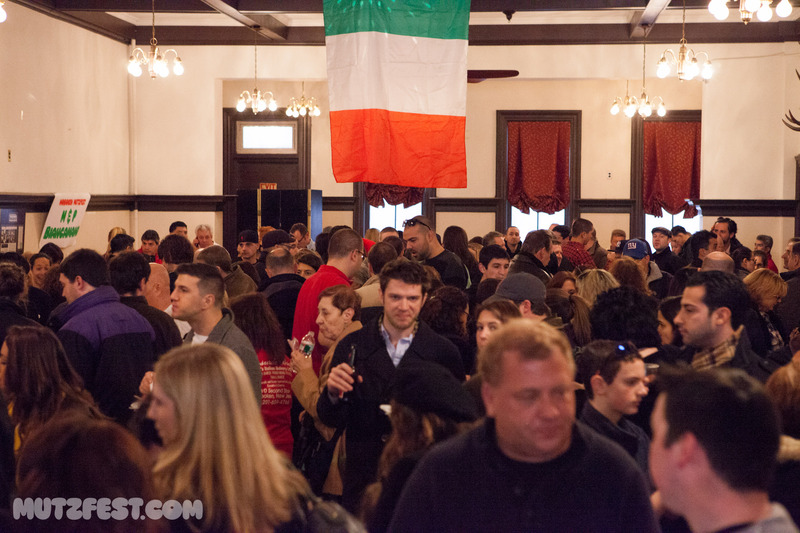 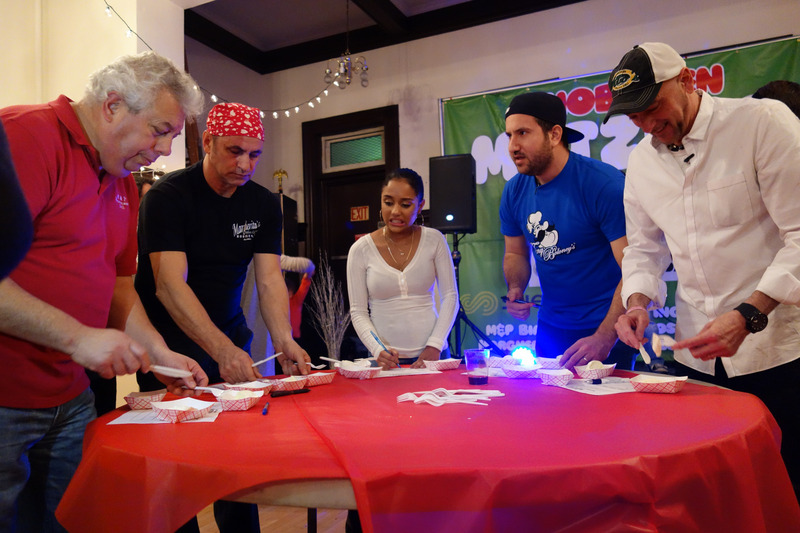 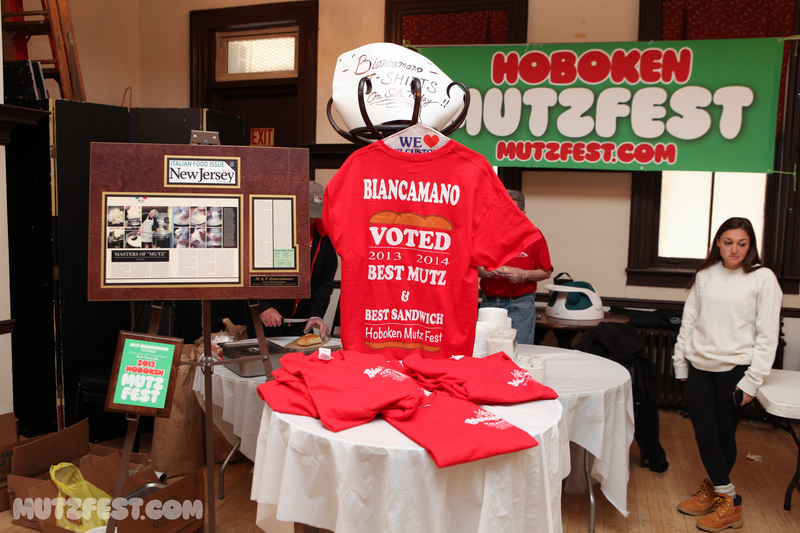 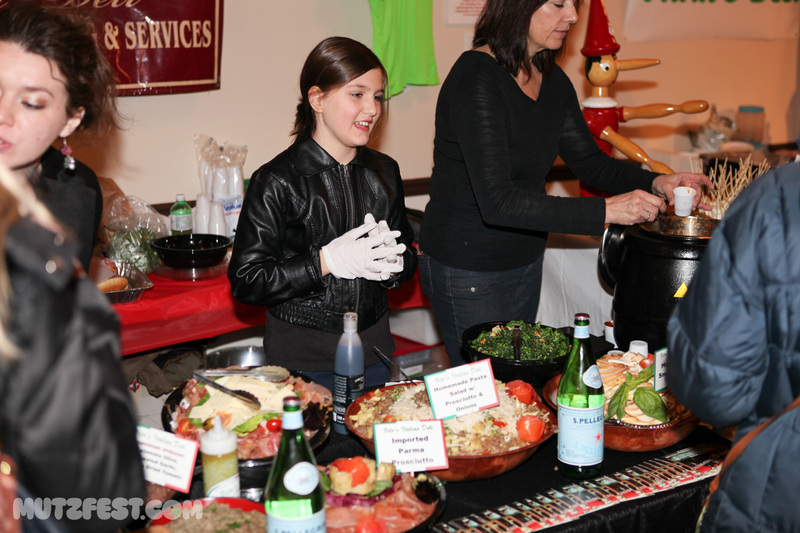 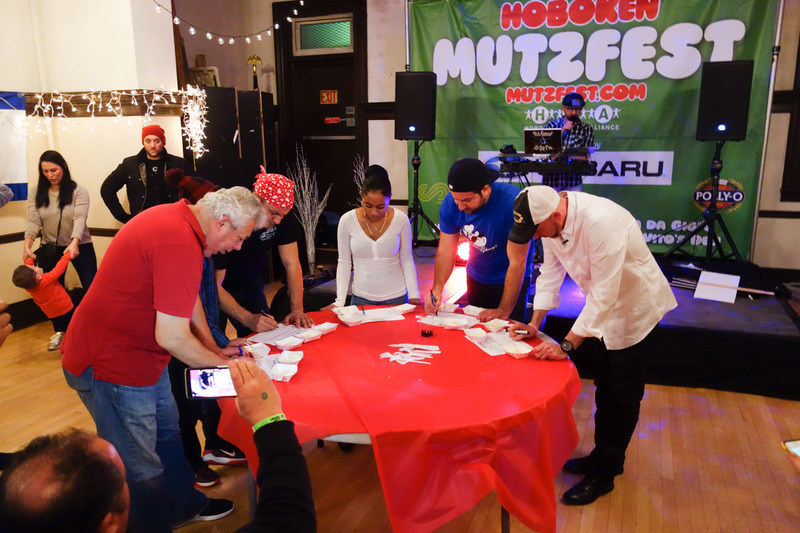 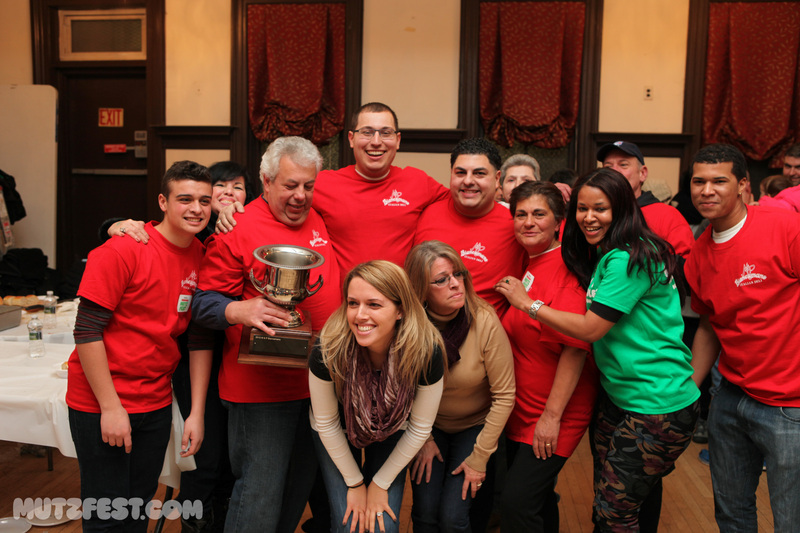 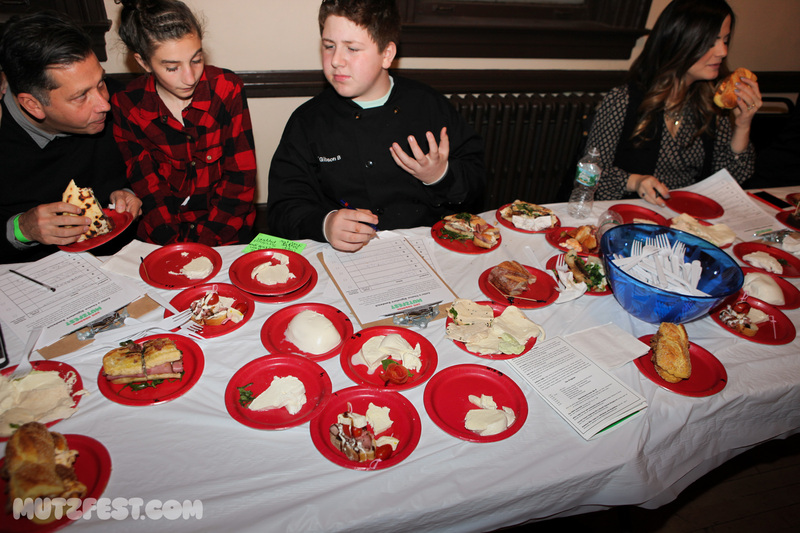 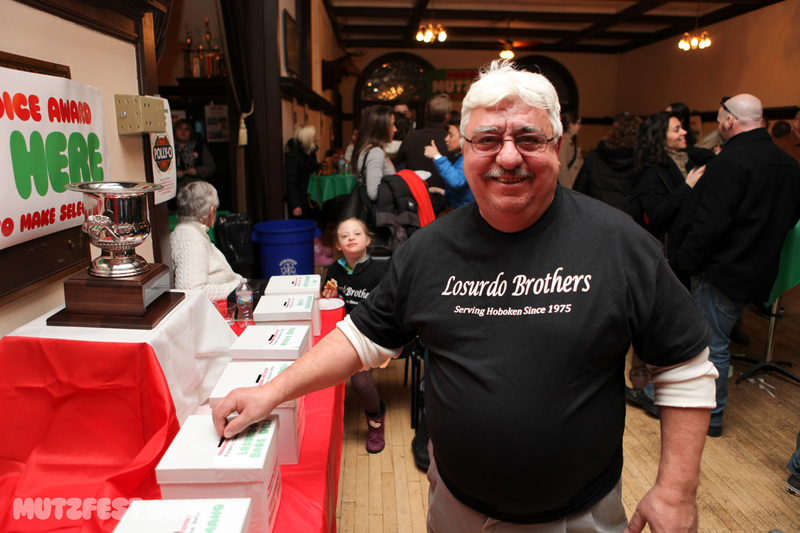 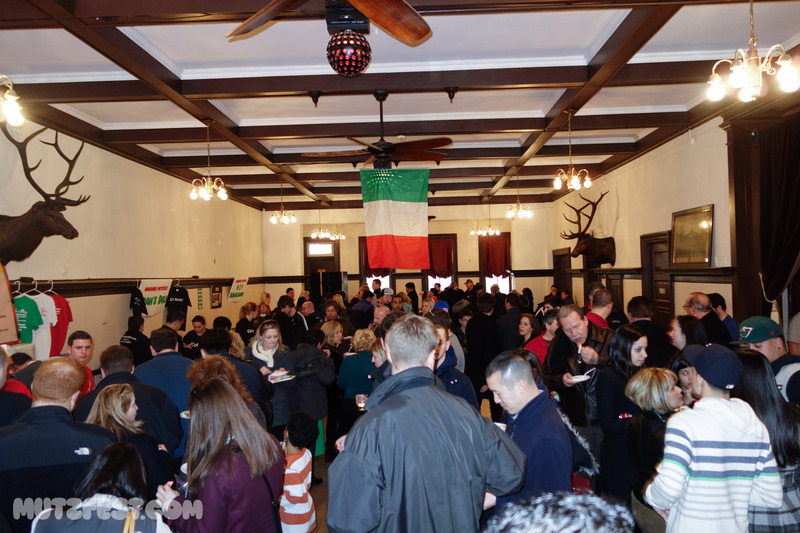 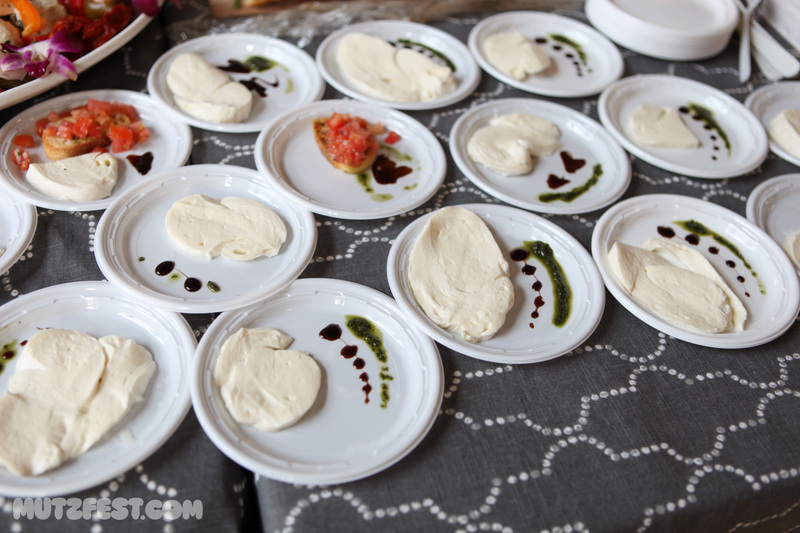 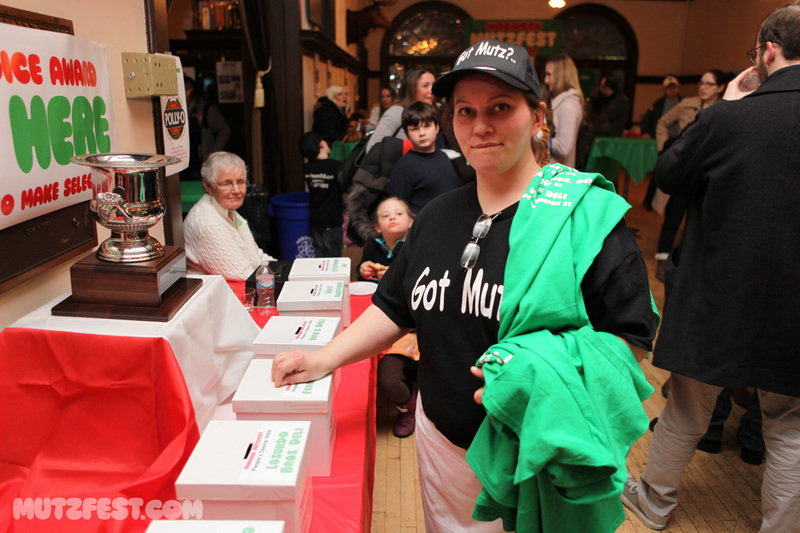 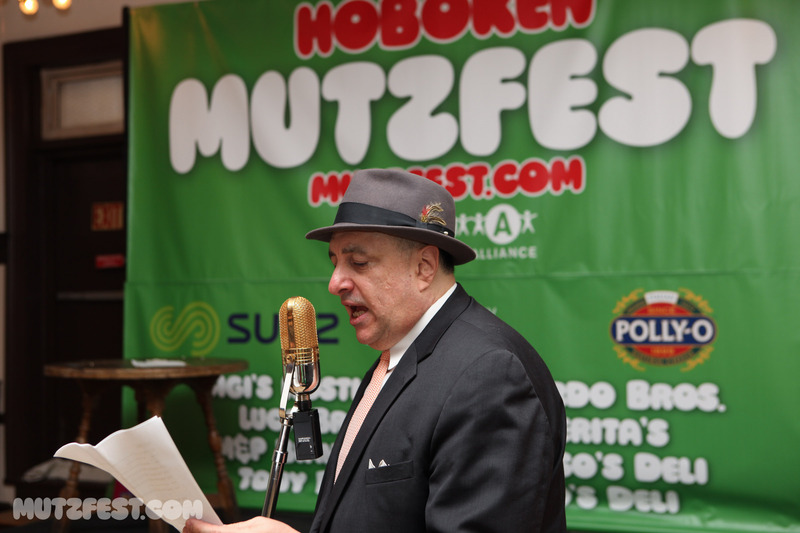 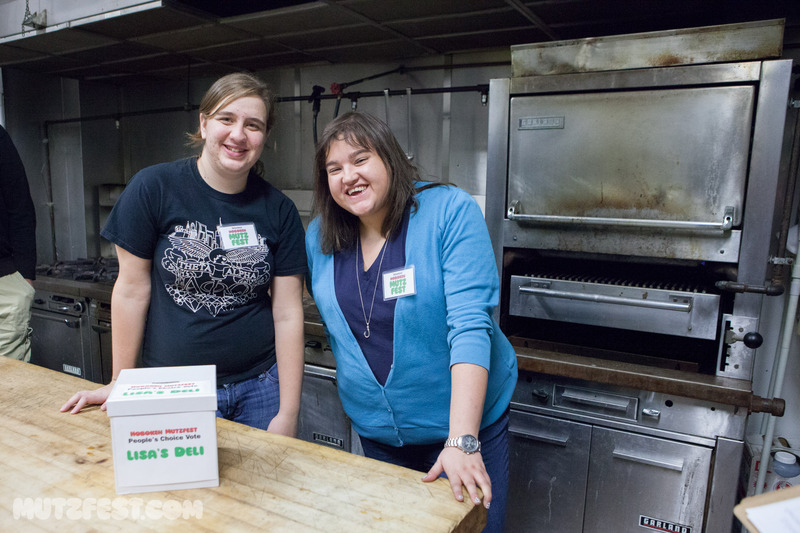 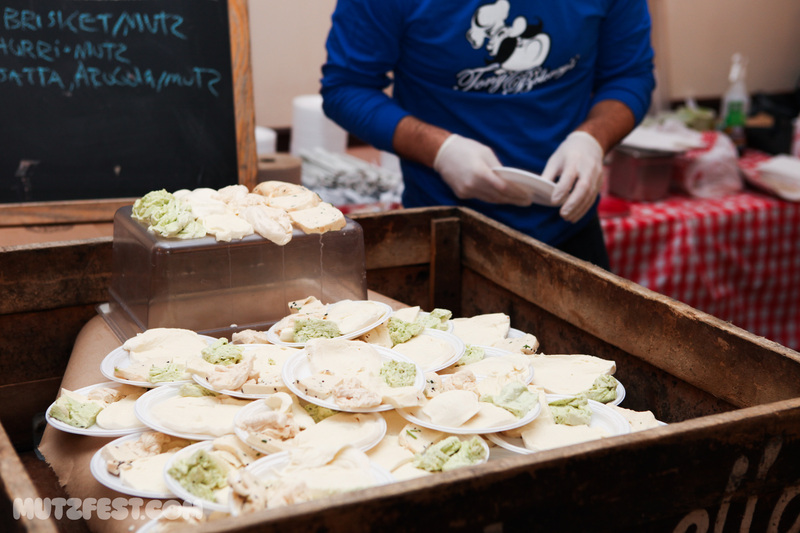 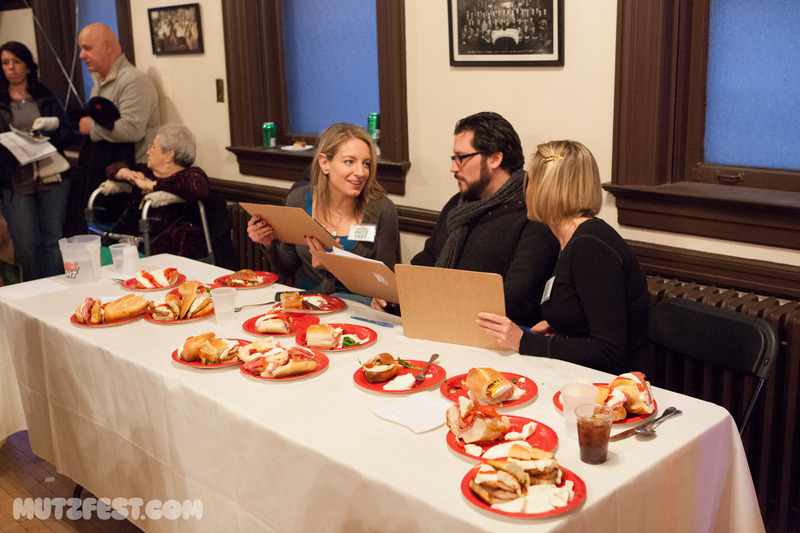 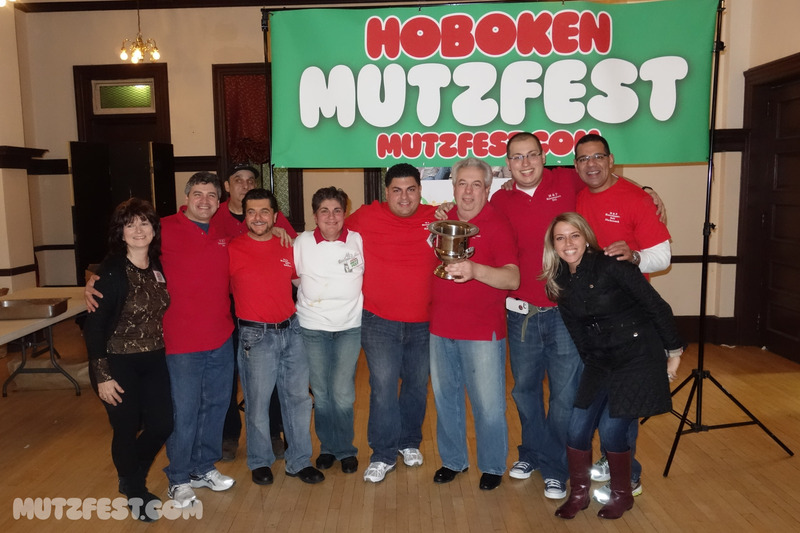 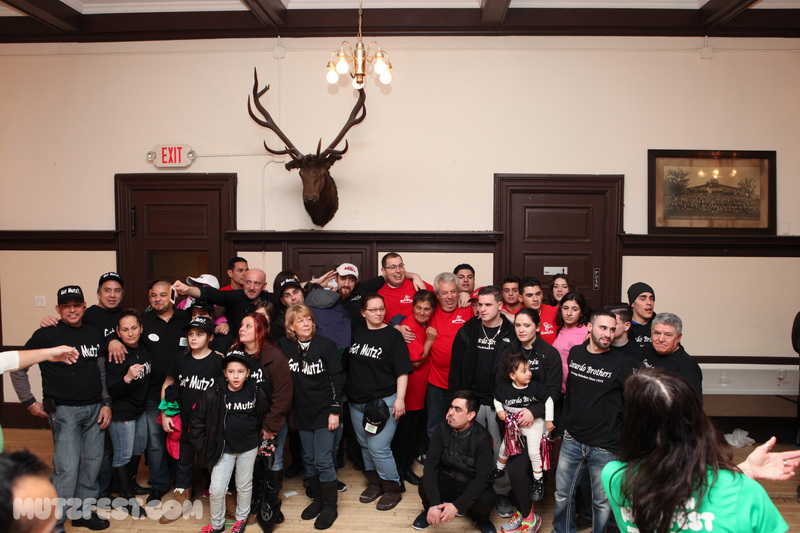 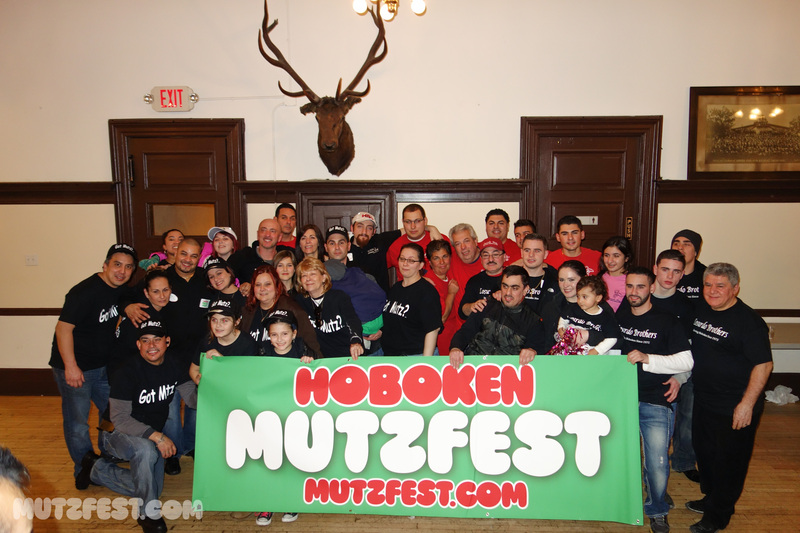 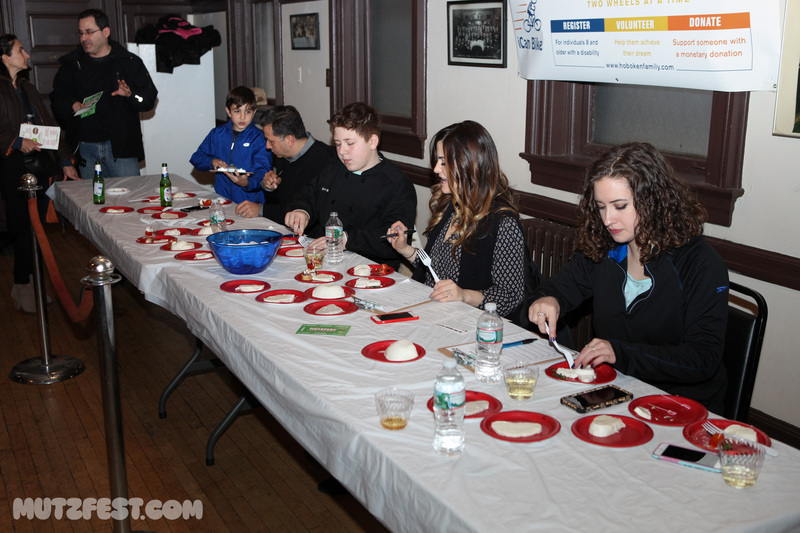 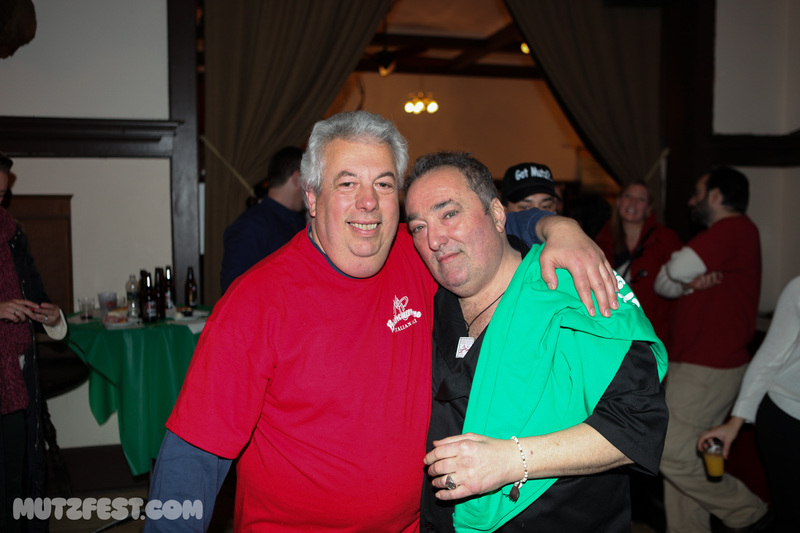 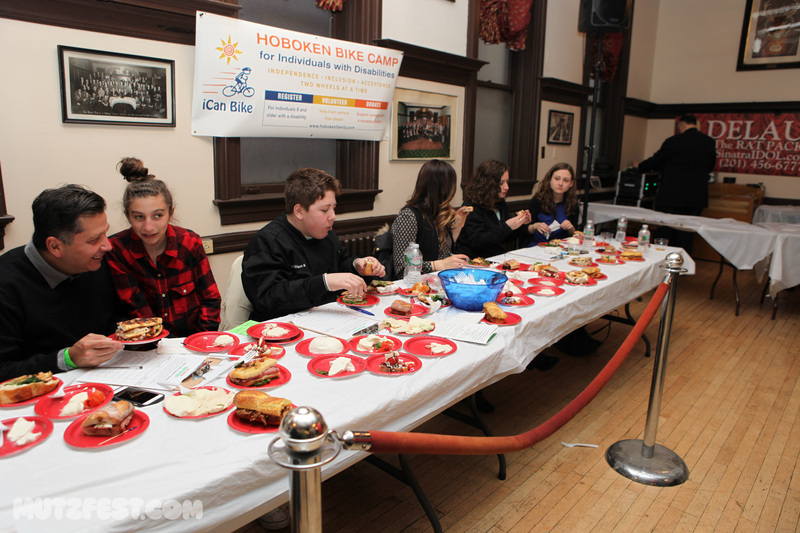 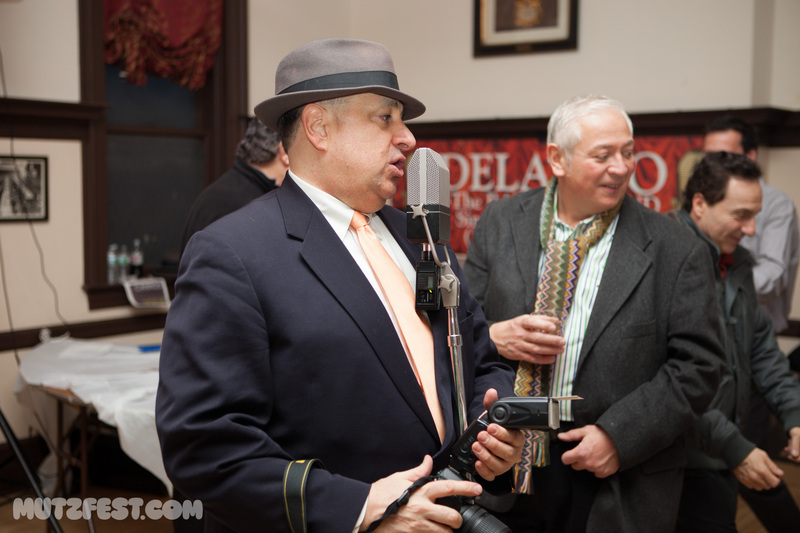 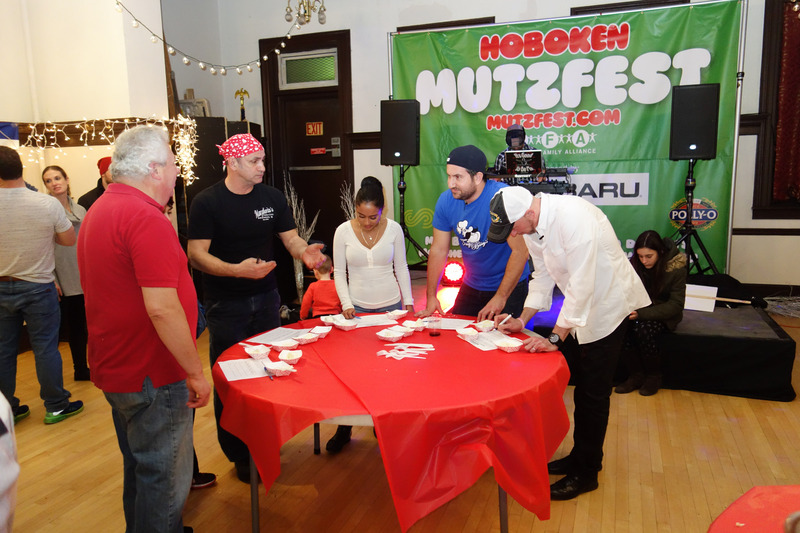 Here is a gallery of photos from the Third Annual Hoboken Mutzfest competition, January 25th, 2015. 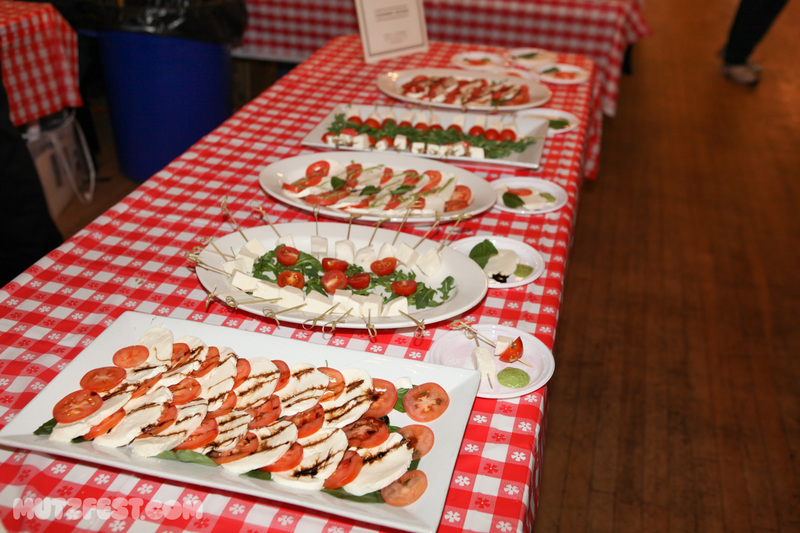 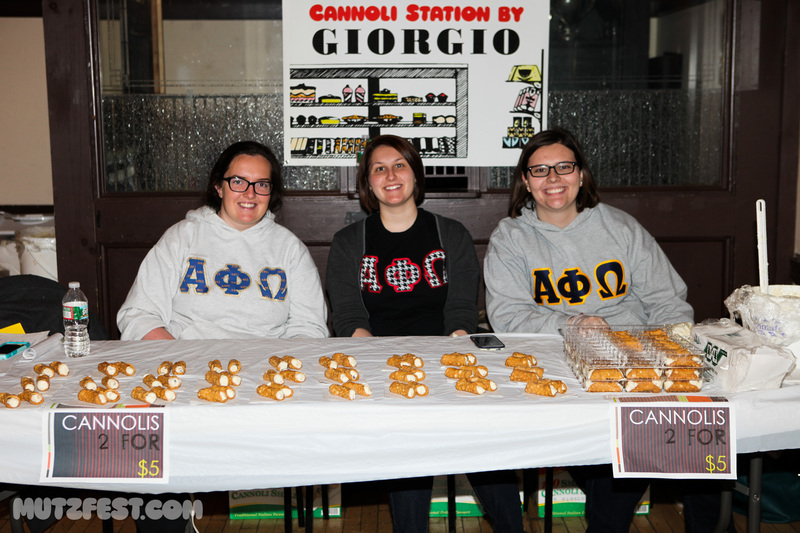 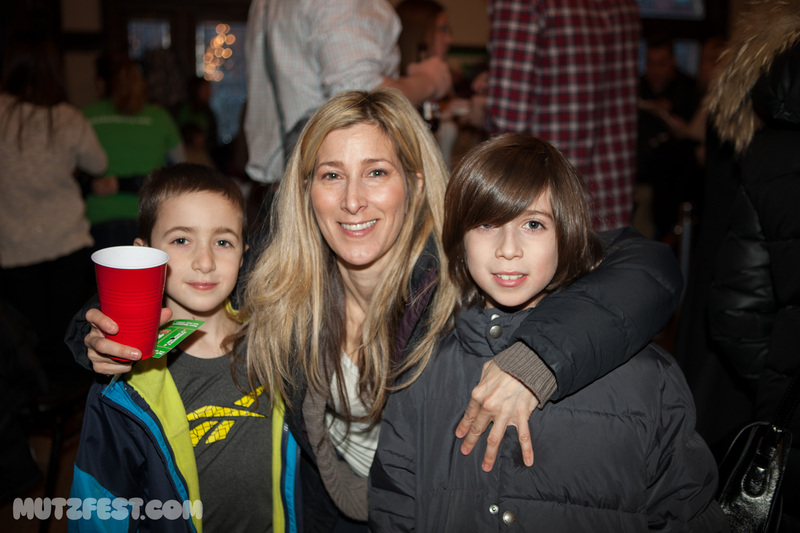 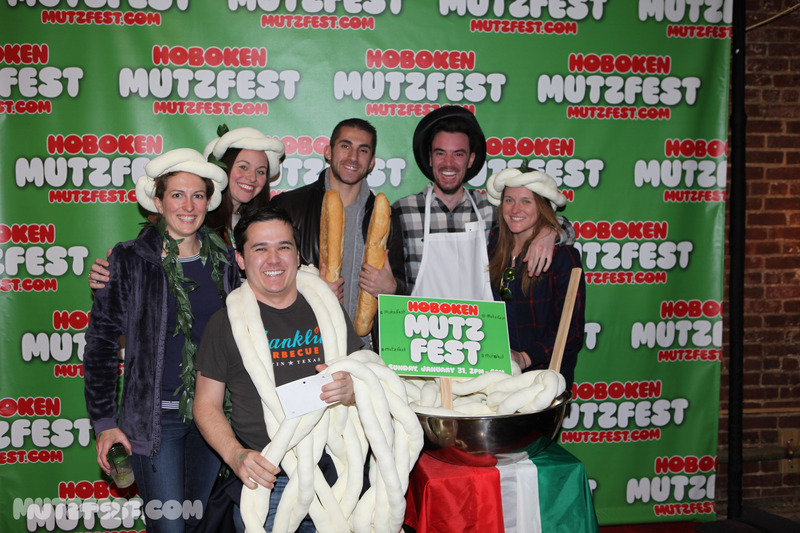 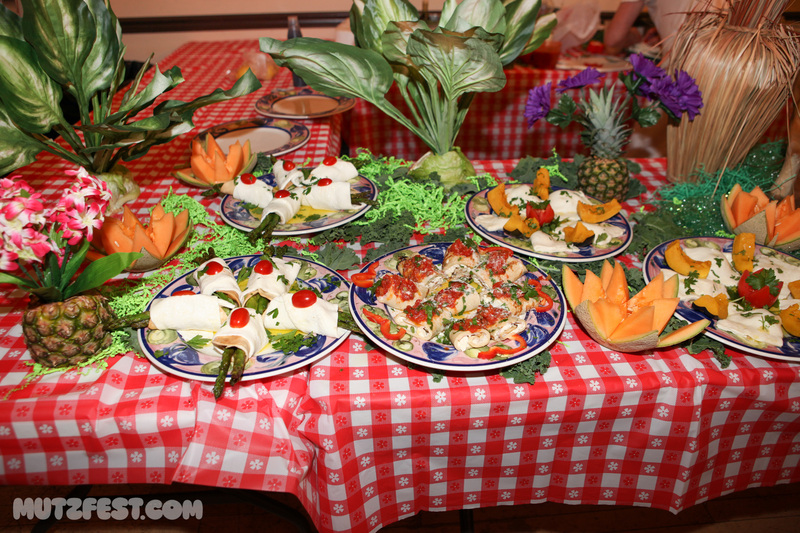 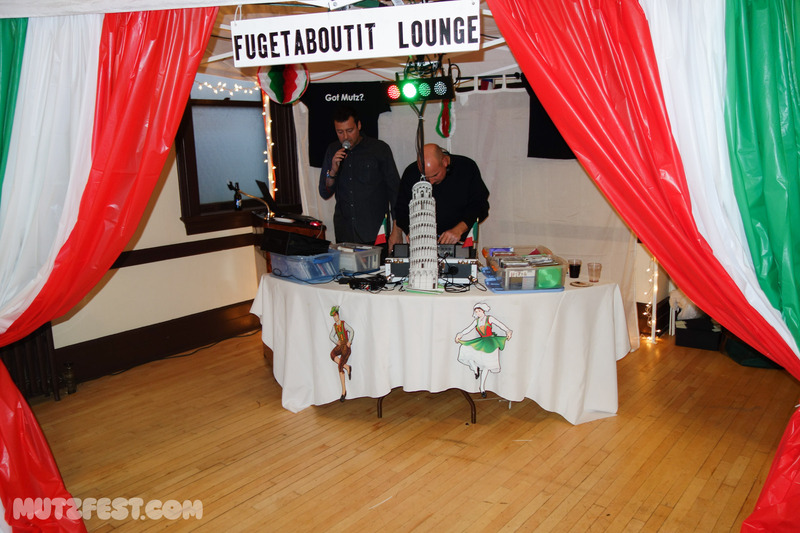 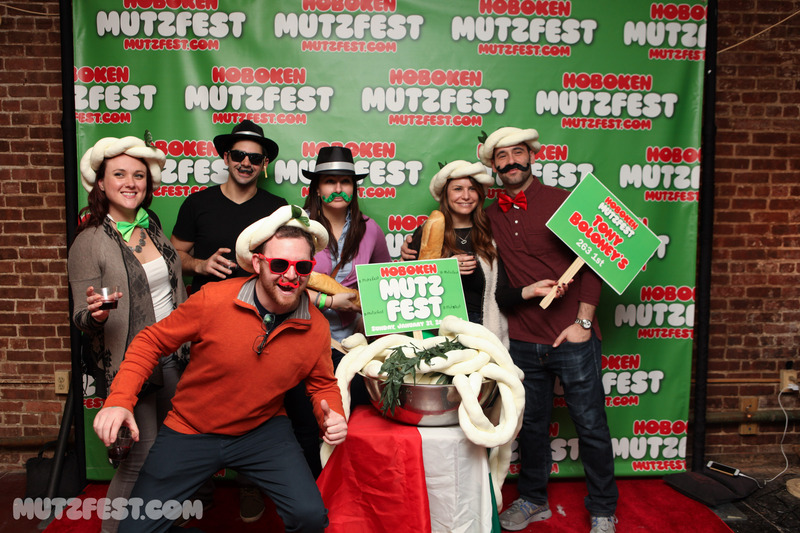 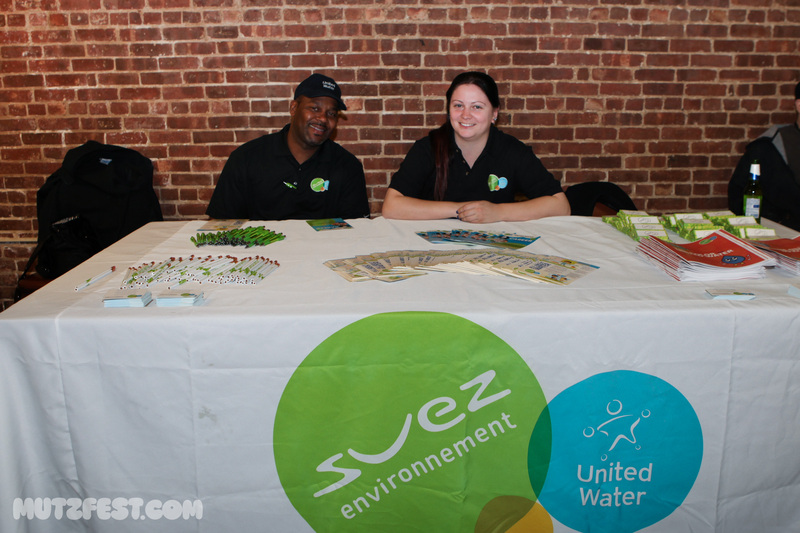 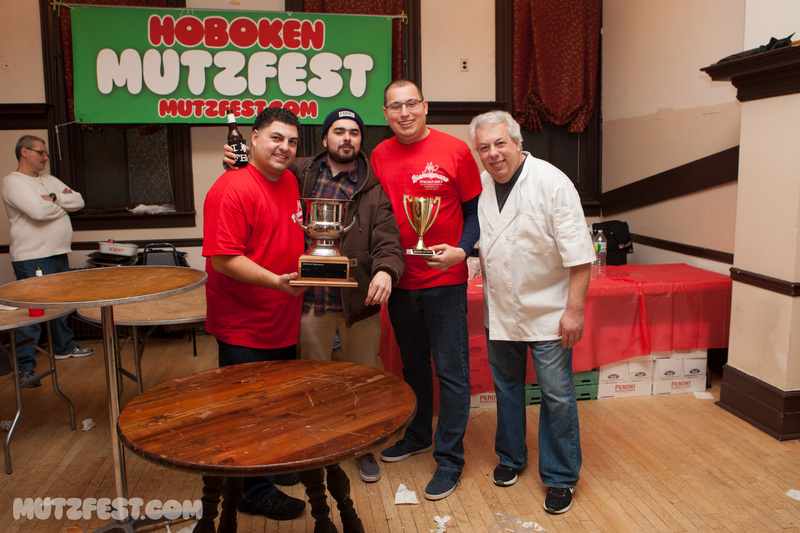 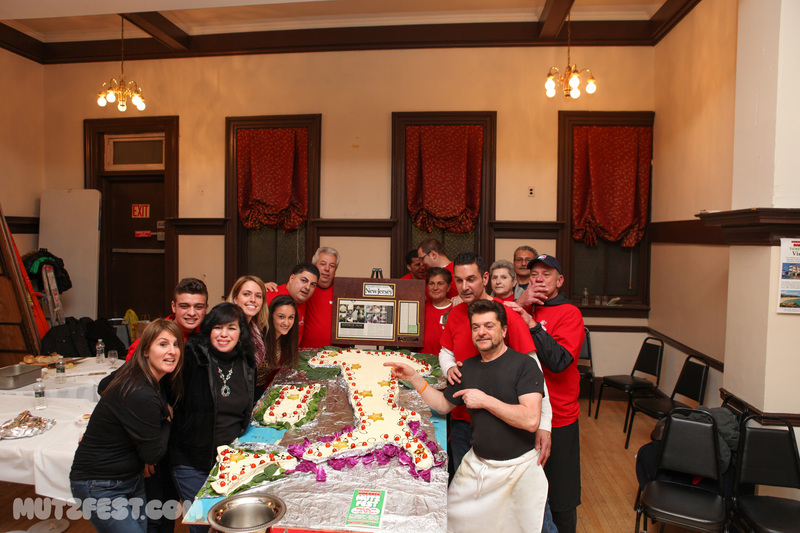 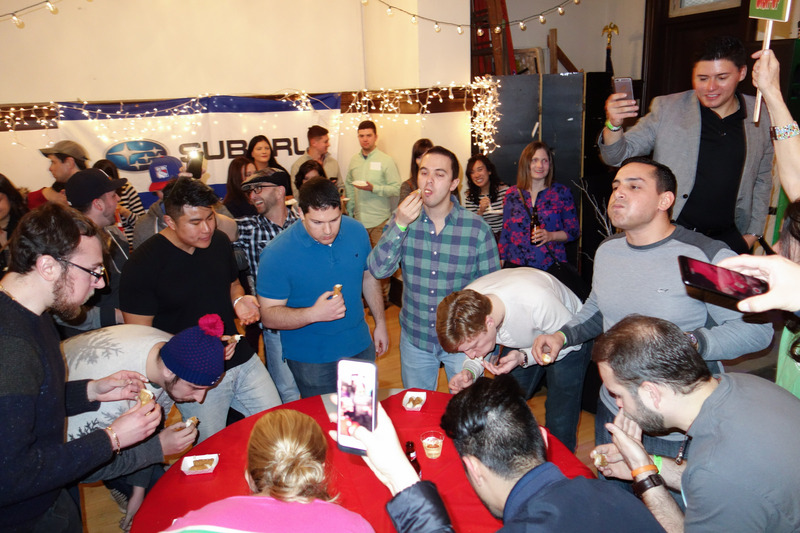 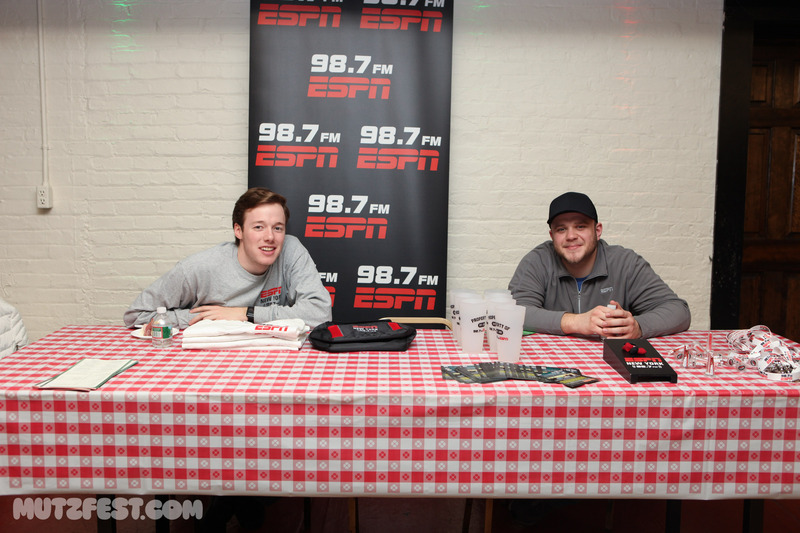 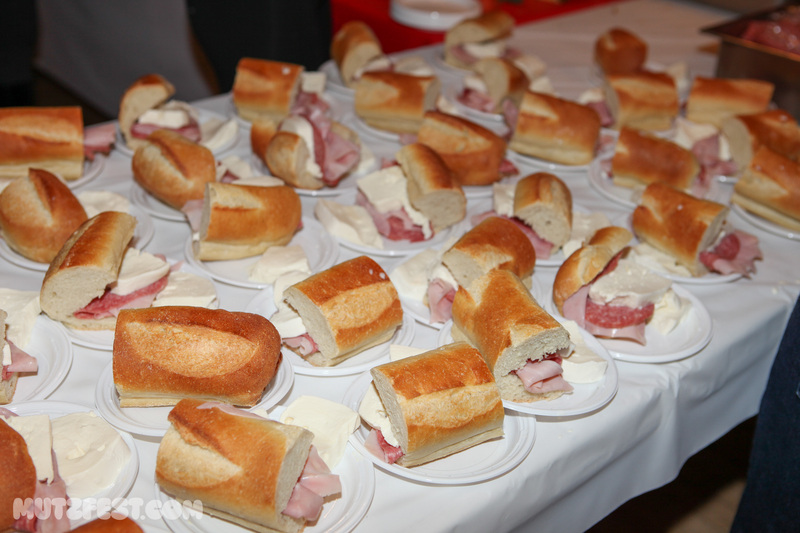 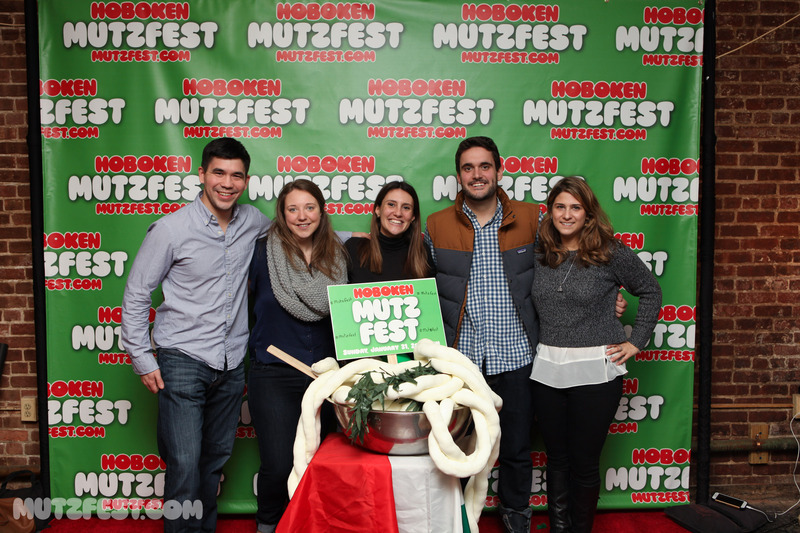 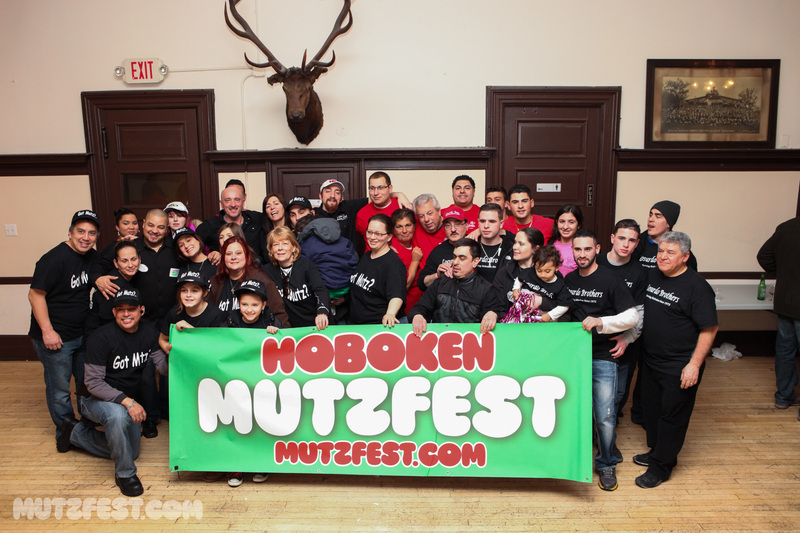 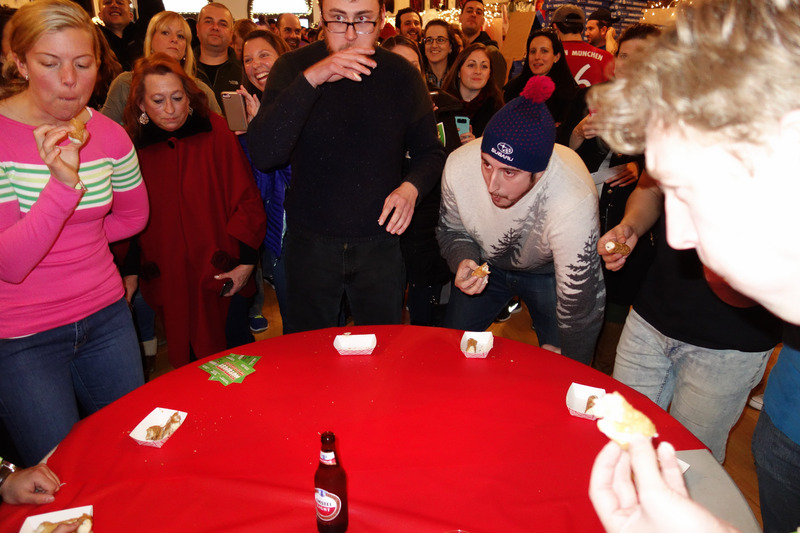 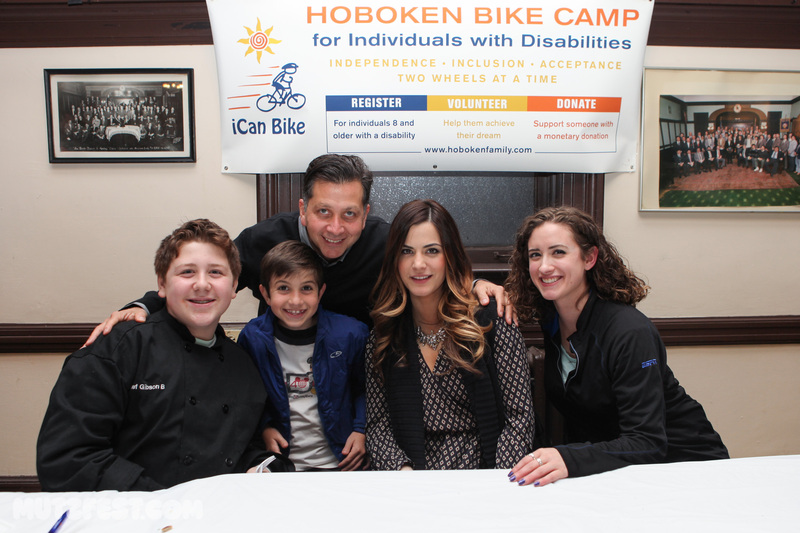 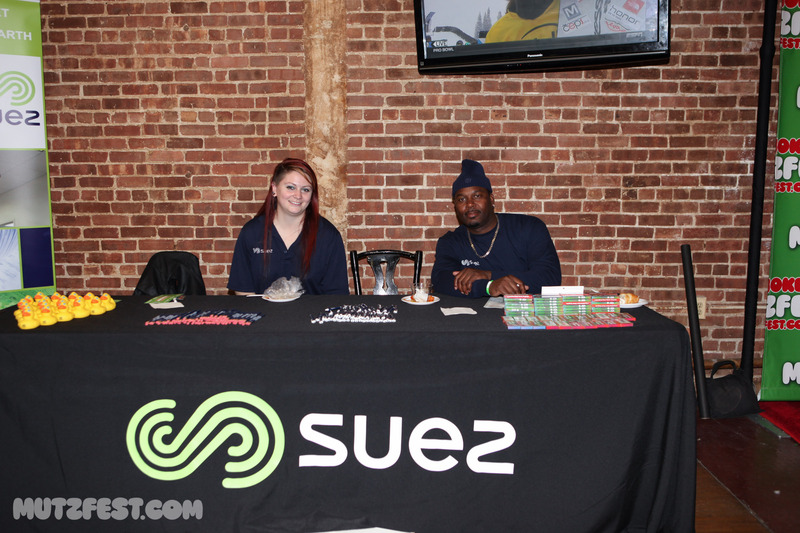 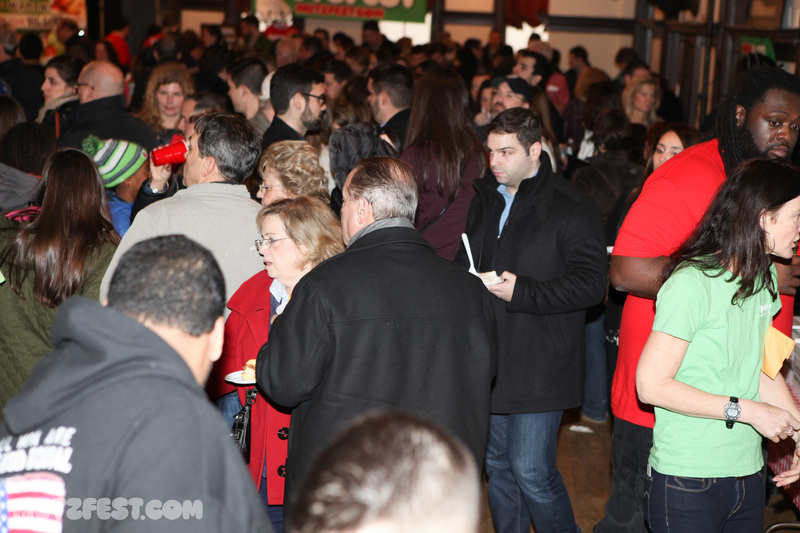 Here is a gallery of photos from the Second Annual Hoboken Mutzfest competition, January 26th, 2014. 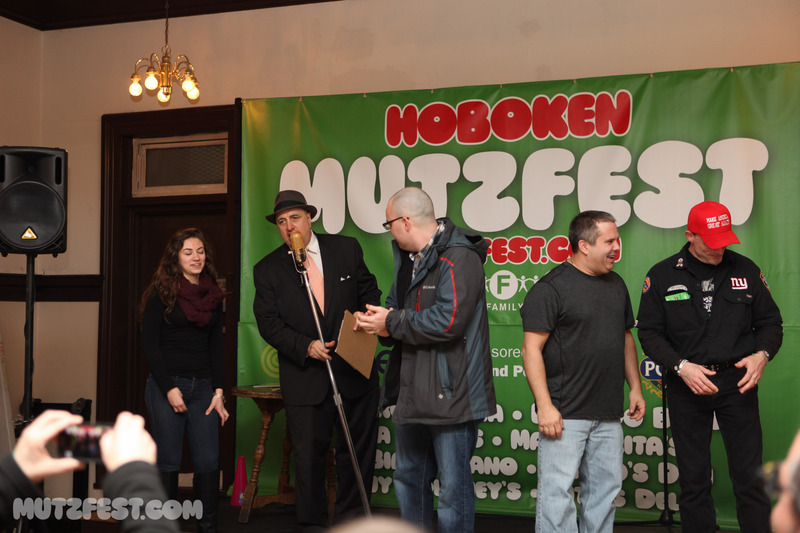 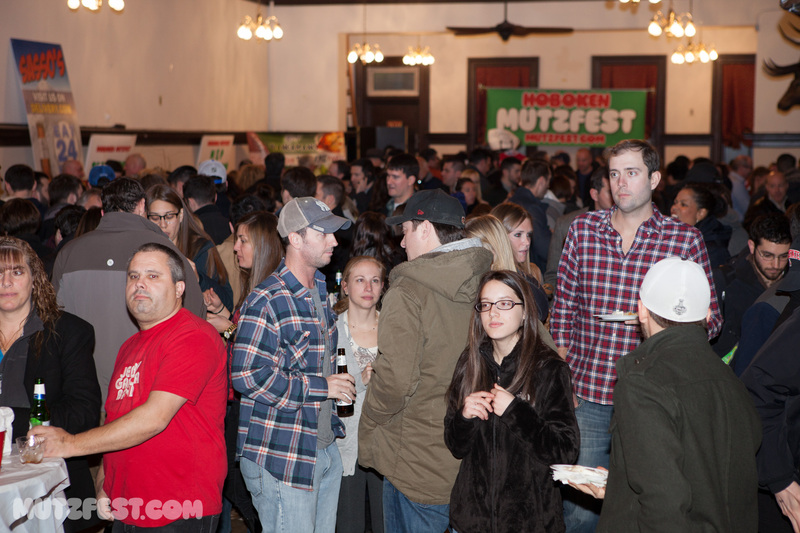 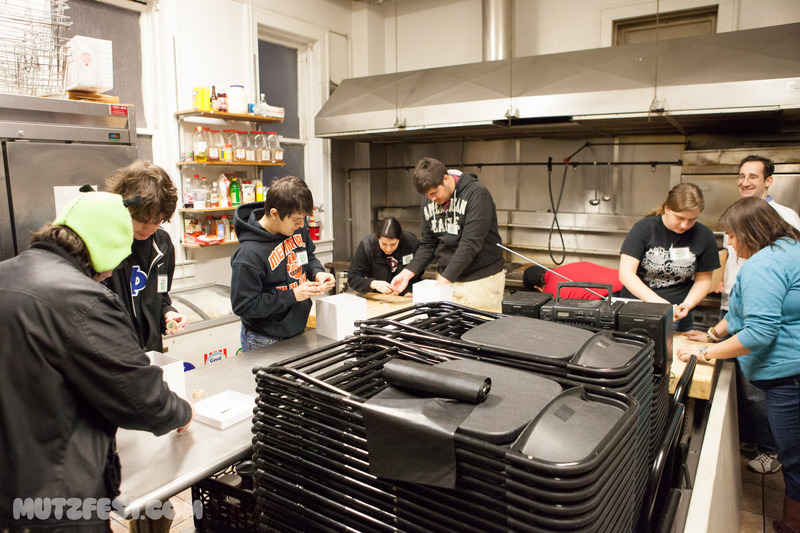 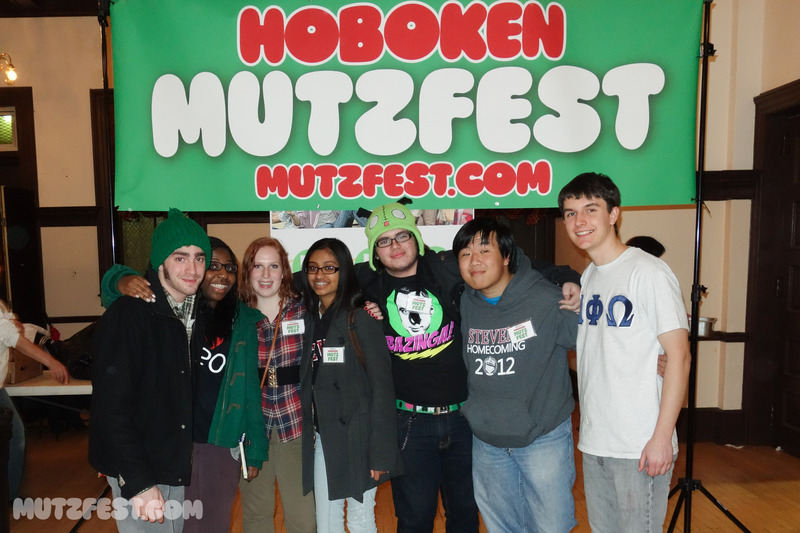 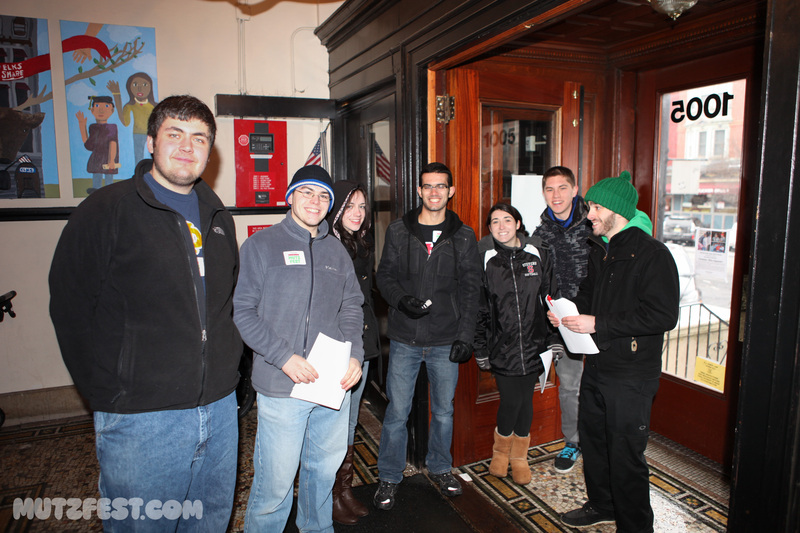 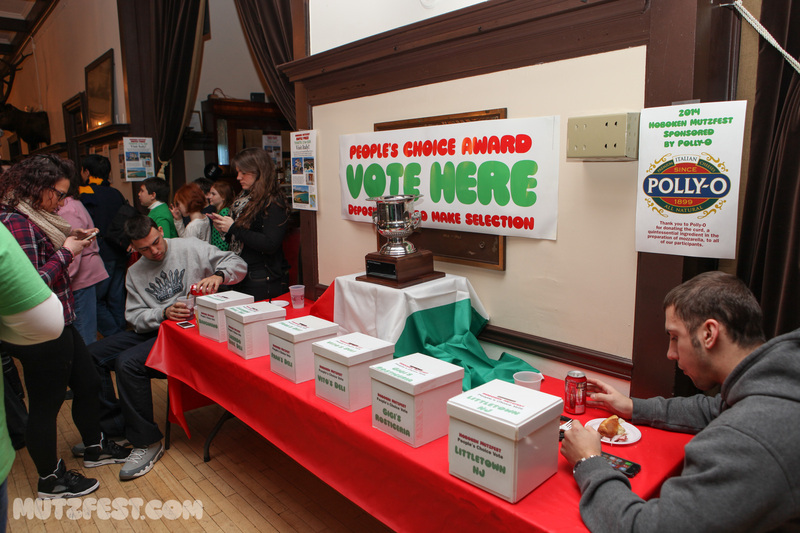 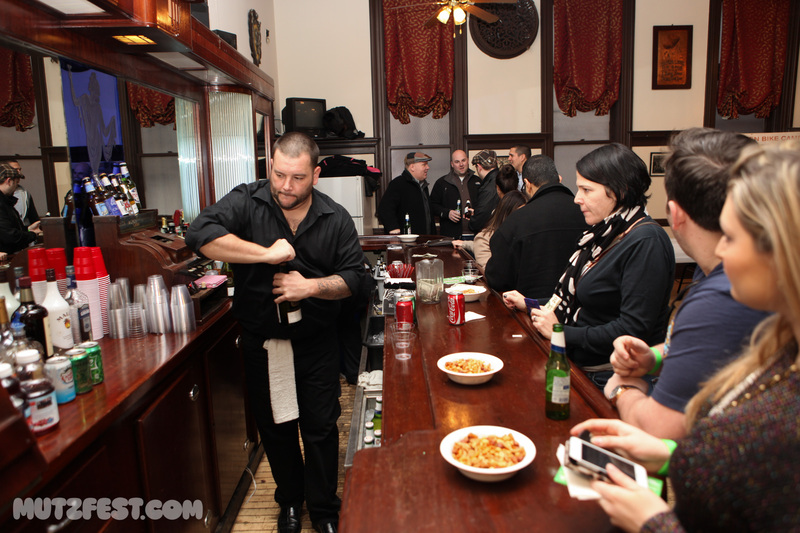 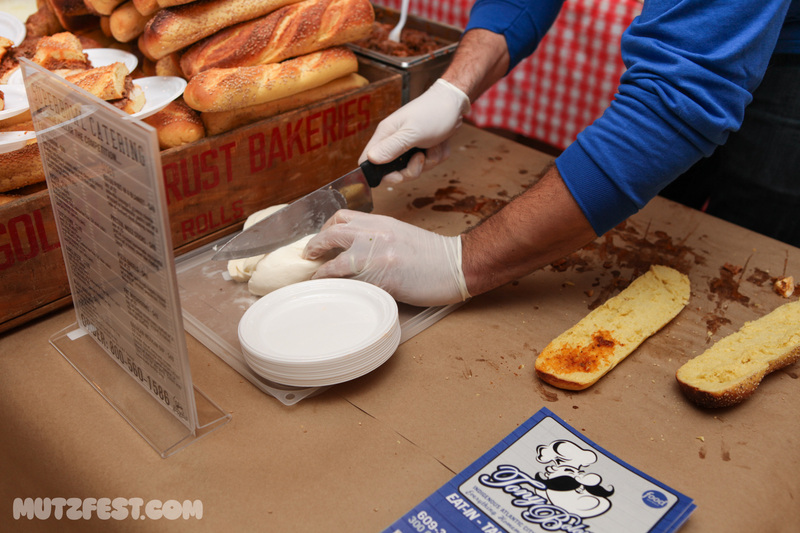 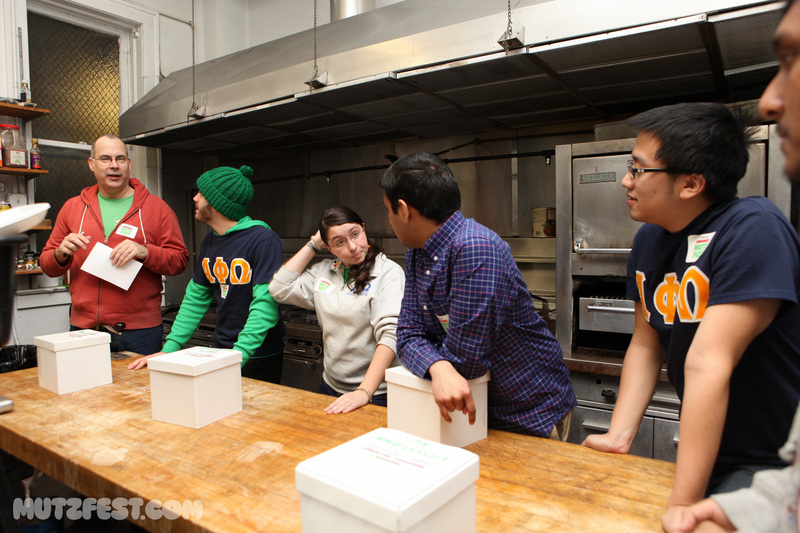 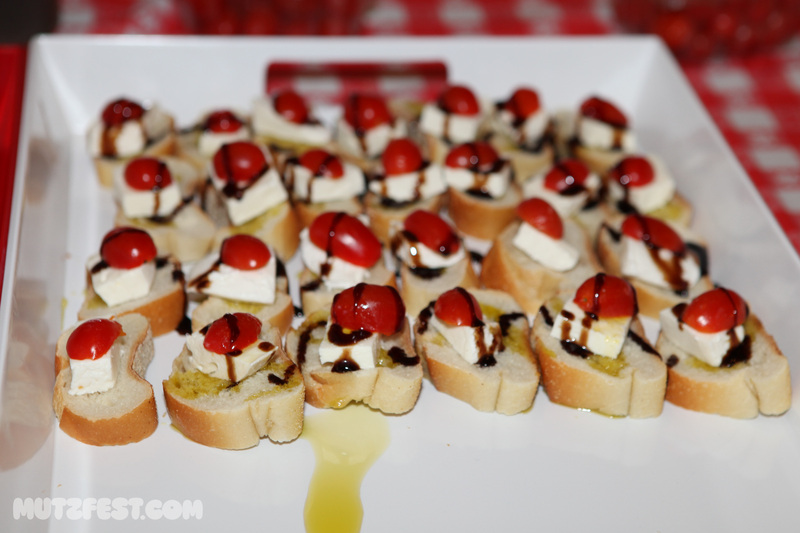 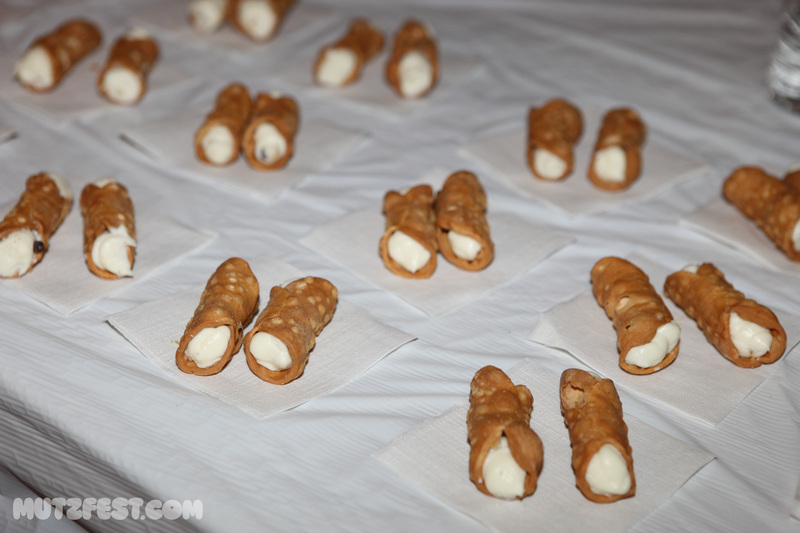 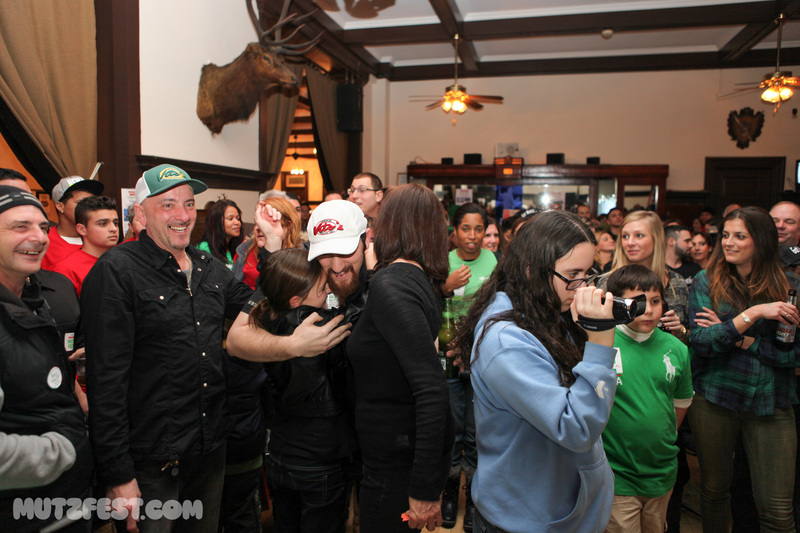 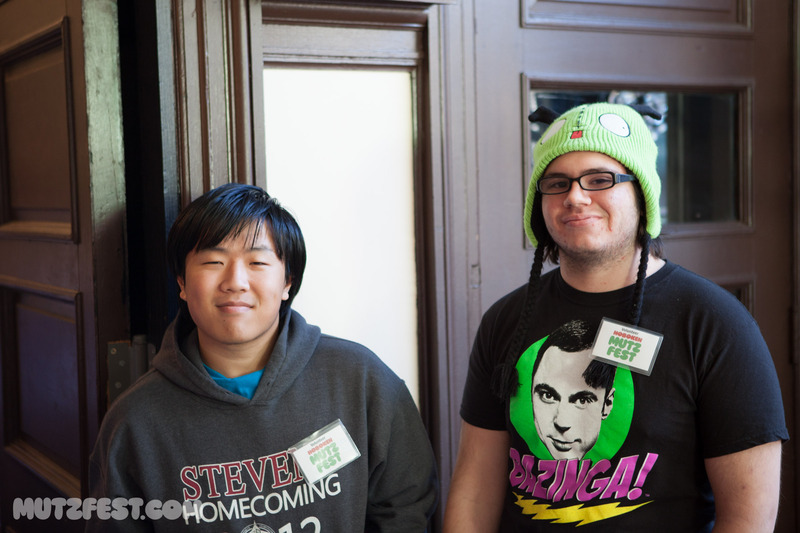 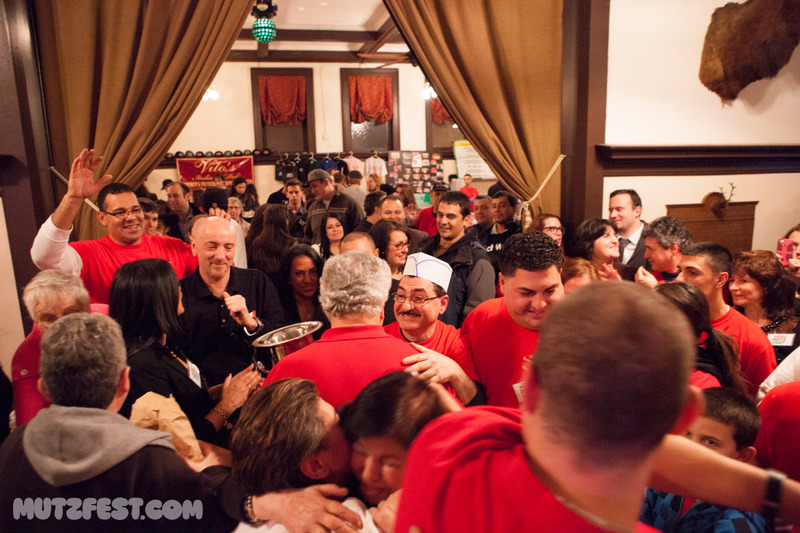 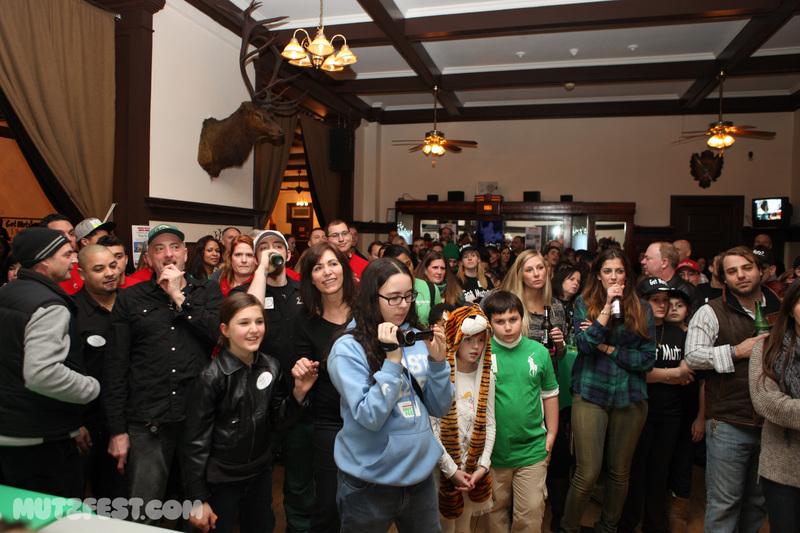 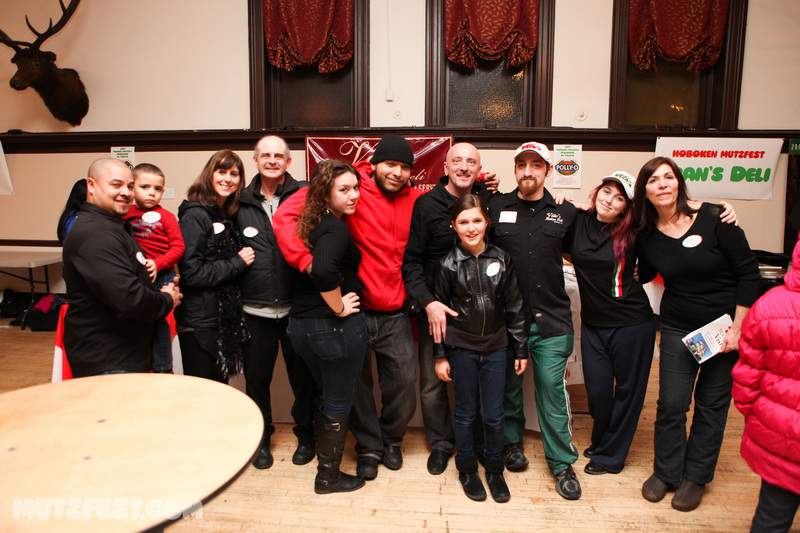 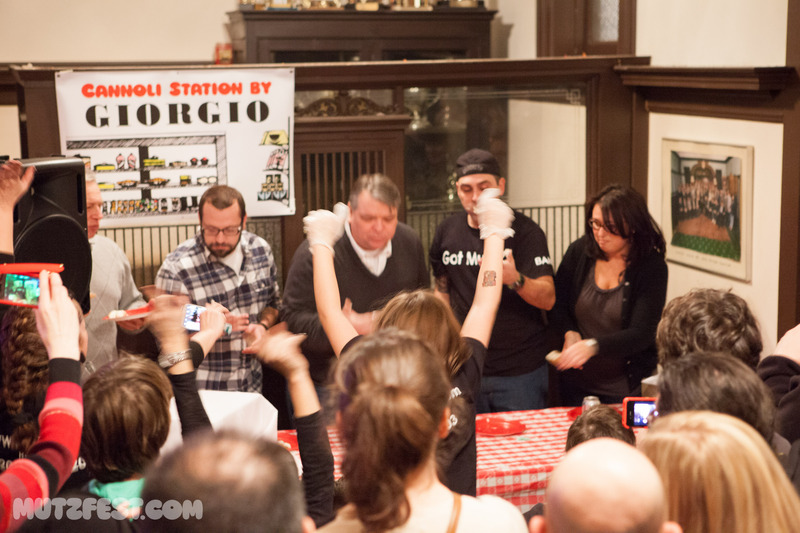 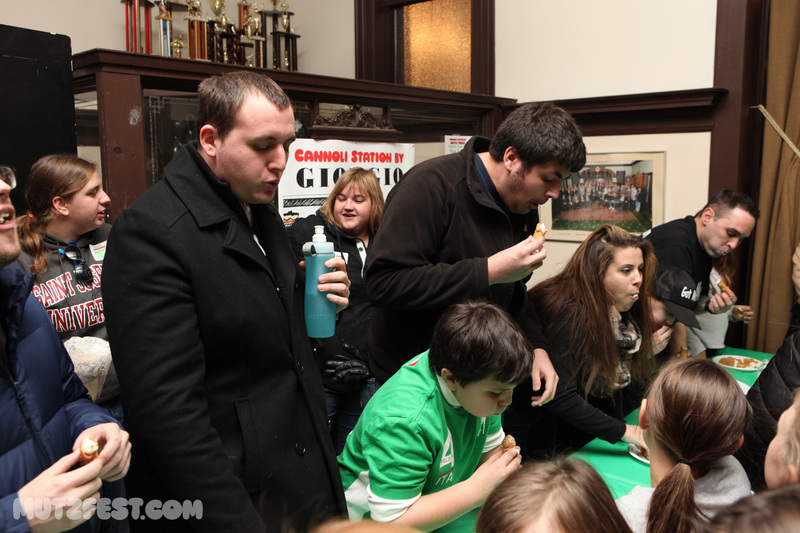 Here is a gallery of photos from the First Annual Hoboken Mutzfest competition, January 20th, 2013.